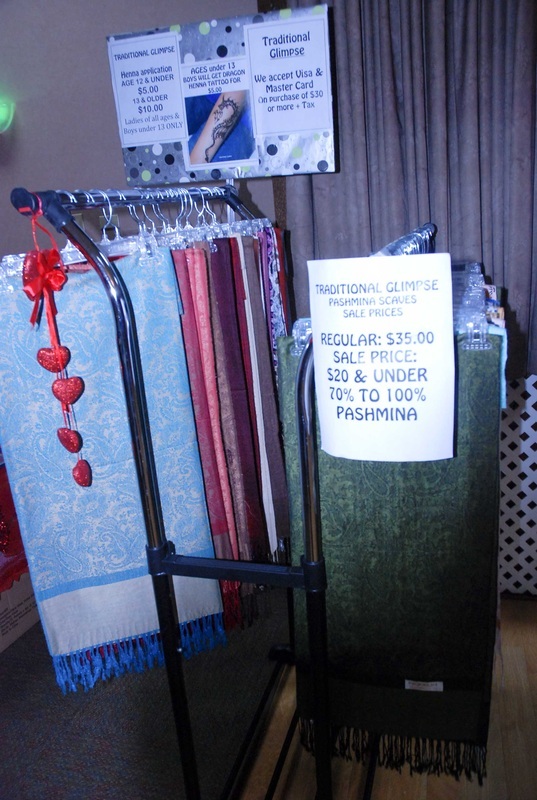 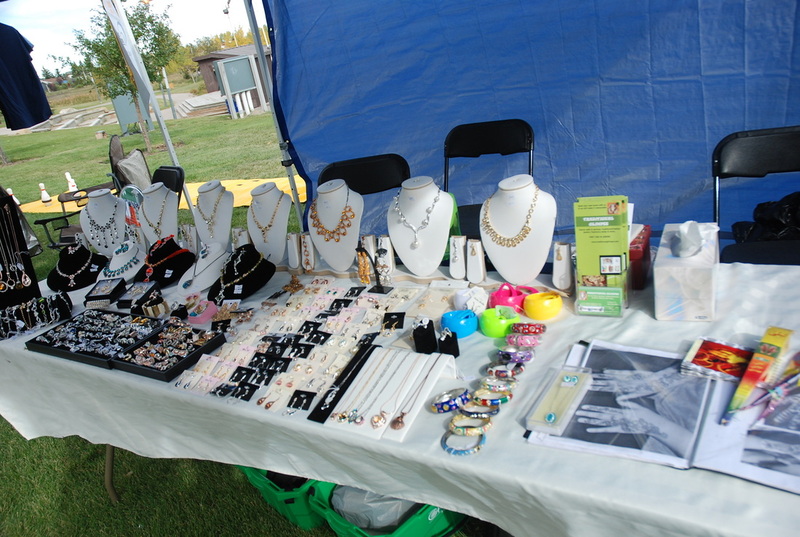 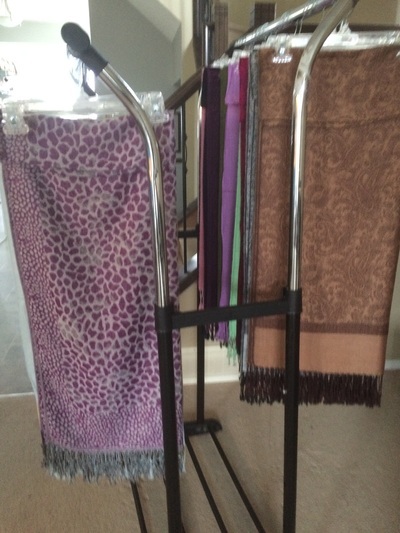 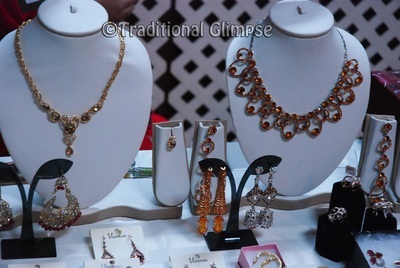 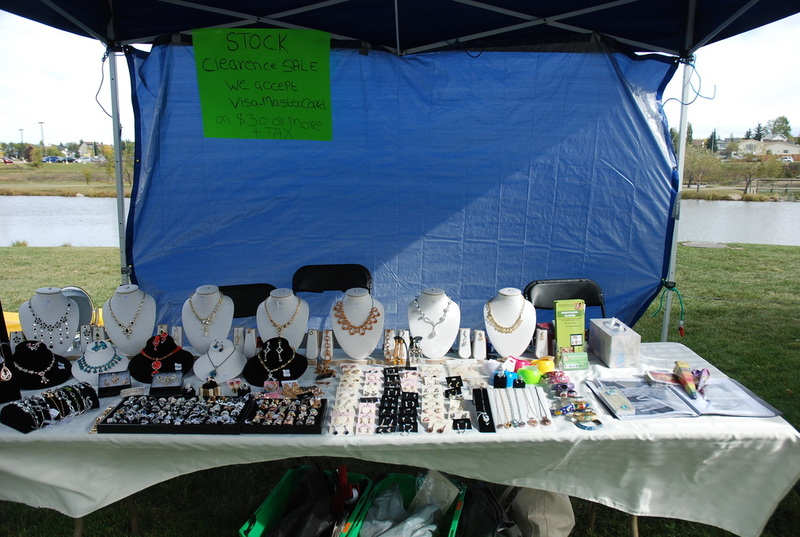 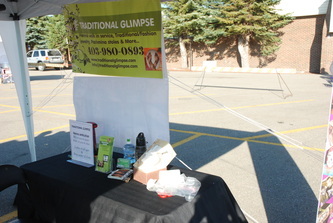 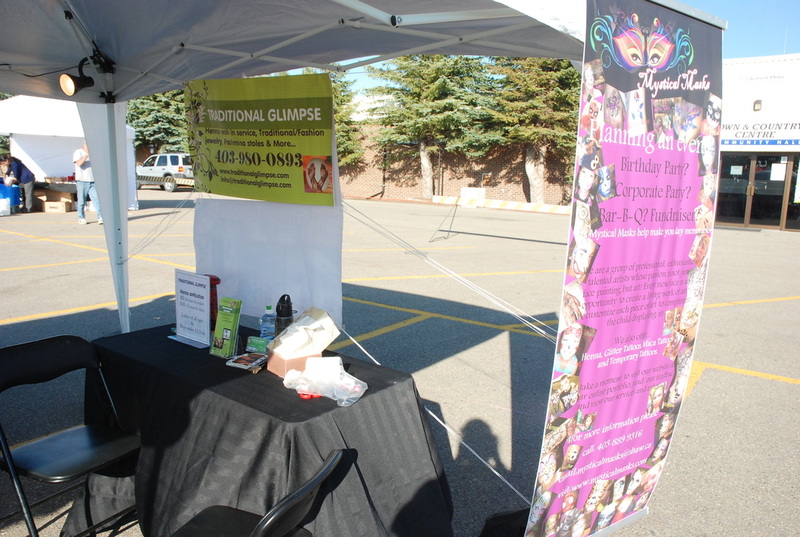 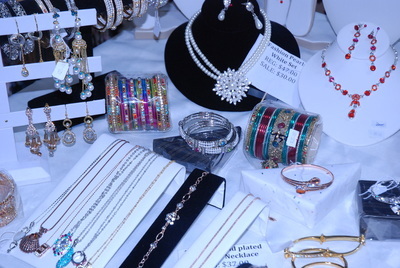 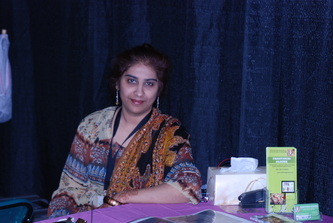 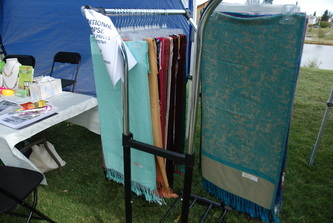 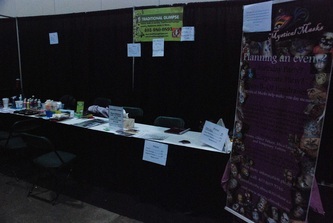 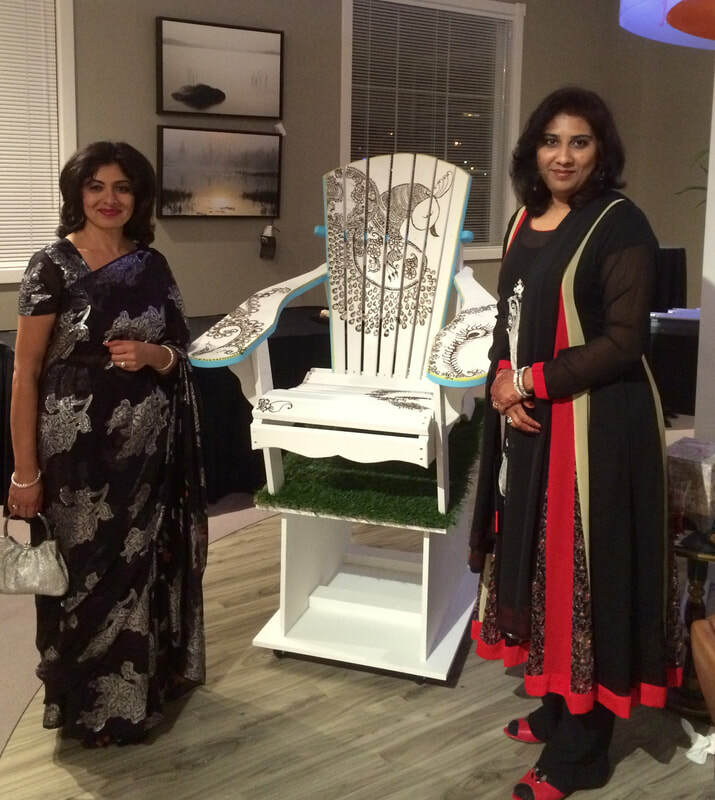 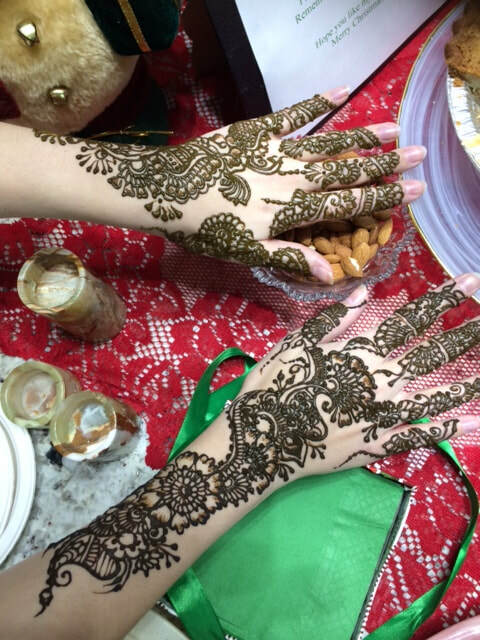 No doubt that was busy 2 days before Eid but enjoyed every one of my amazing clients expecially those travelled from Calgary. 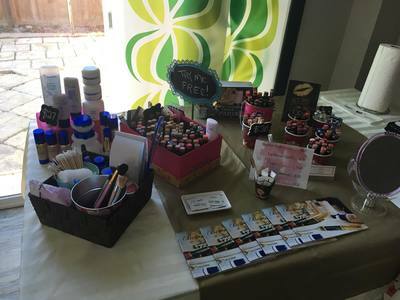 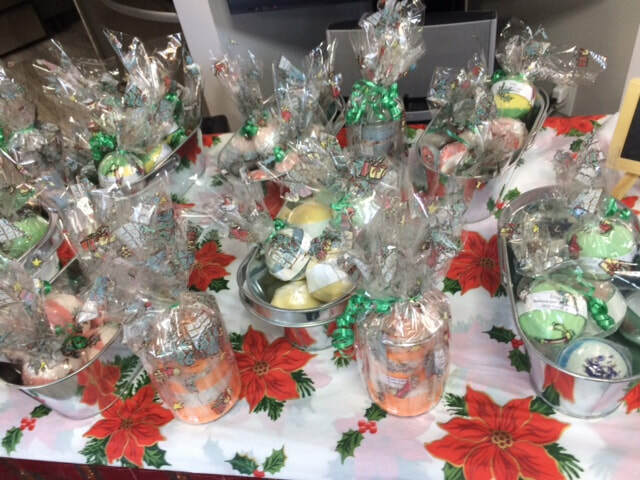 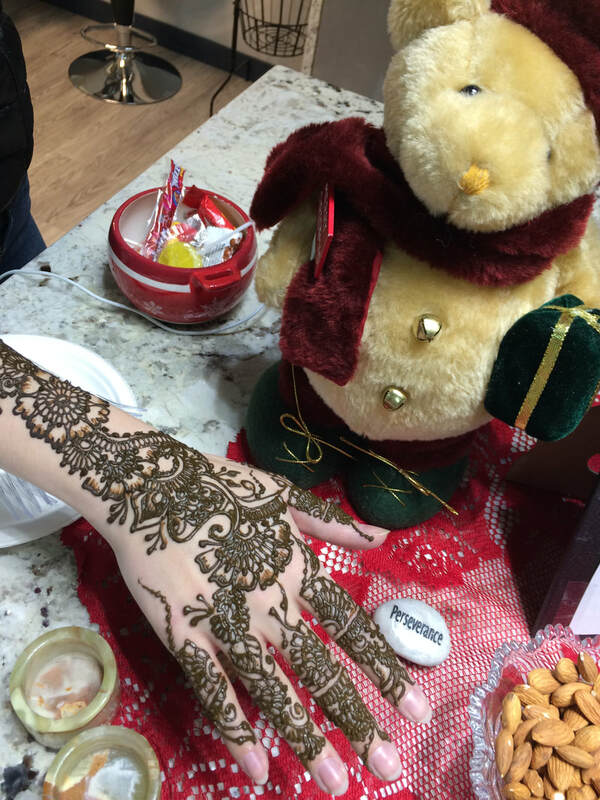 We wrapped up 2016 with our 2 for 1 Christmas henna special once again and it was a huge hit as usual. 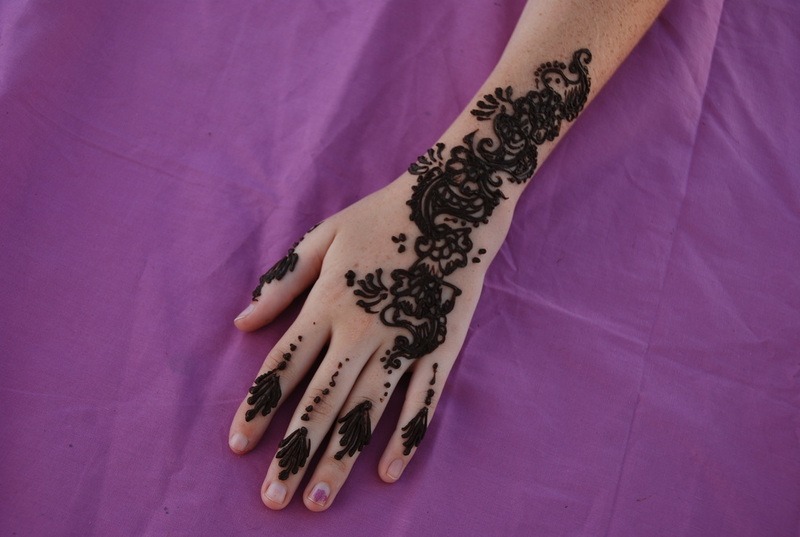 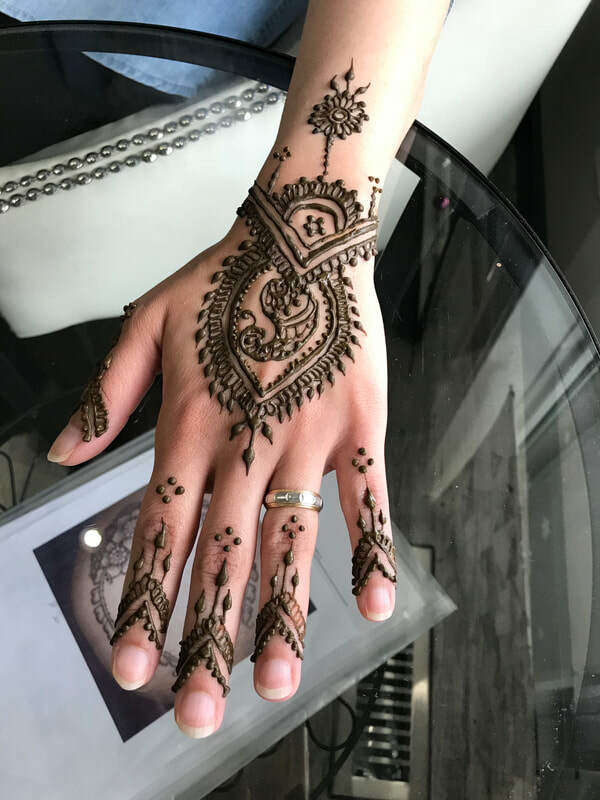 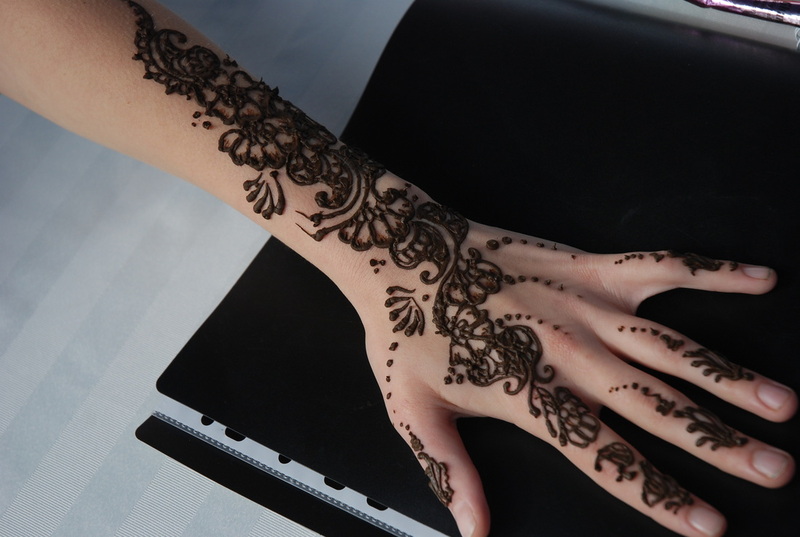 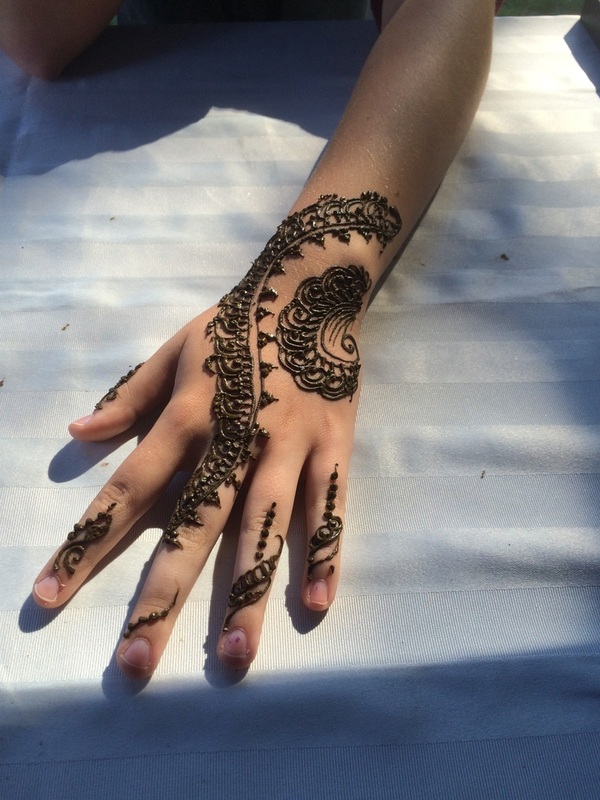 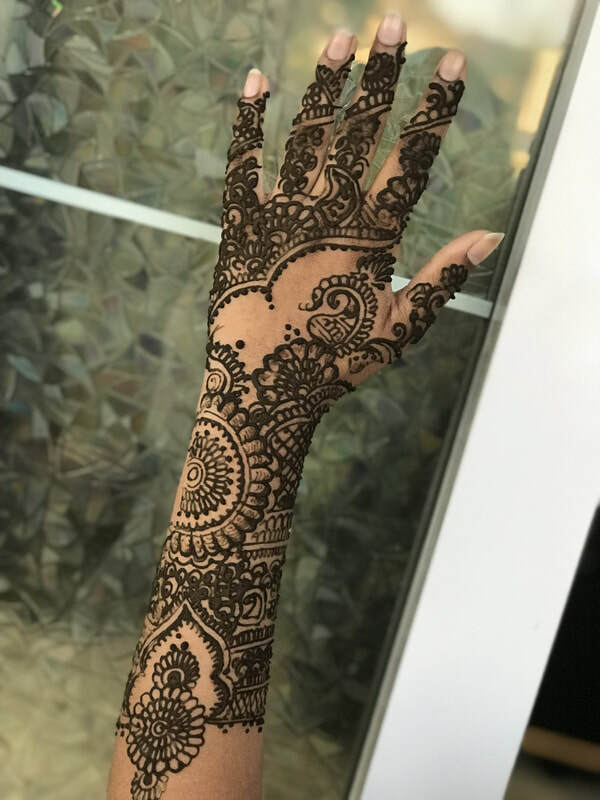 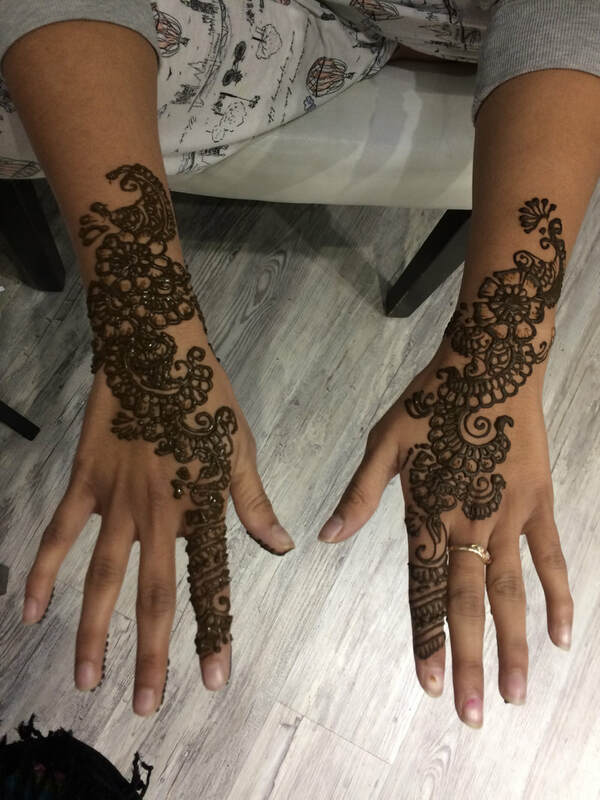 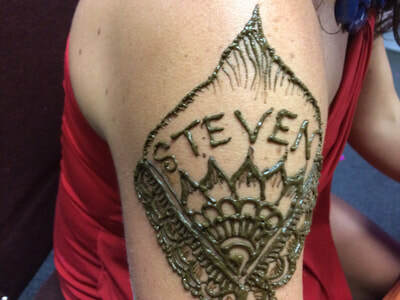 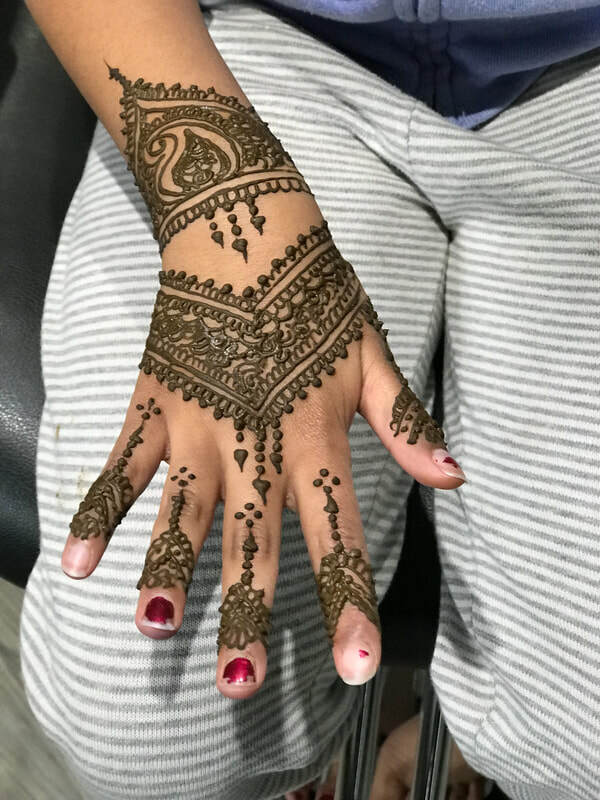 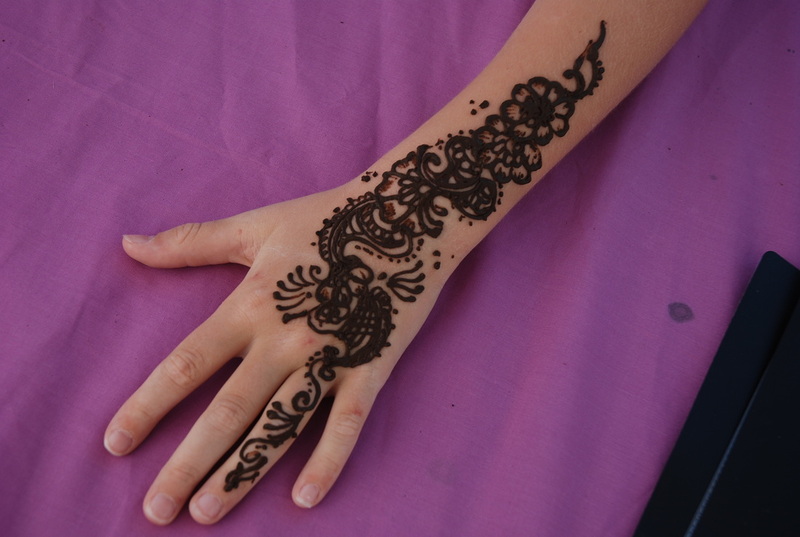 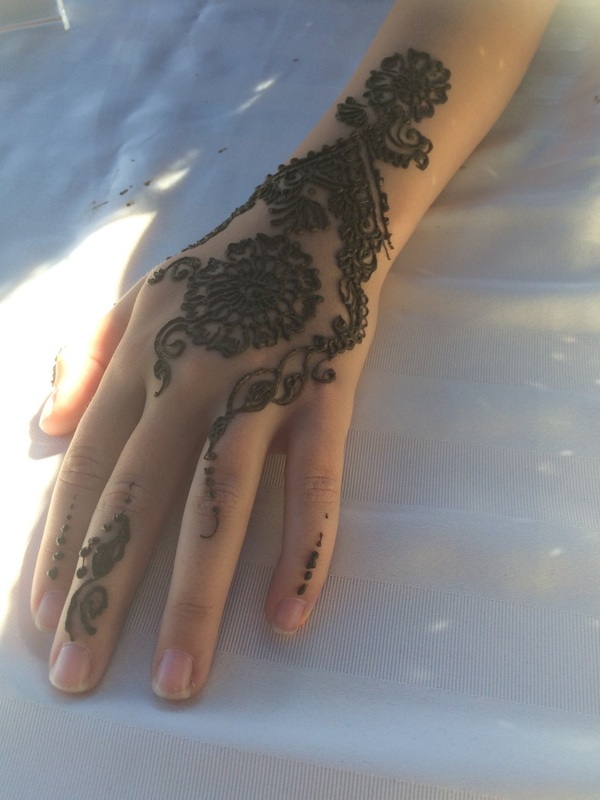 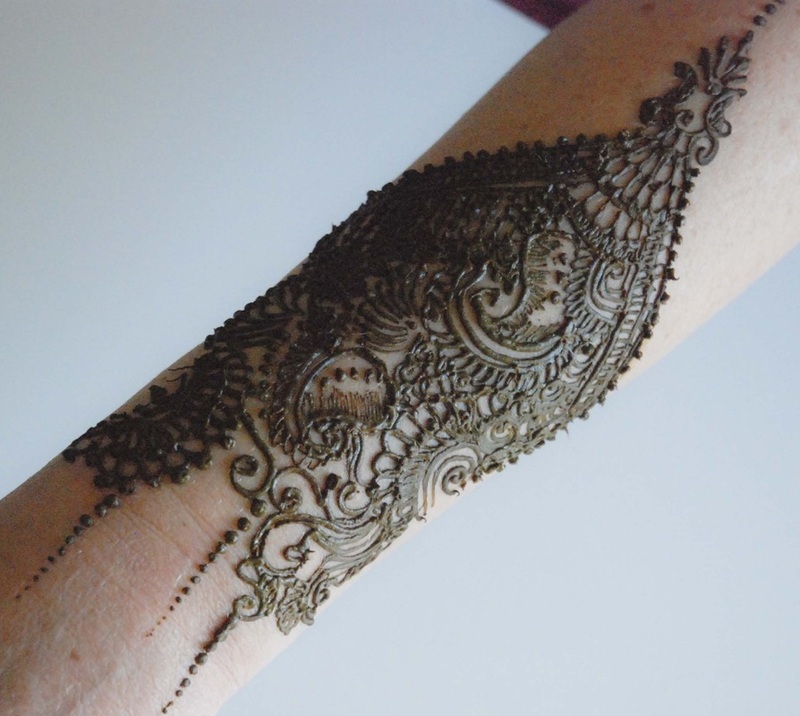 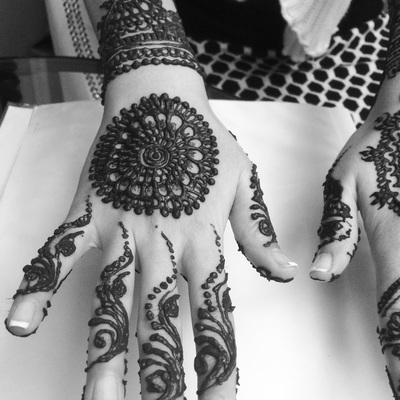 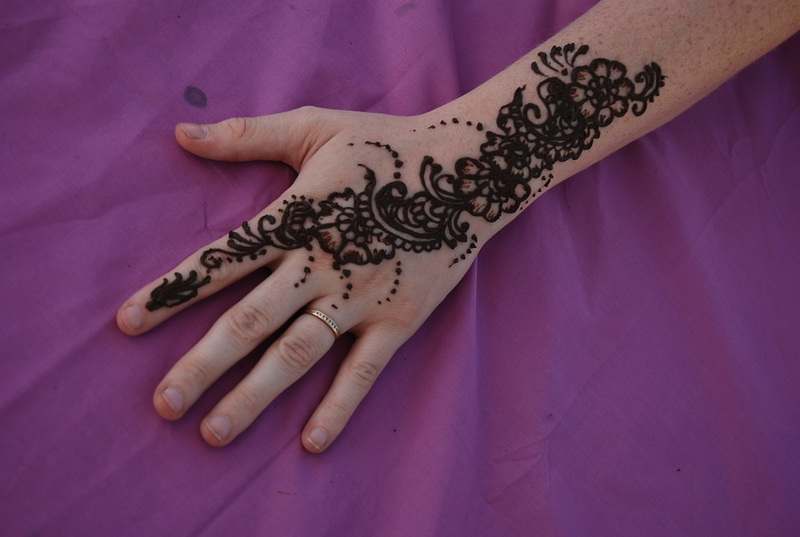 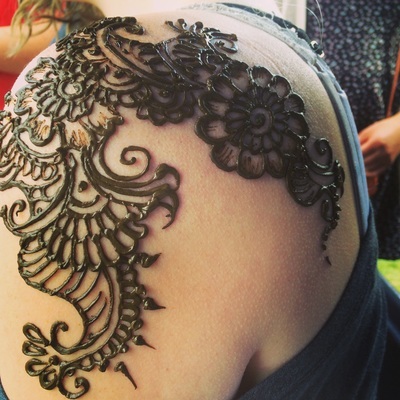 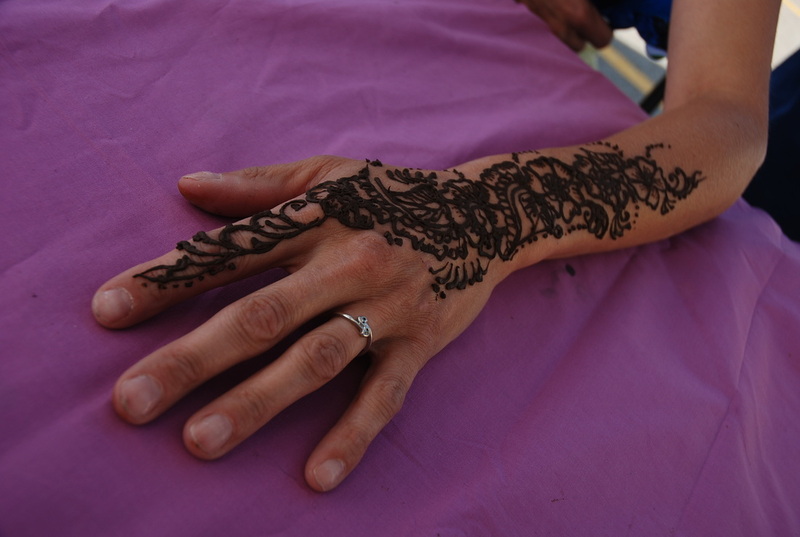 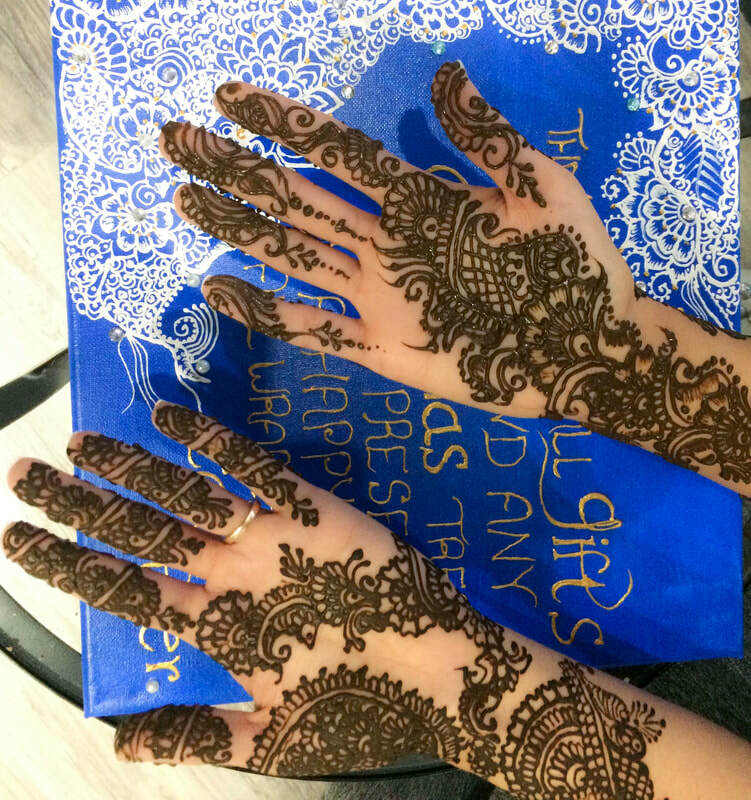 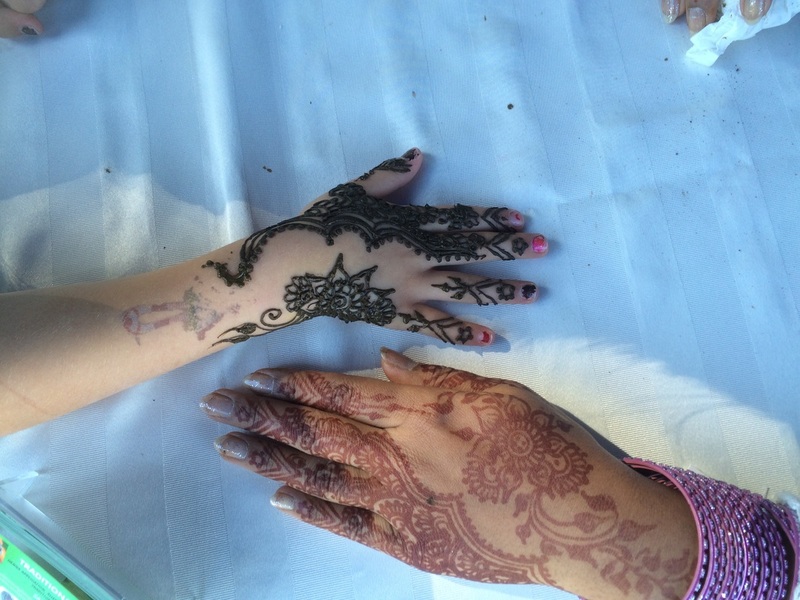 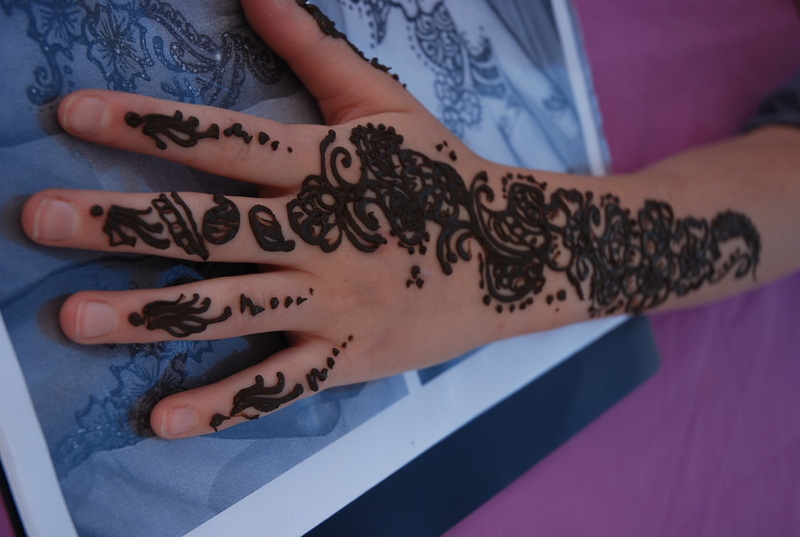 If you are looking for a fun time on 23 and 24 December with ladies of your family then keep an eye for our 2017 Christmas henna special booking. 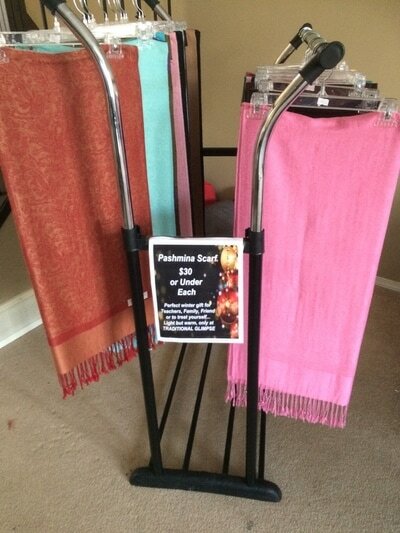 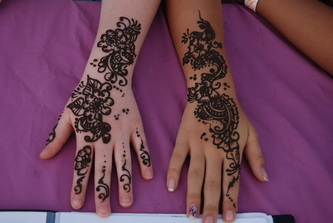 It's 2 for 1 and participate as many as you want. 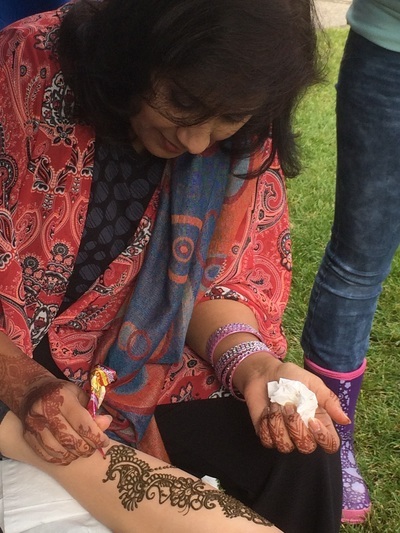 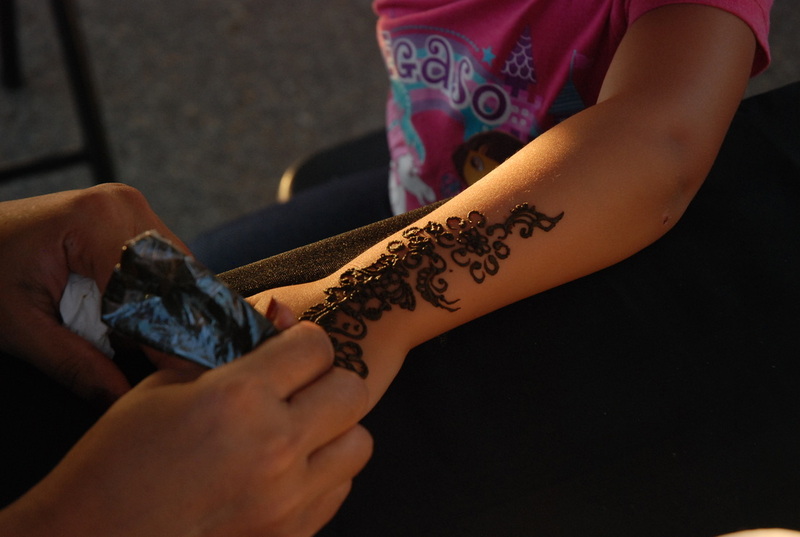 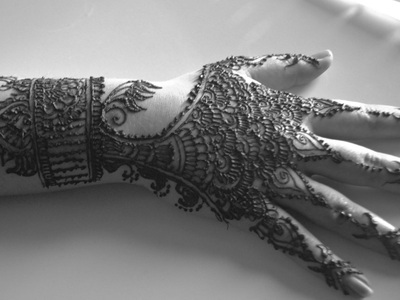 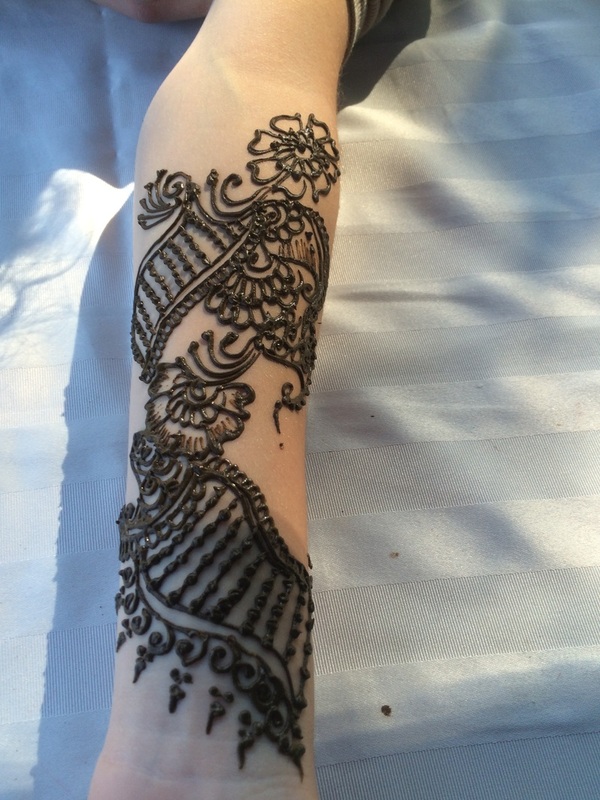 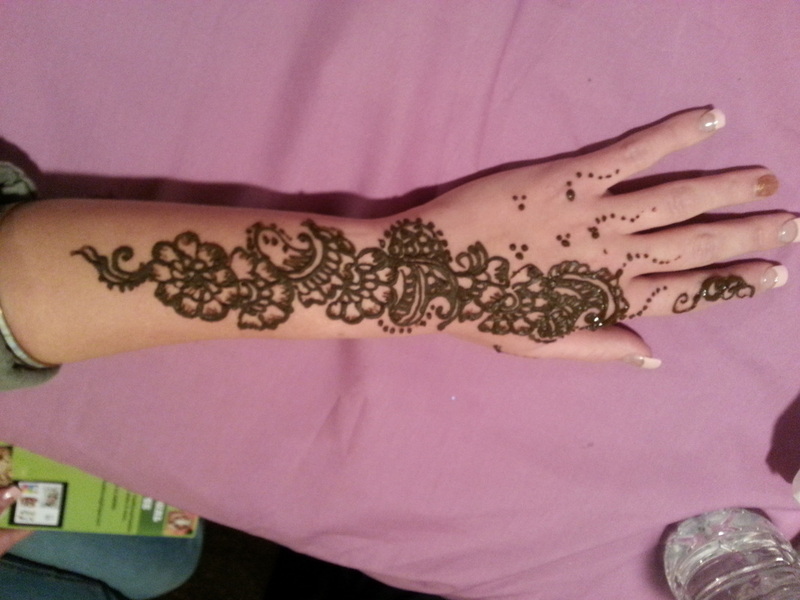 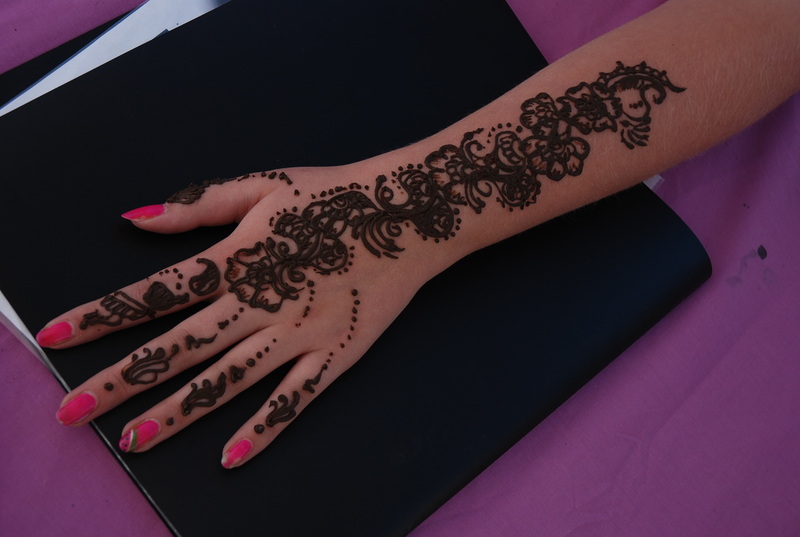 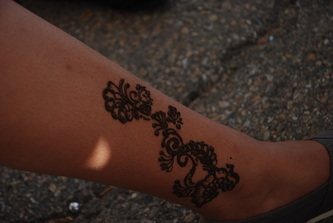 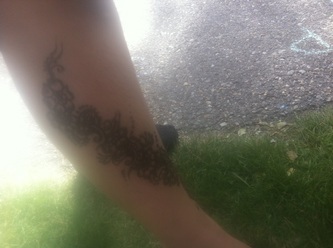 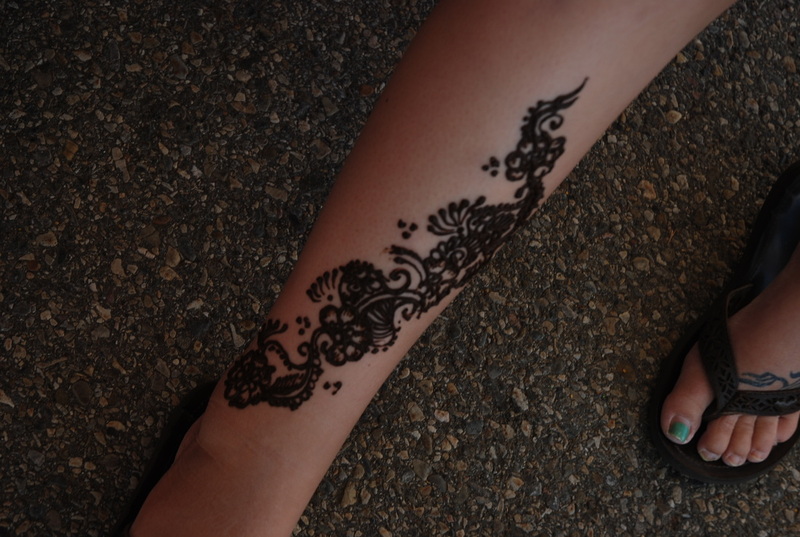 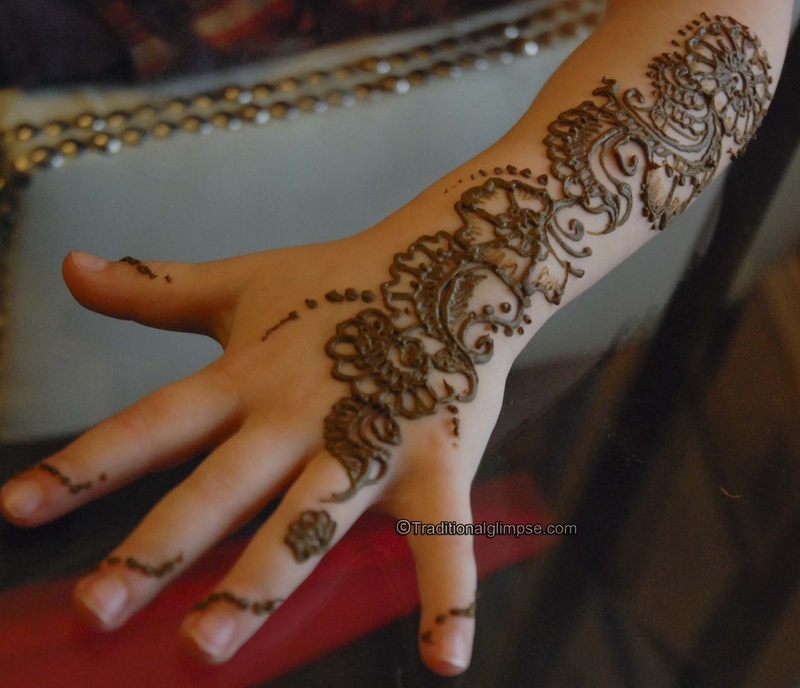 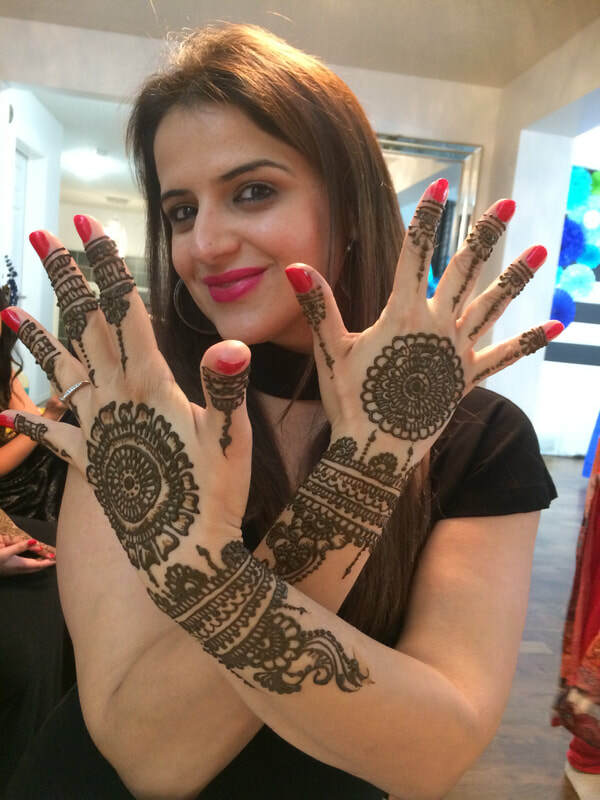 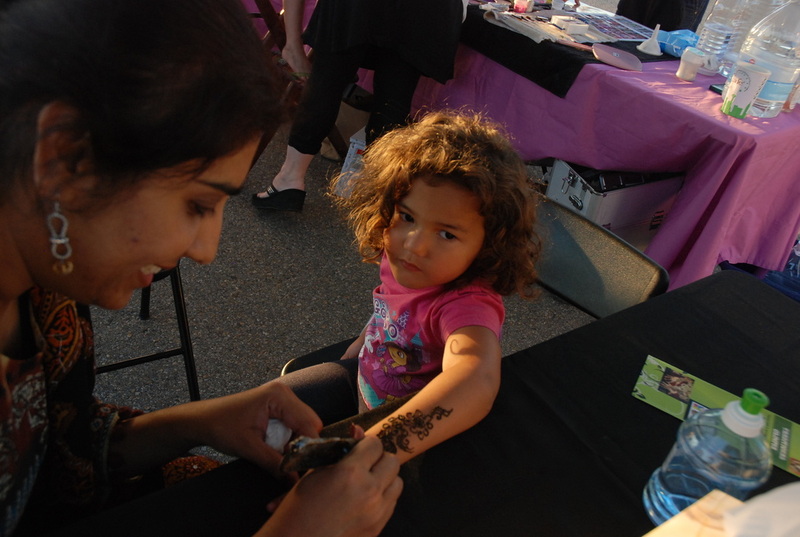 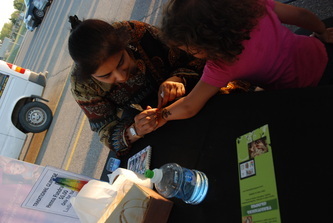 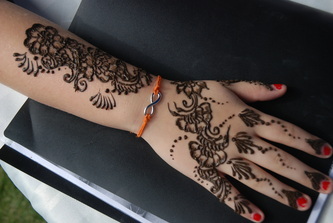 Eid celebration cannot complete without the beauty of henna!!! 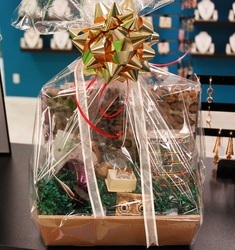 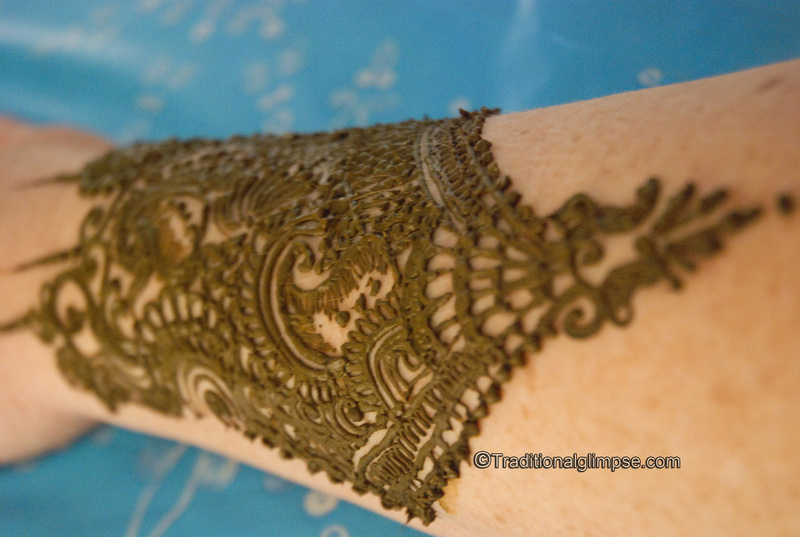 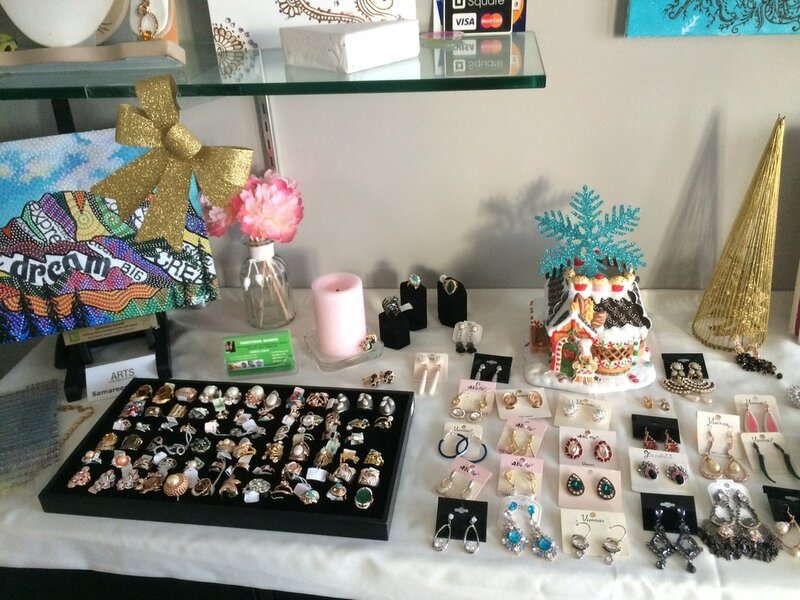 Christmas henna special is very close to my heart. 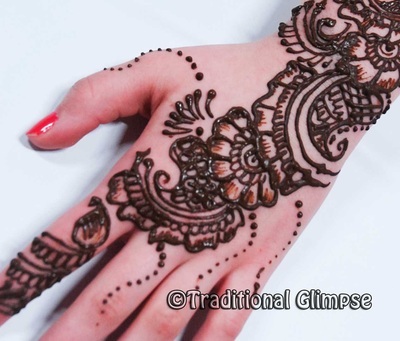 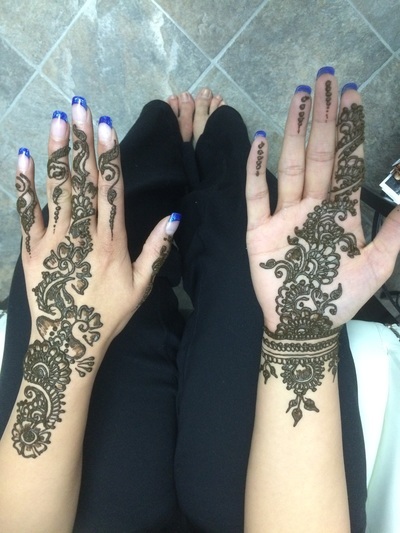 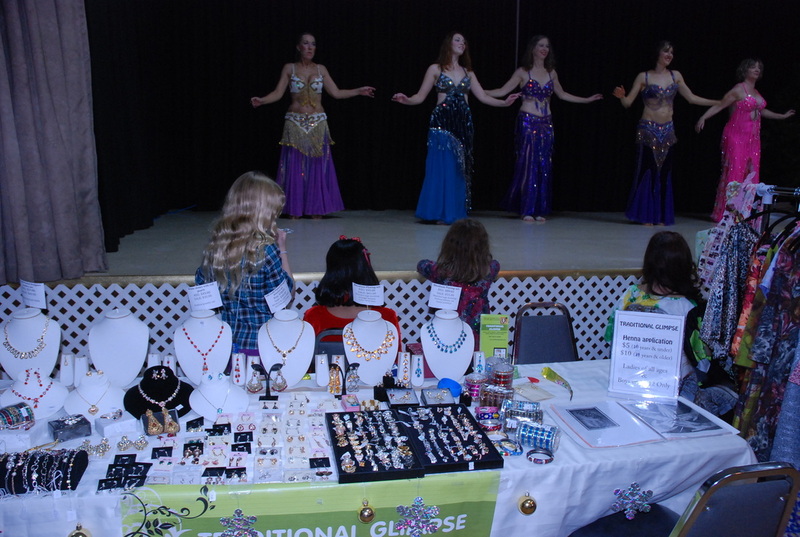 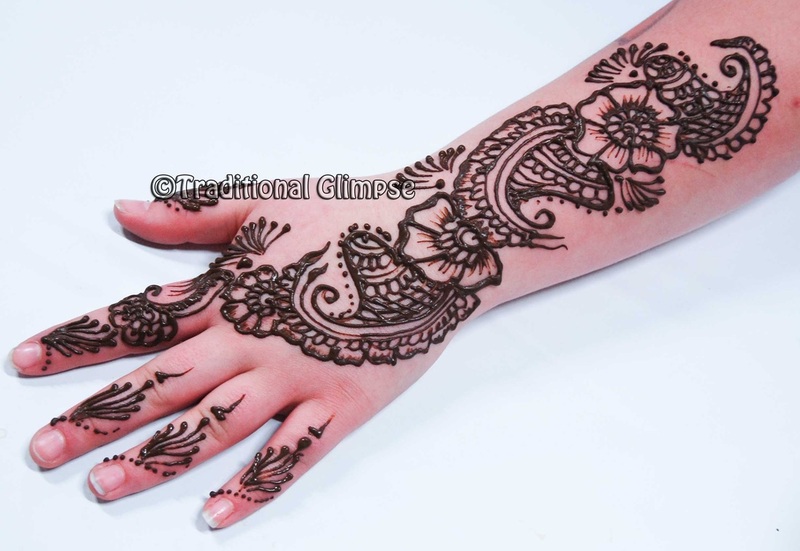 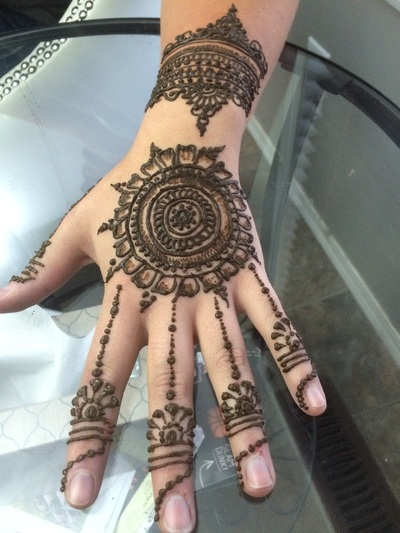 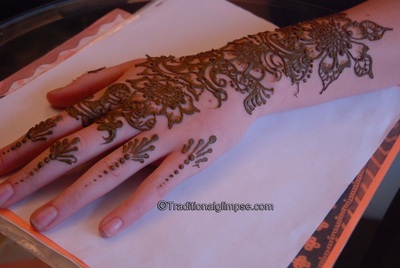 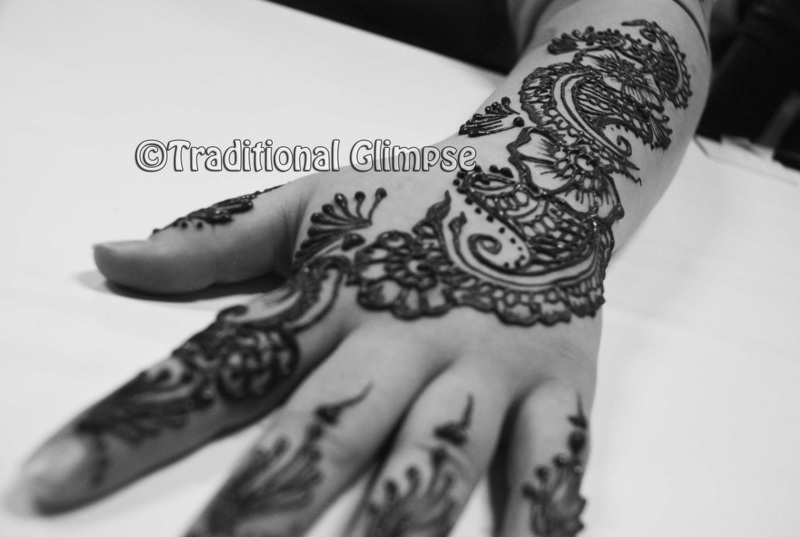 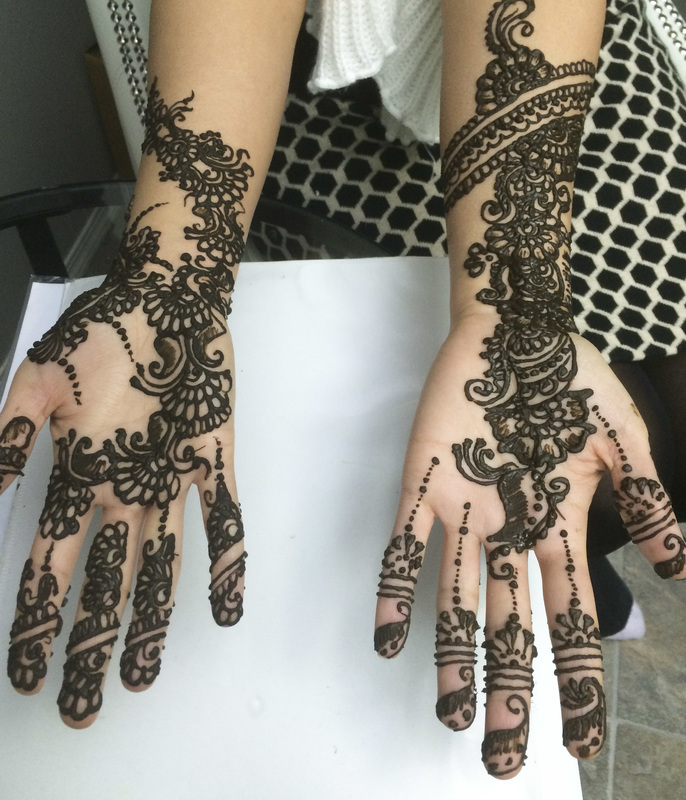 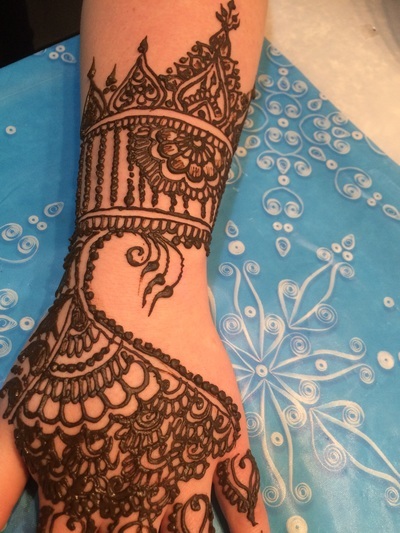 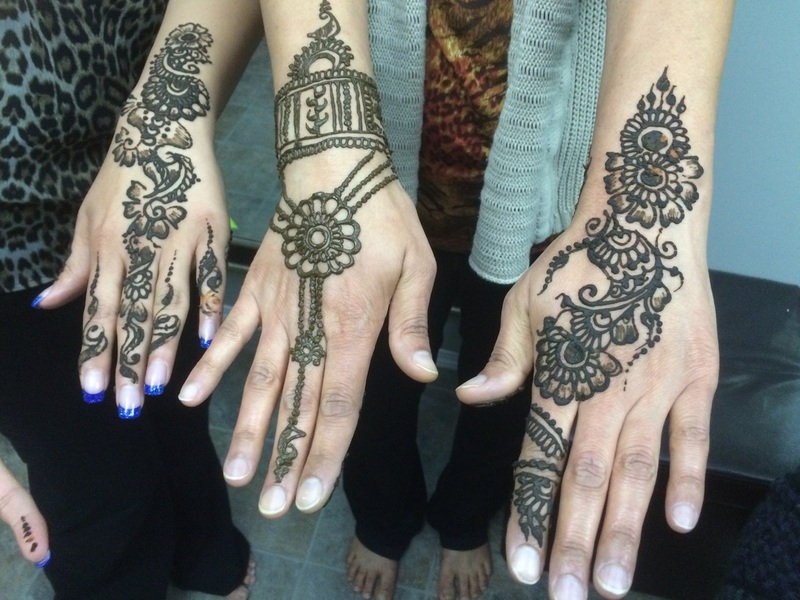 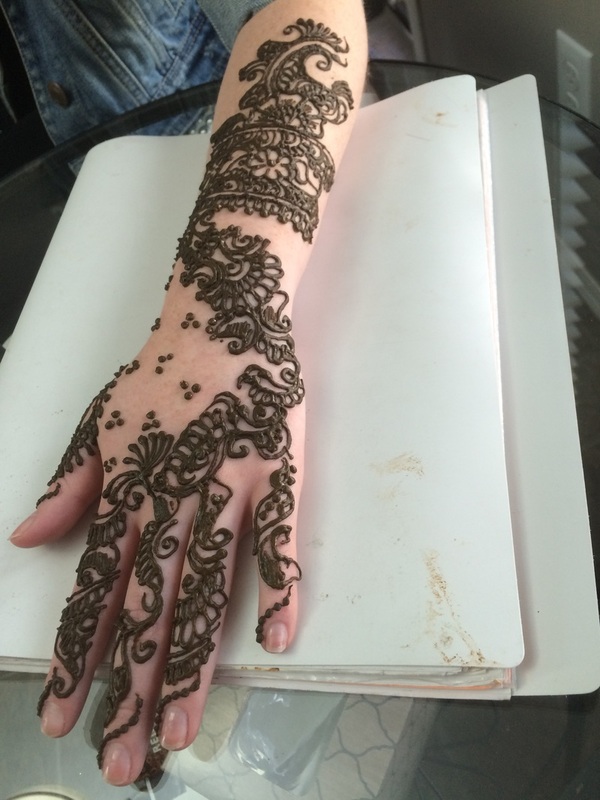 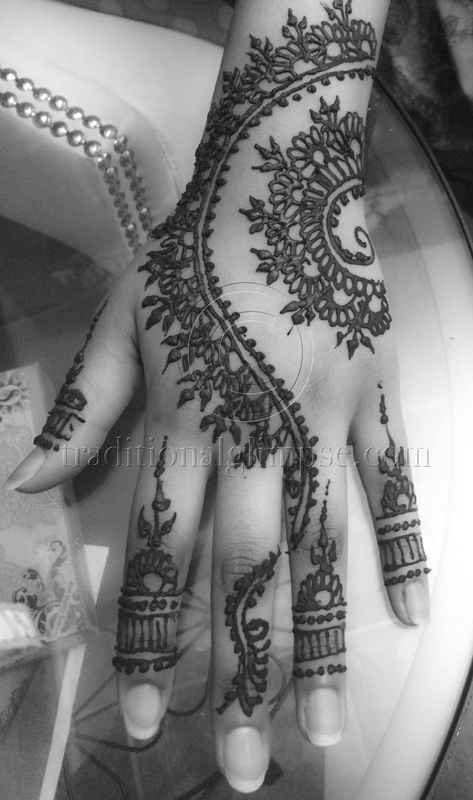 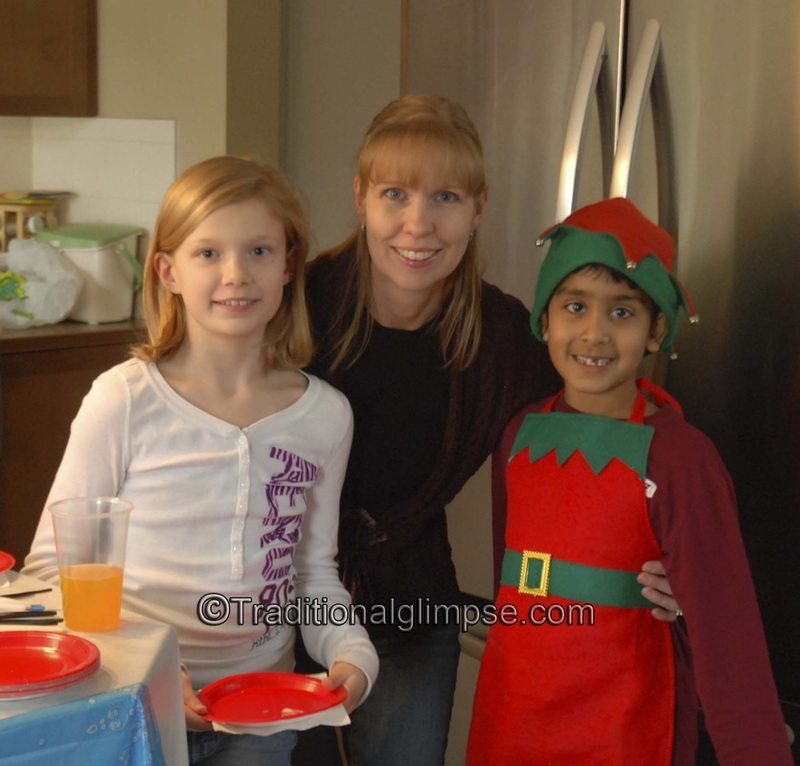 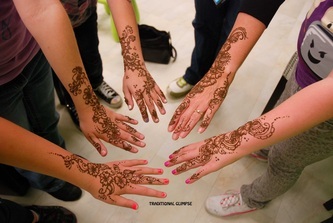 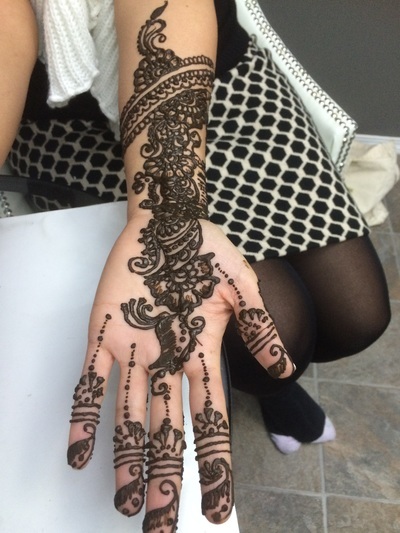 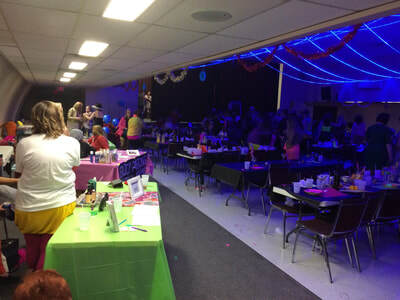 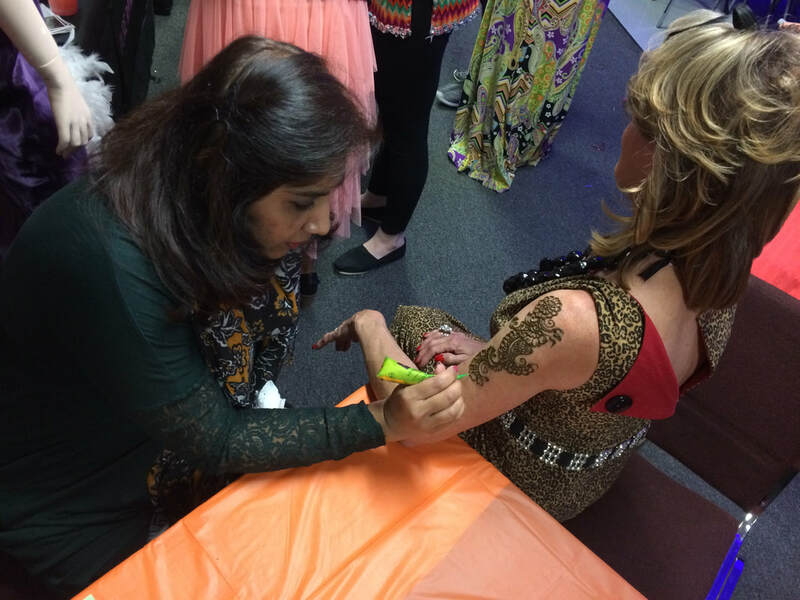 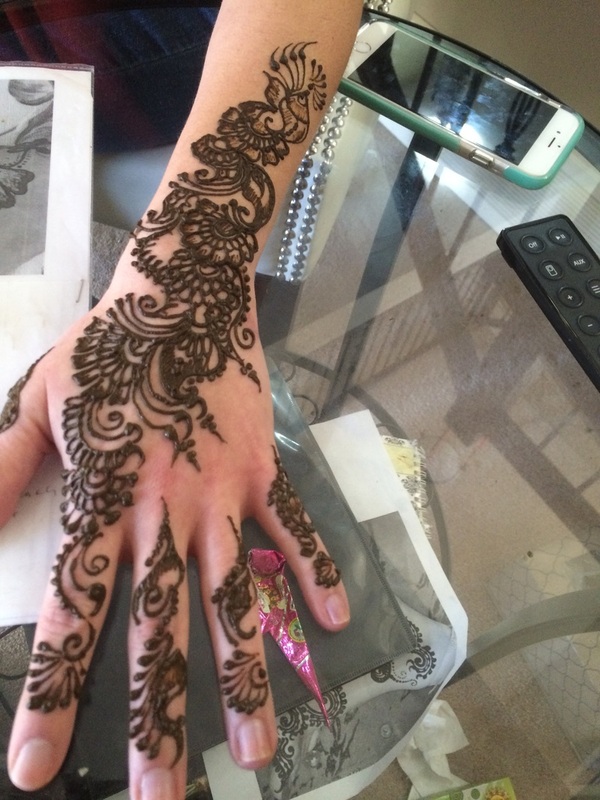 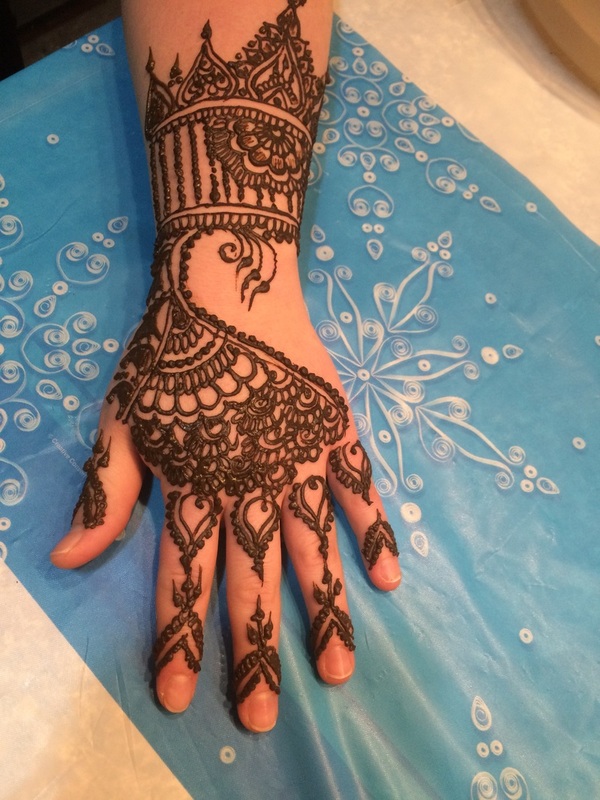 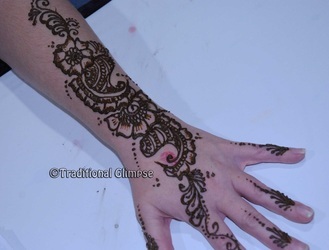 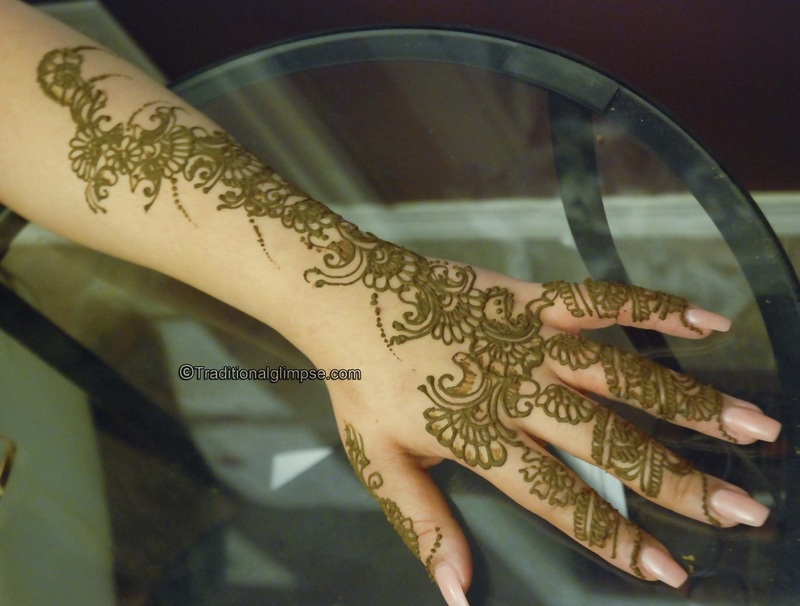 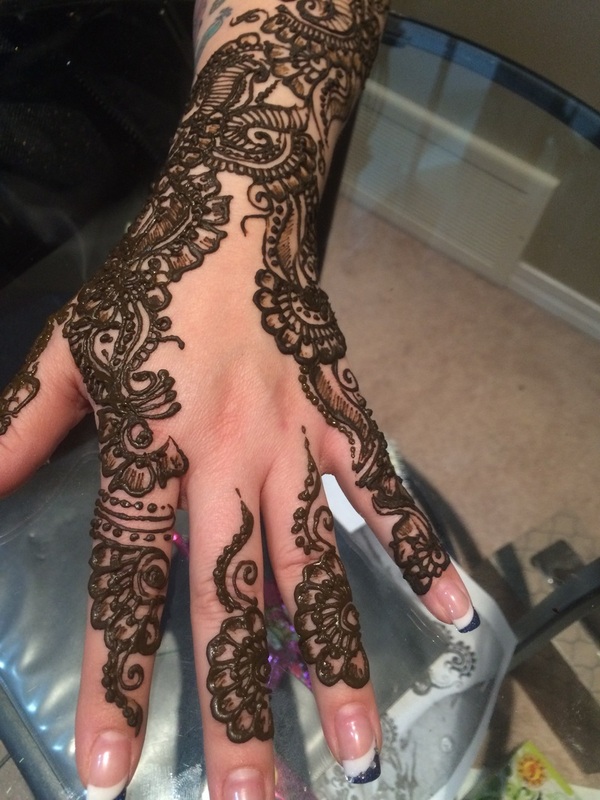 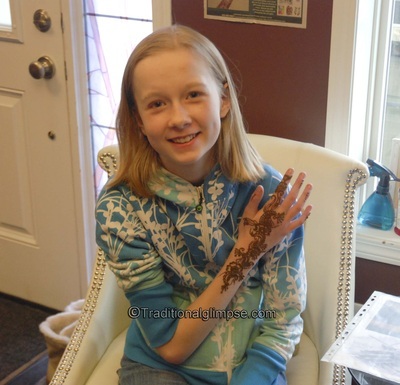 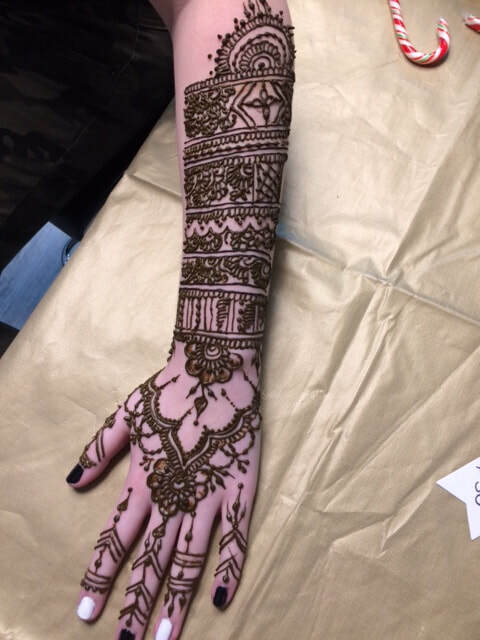 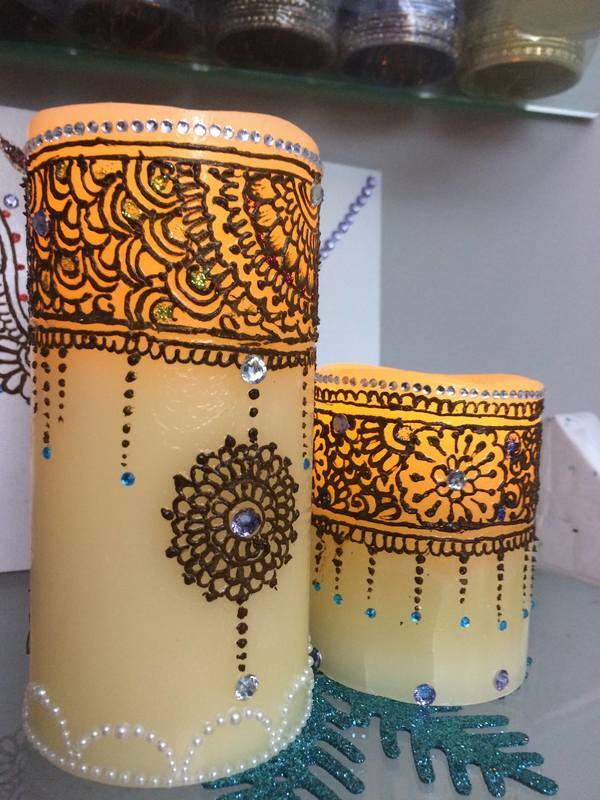 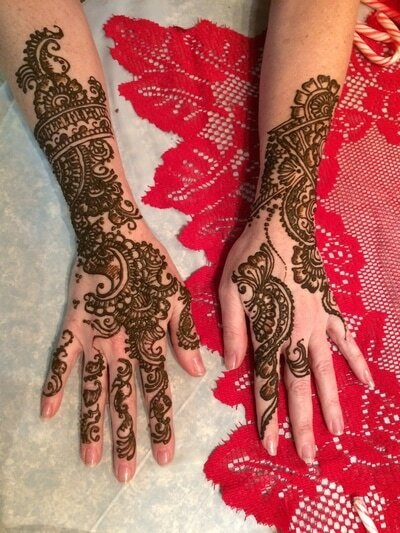 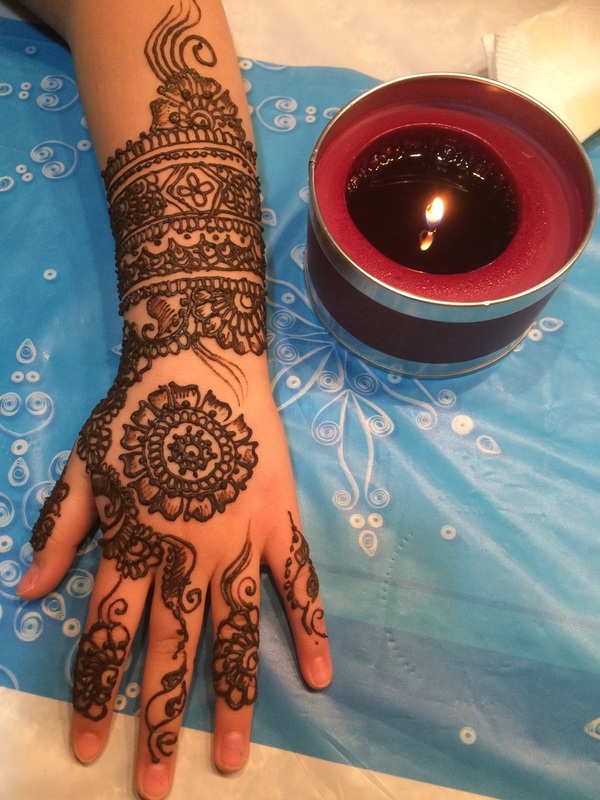 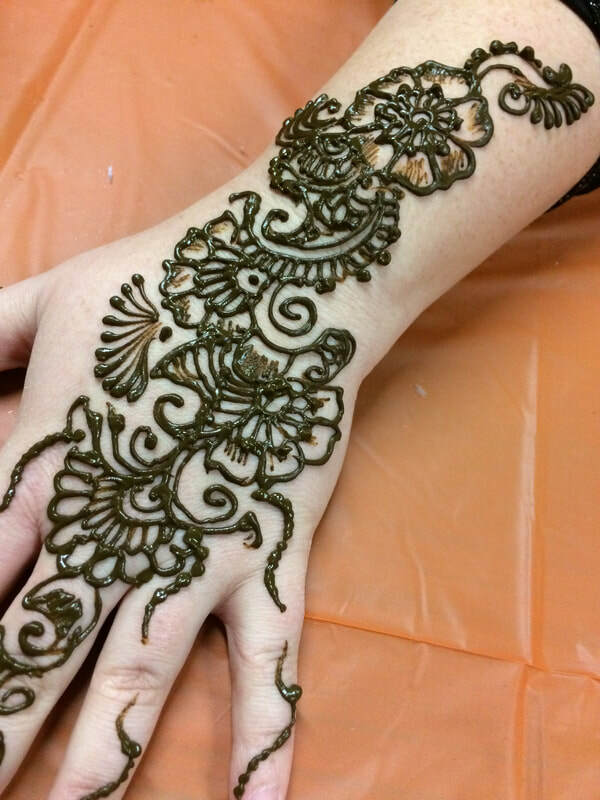 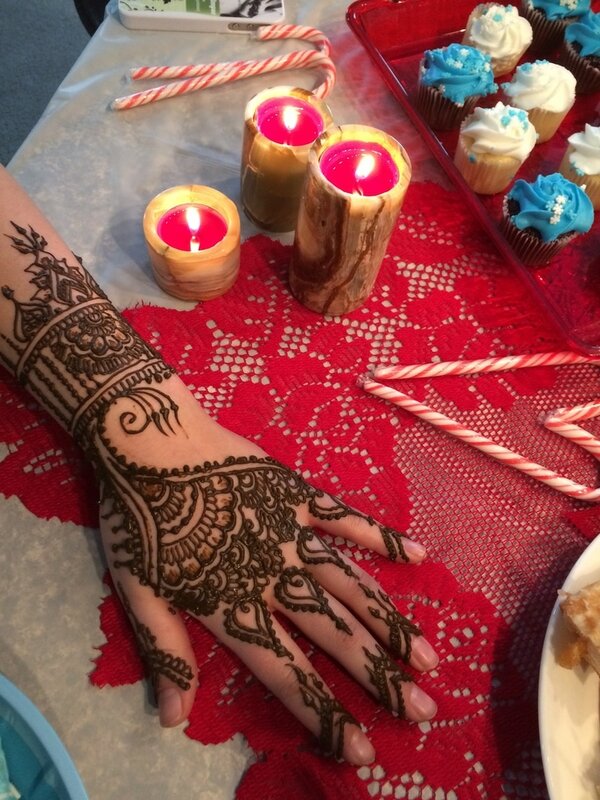 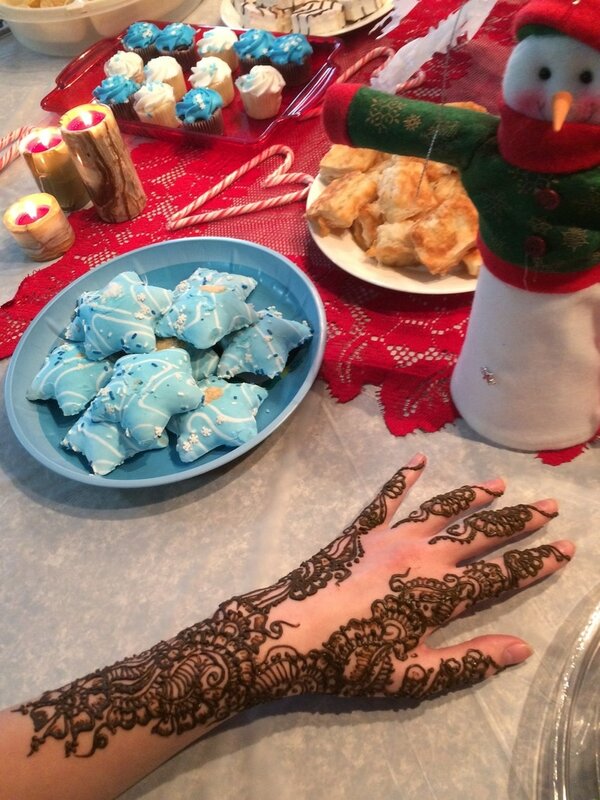 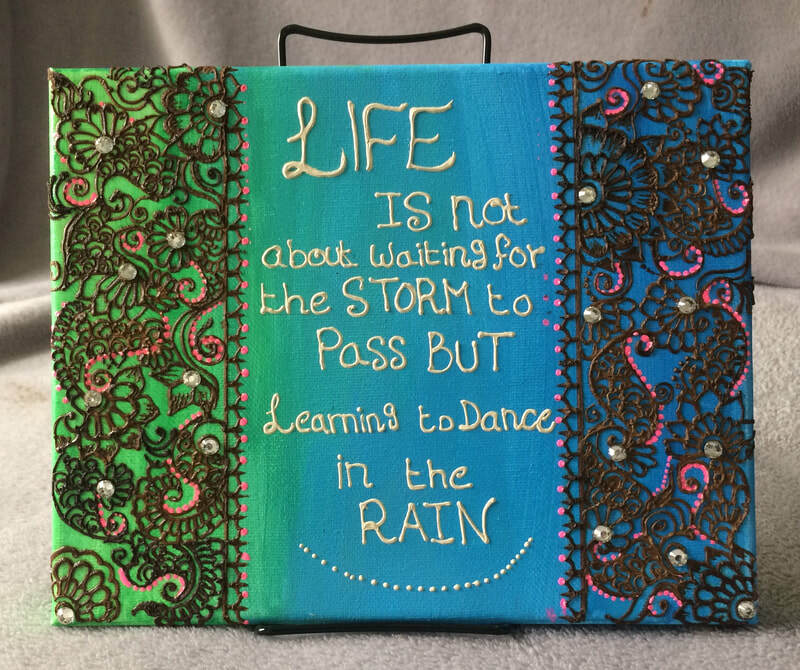 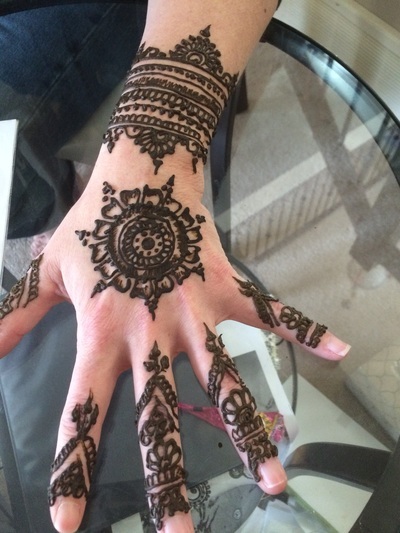 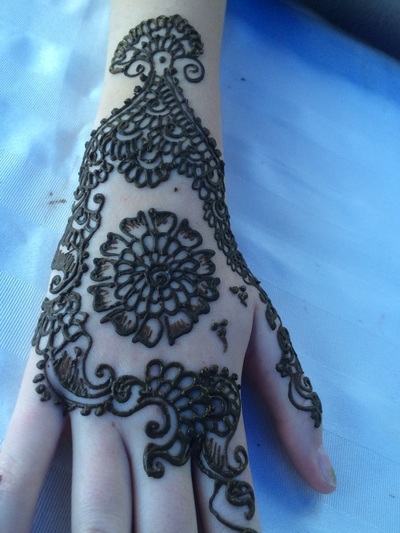 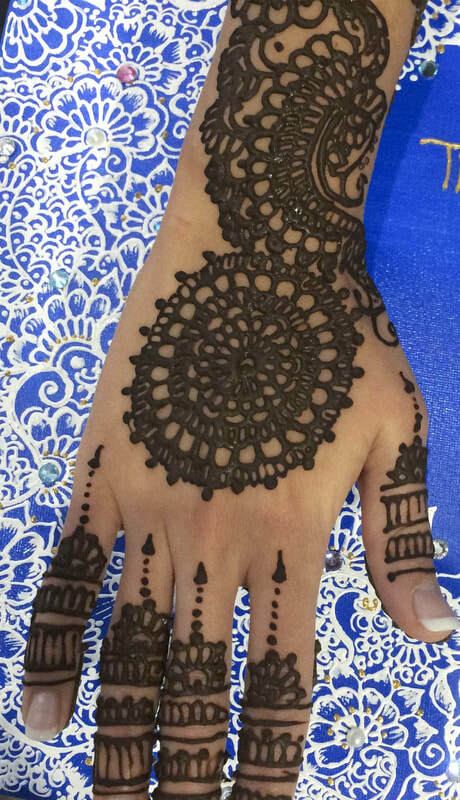 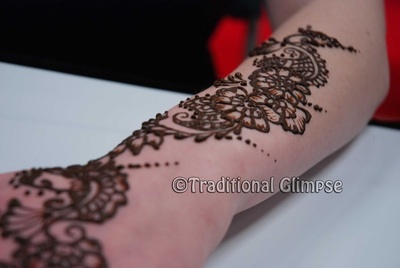 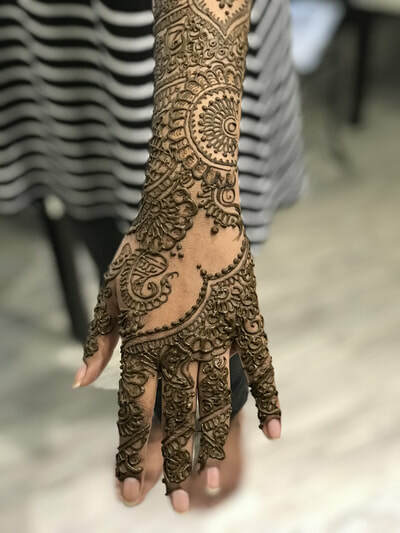 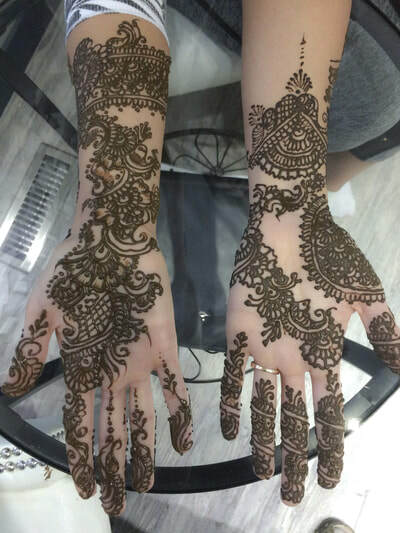 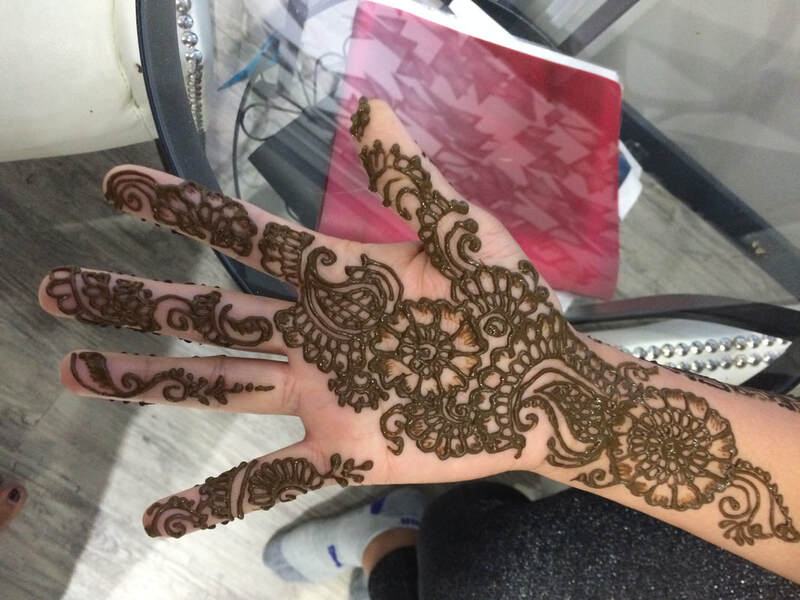 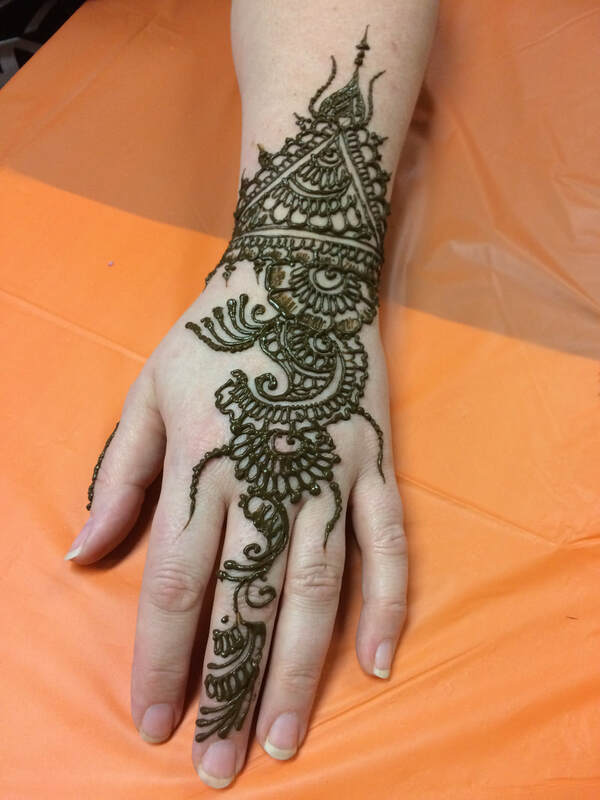 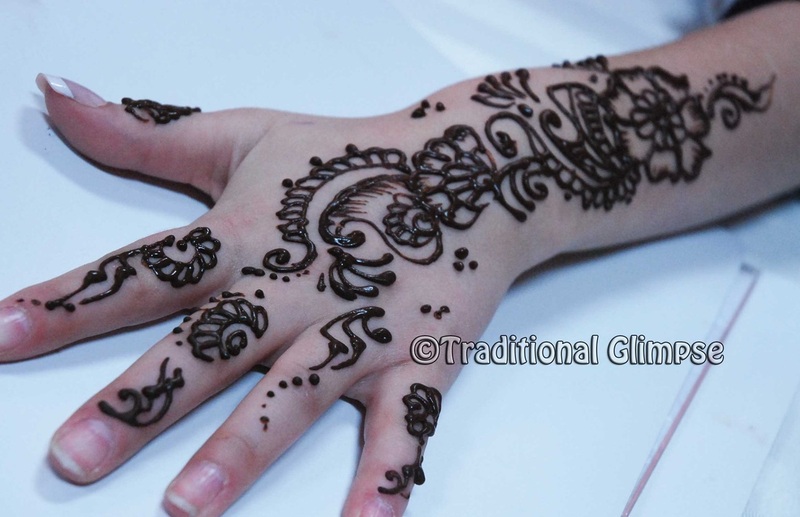 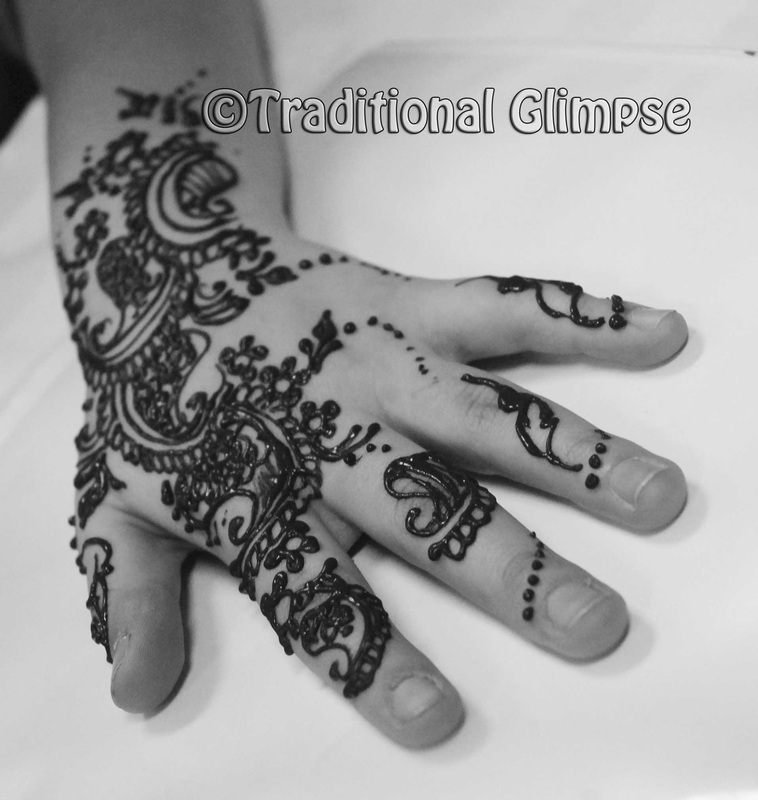 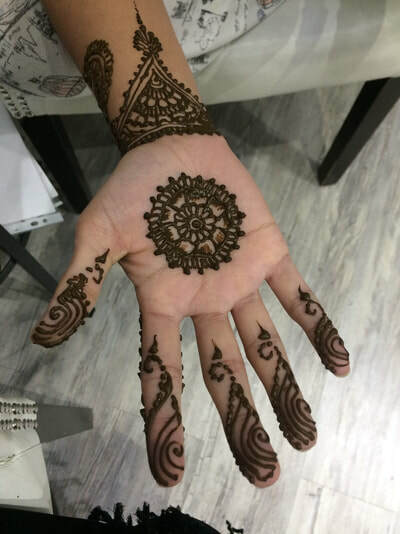 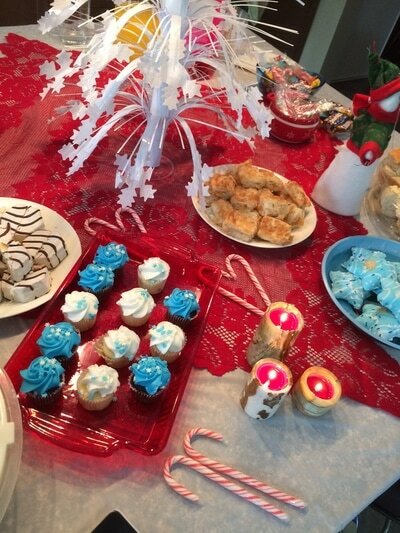 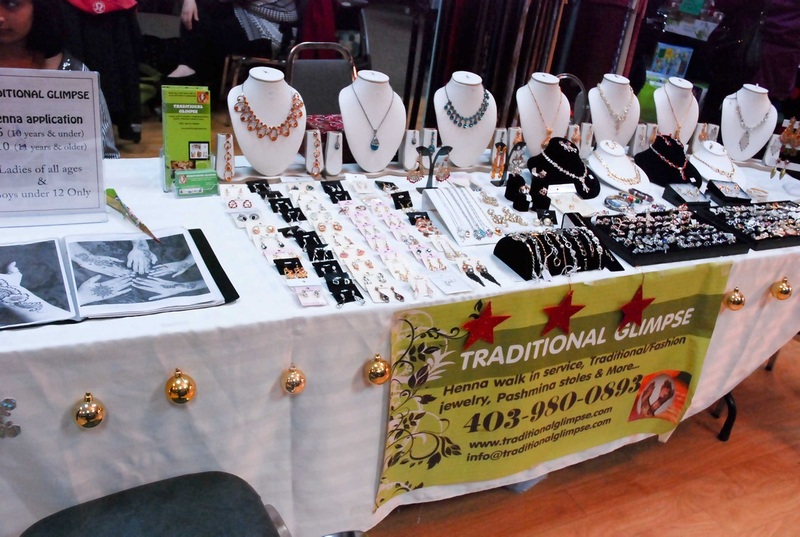 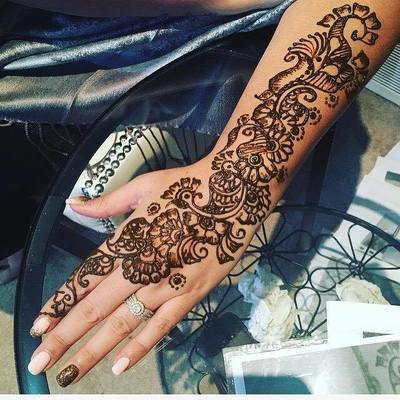 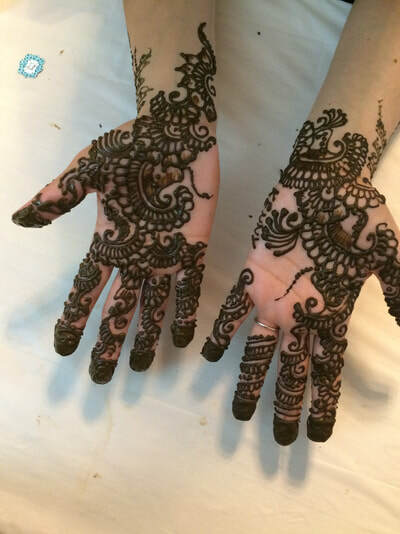 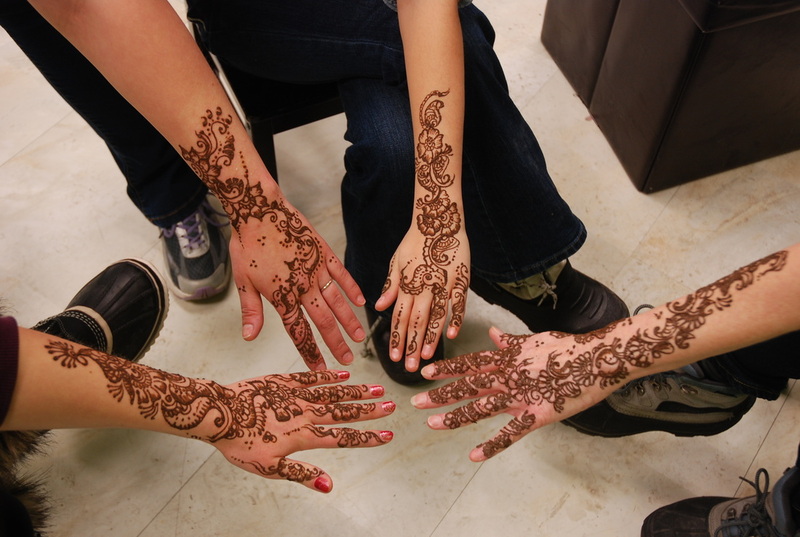 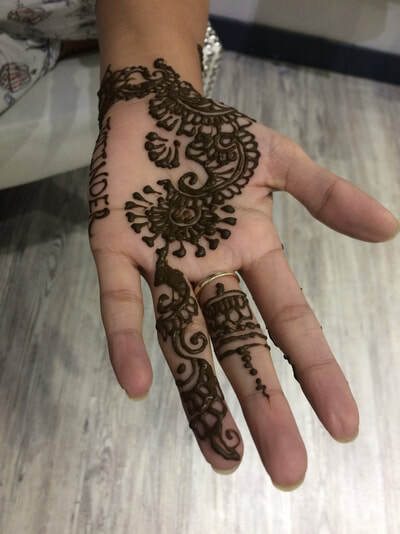 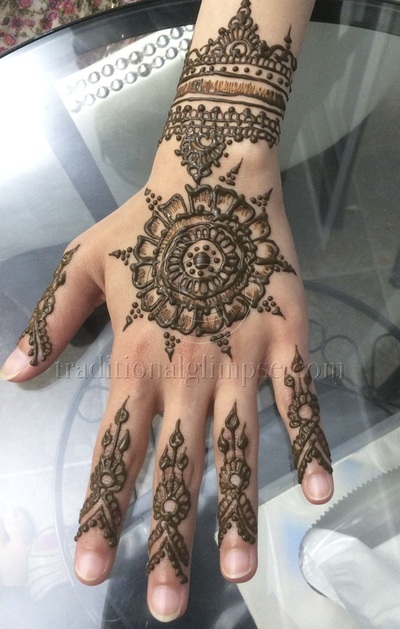 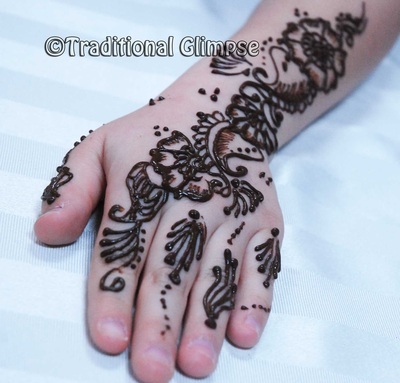 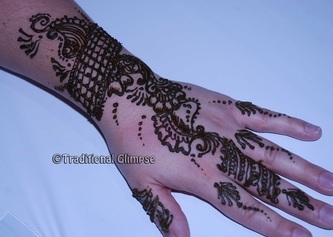 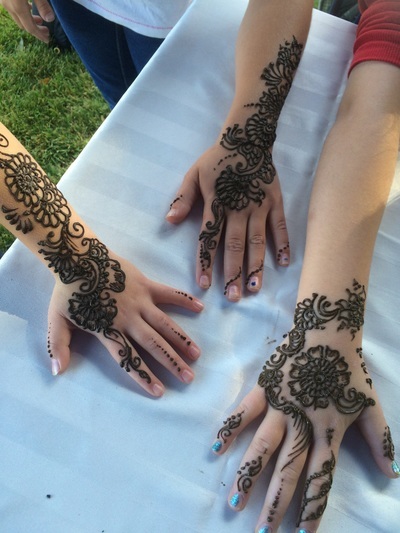 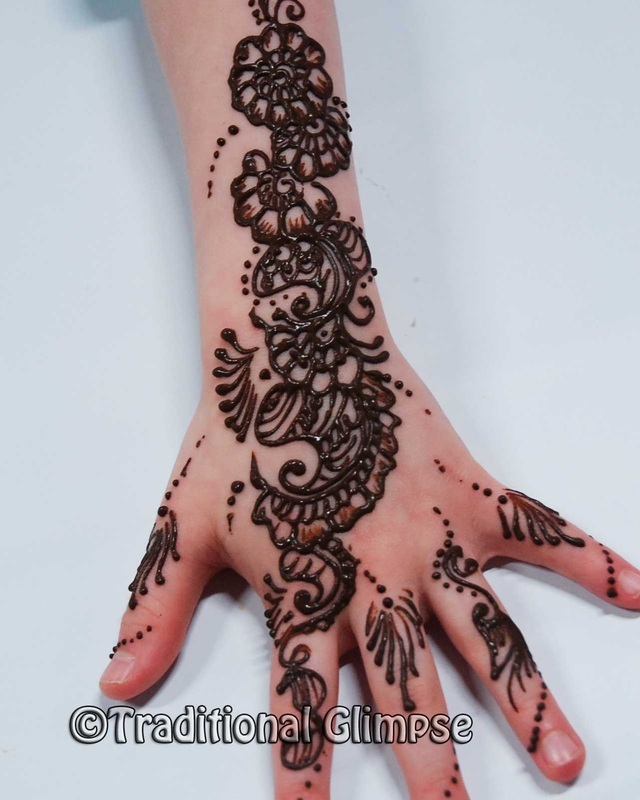 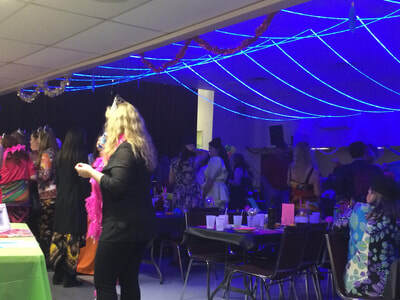 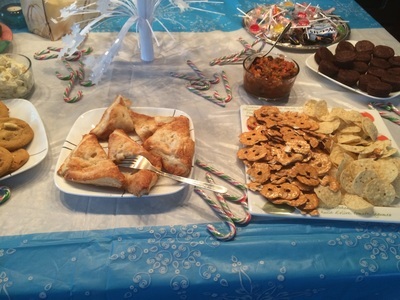 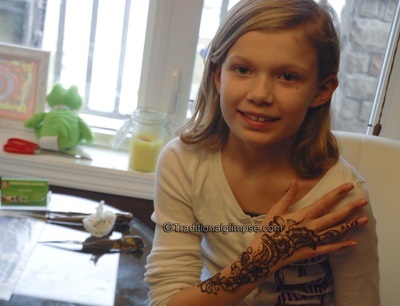 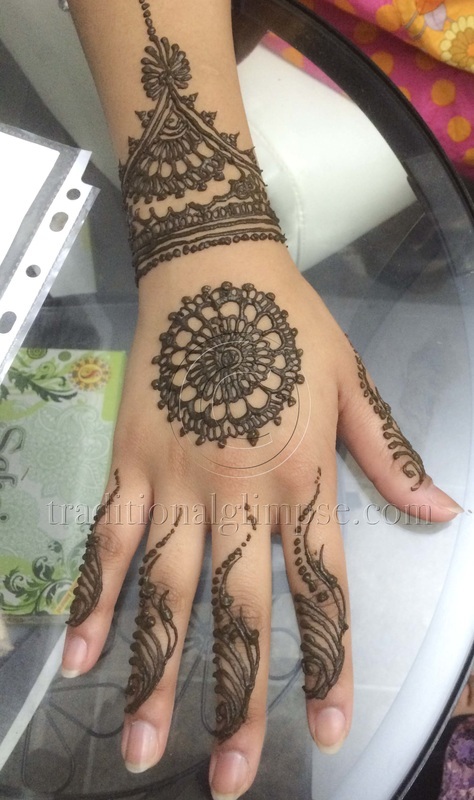 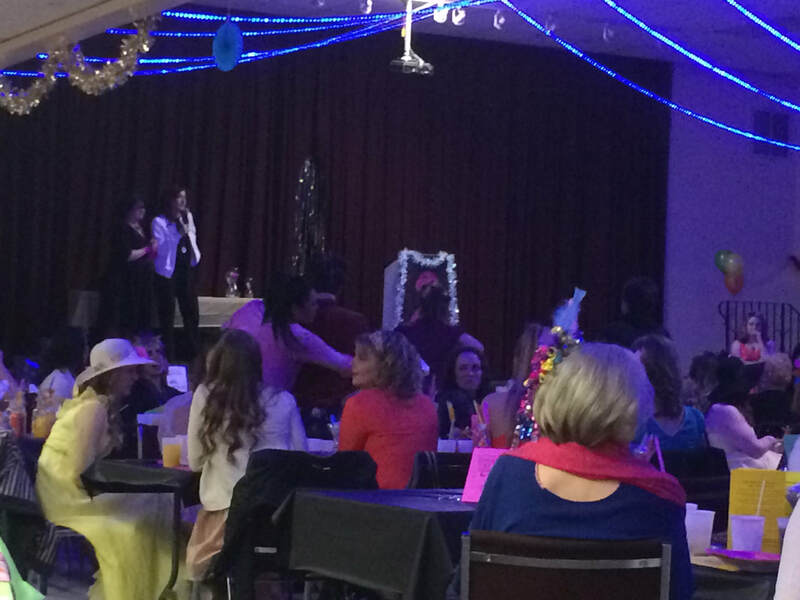 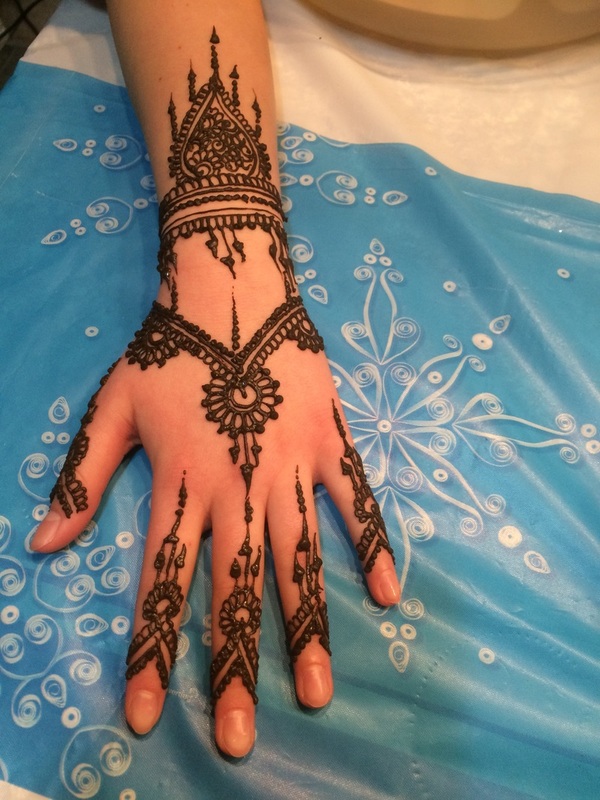 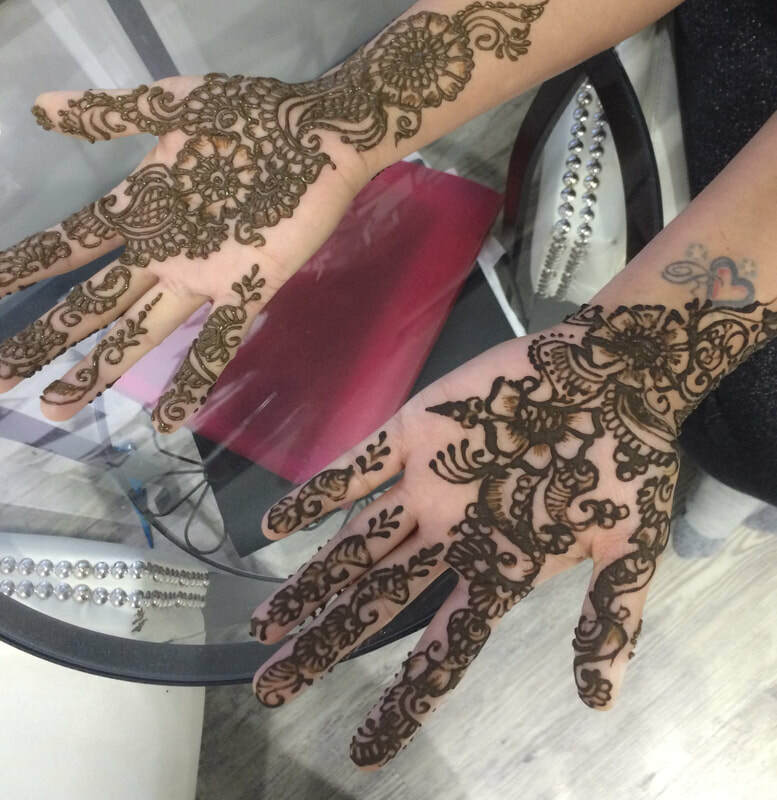 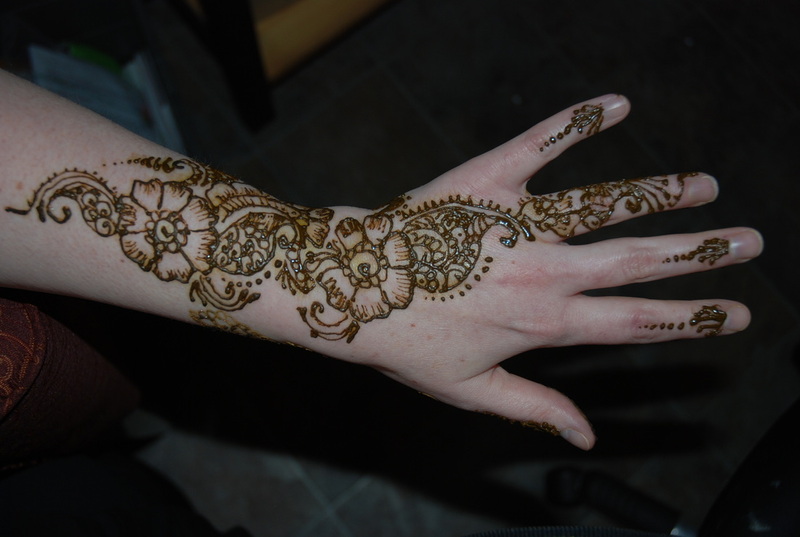 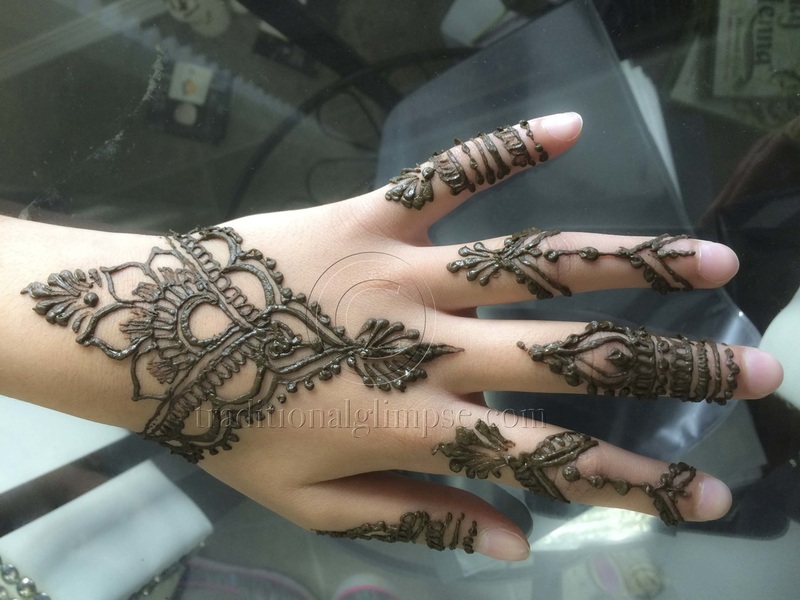 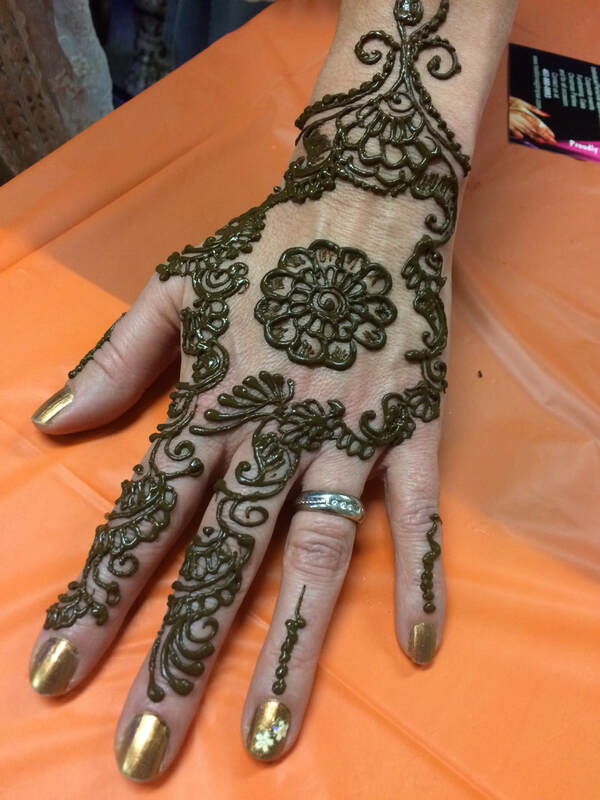 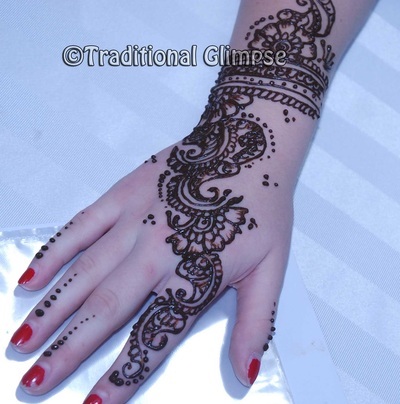 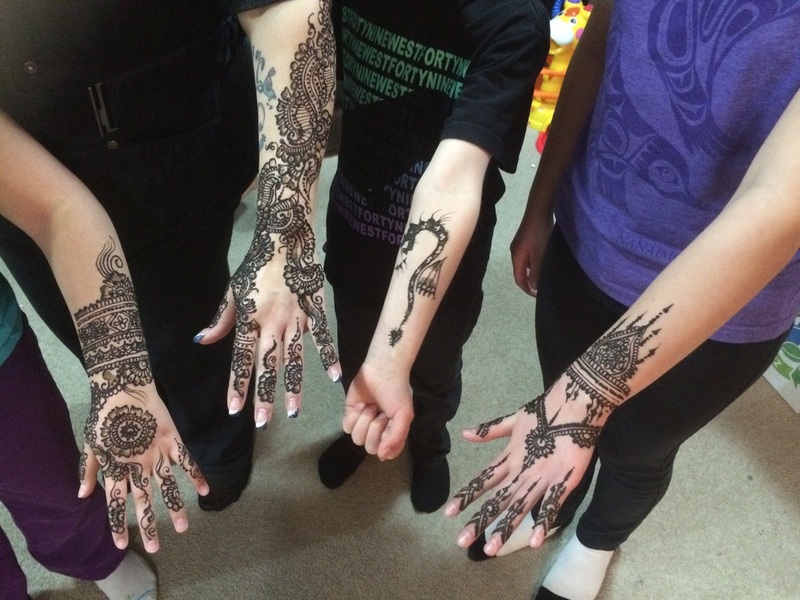 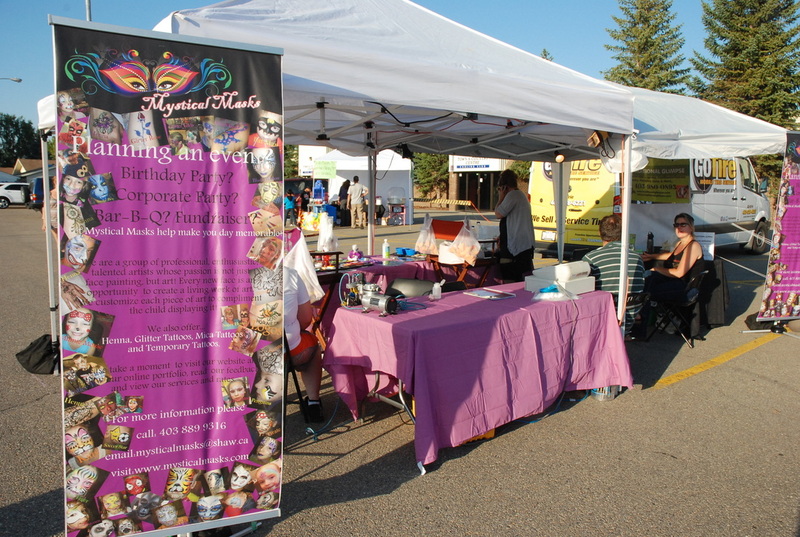 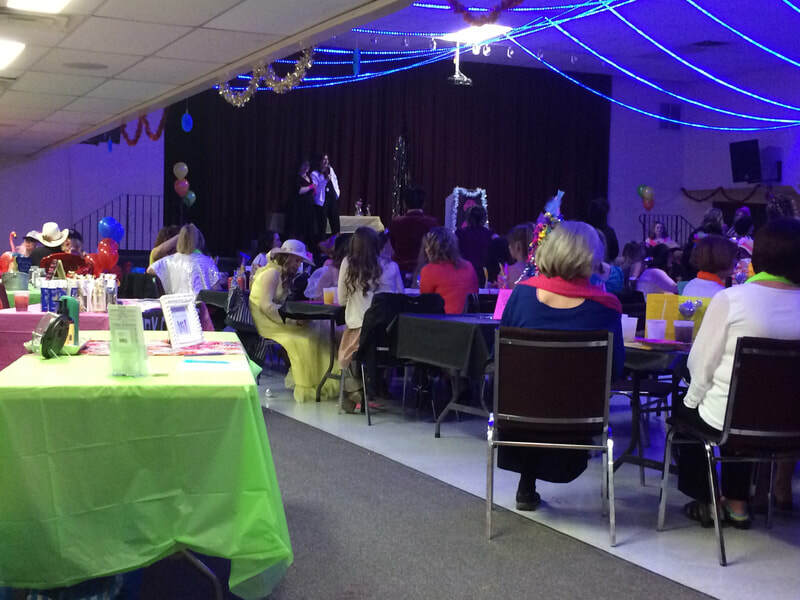 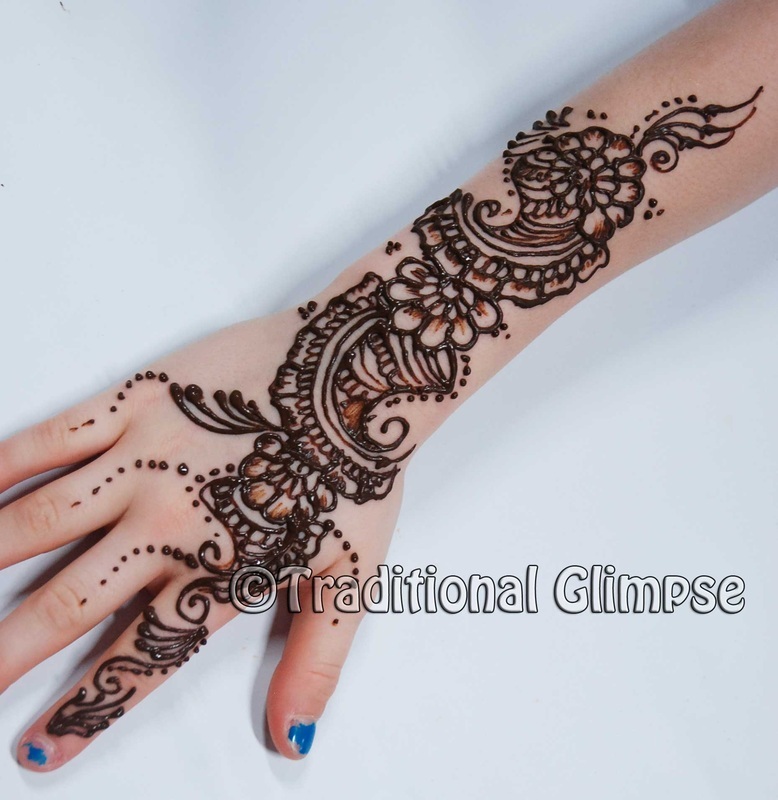 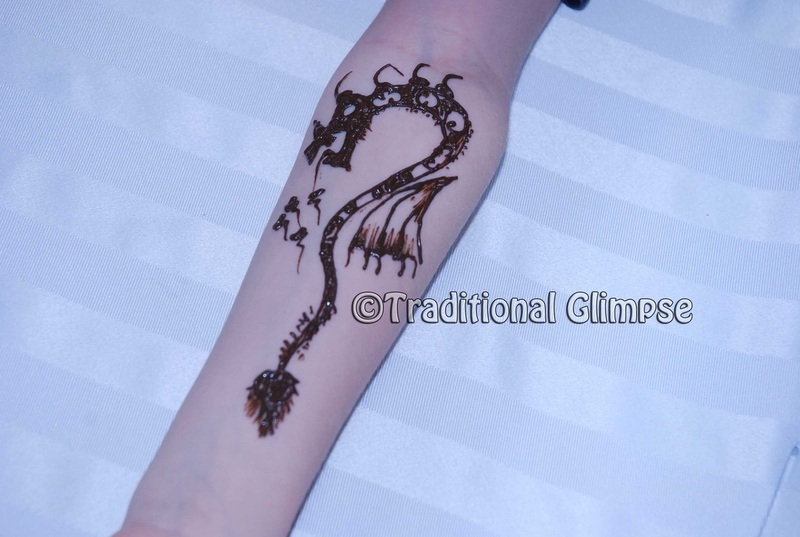 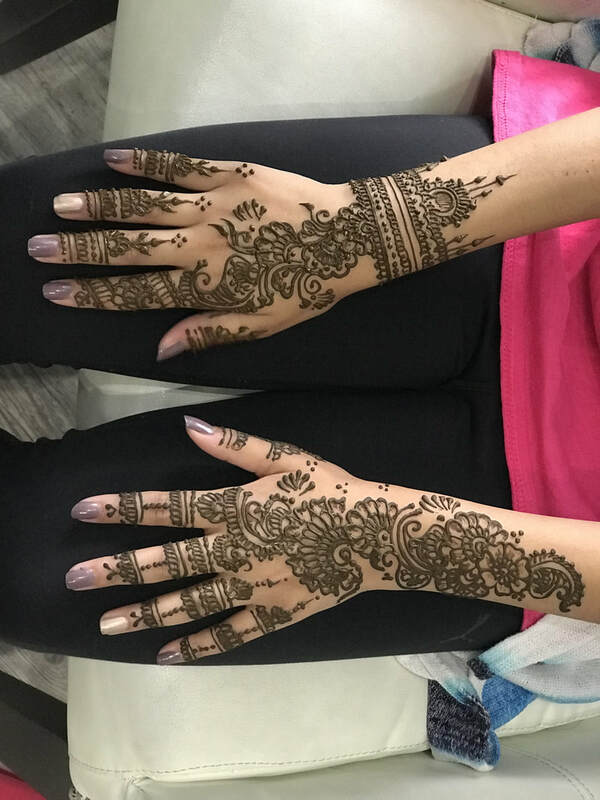 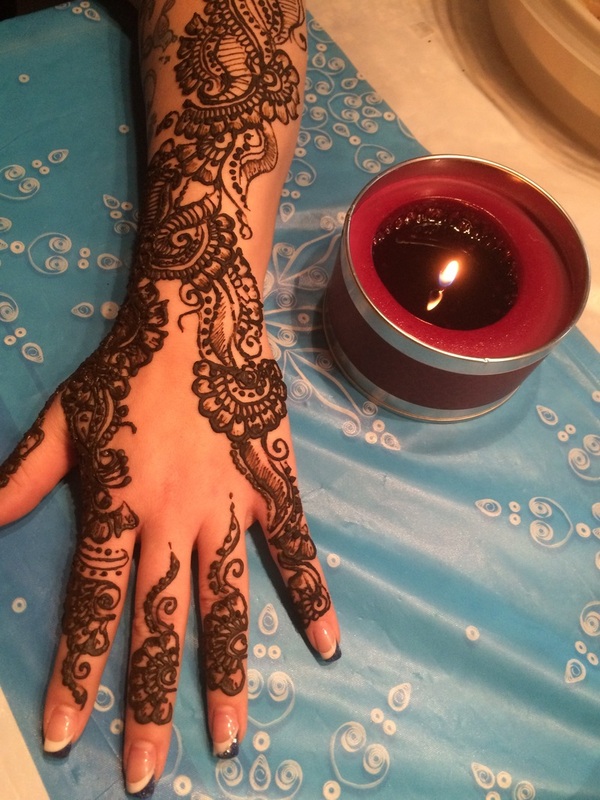 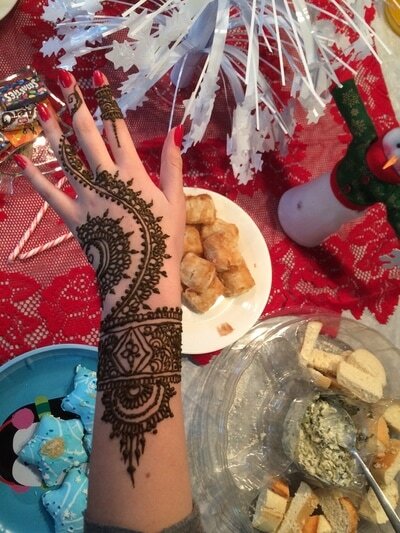 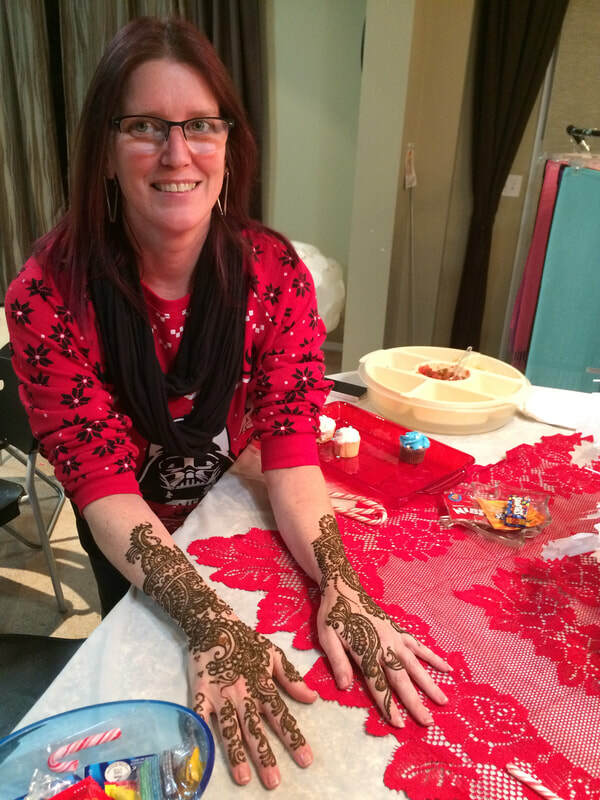 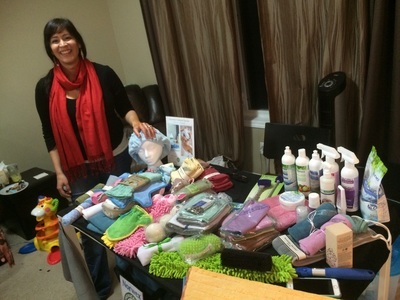 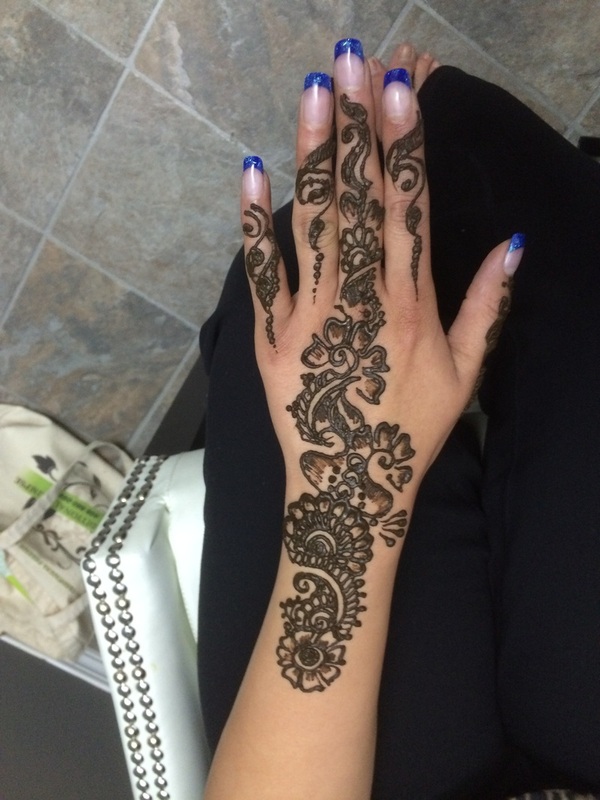 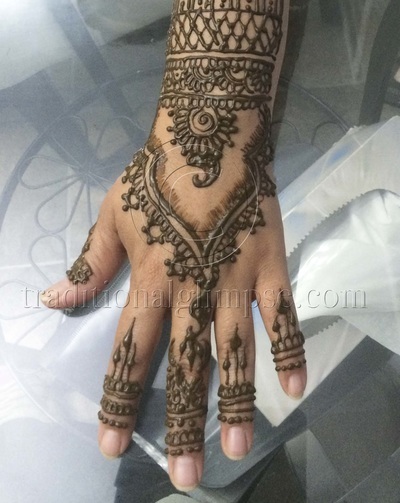 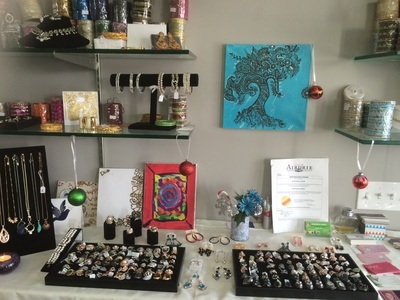 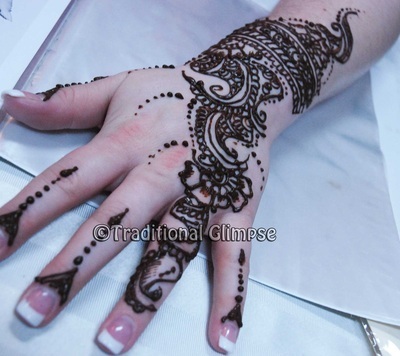 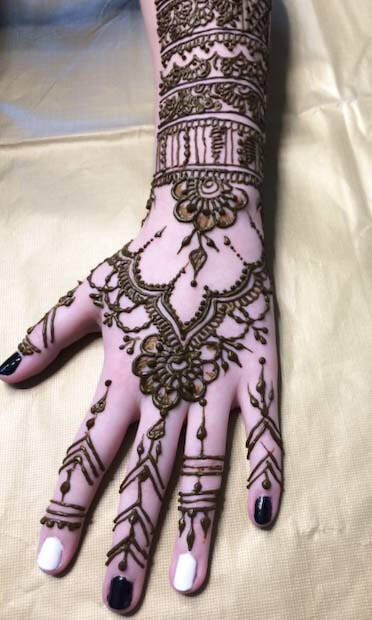 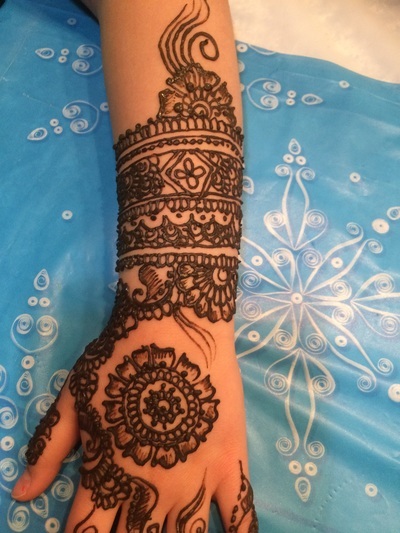 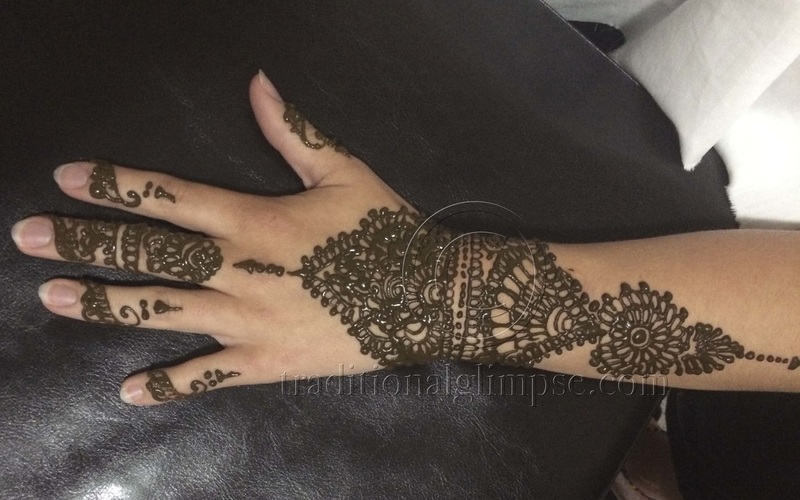 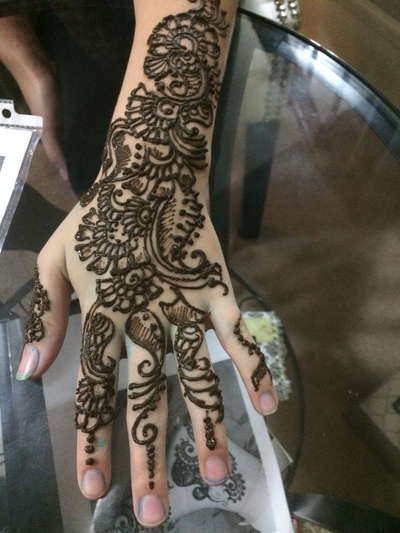 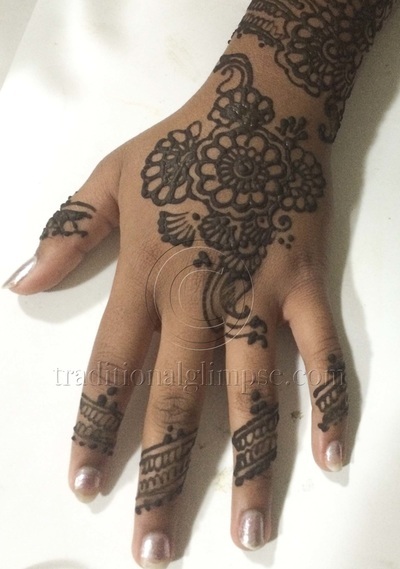 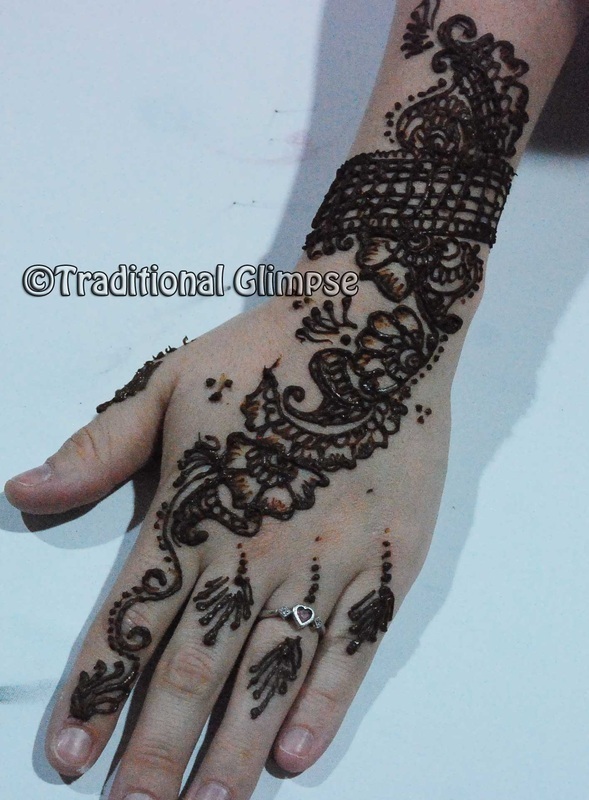 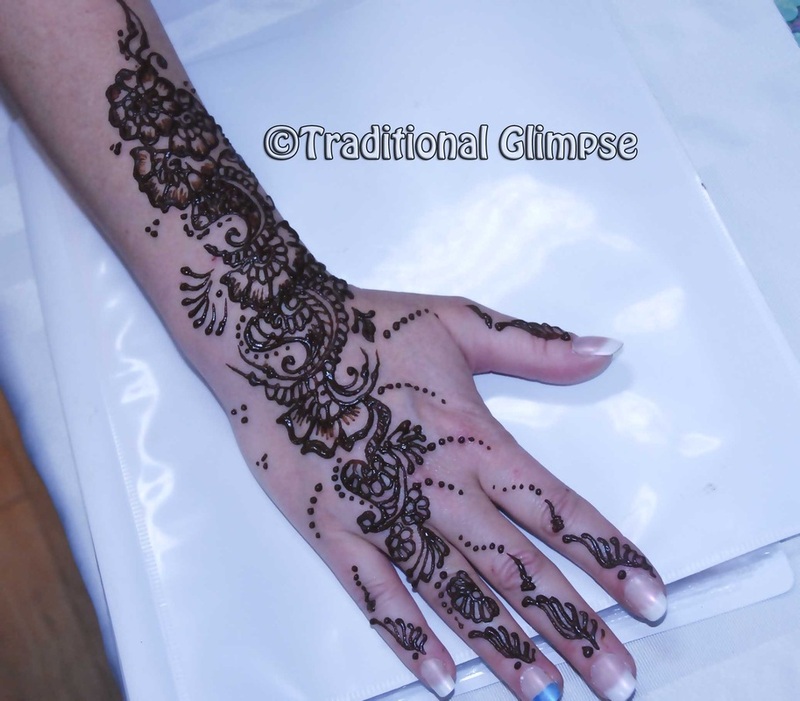 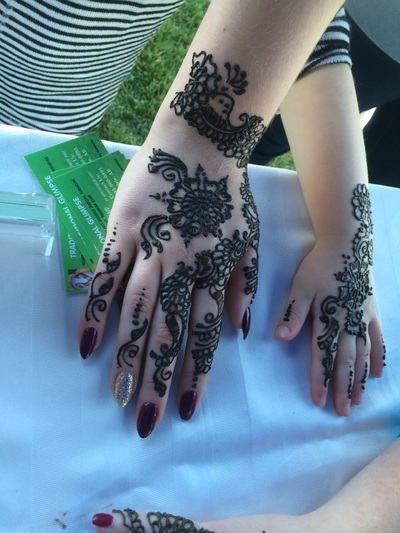 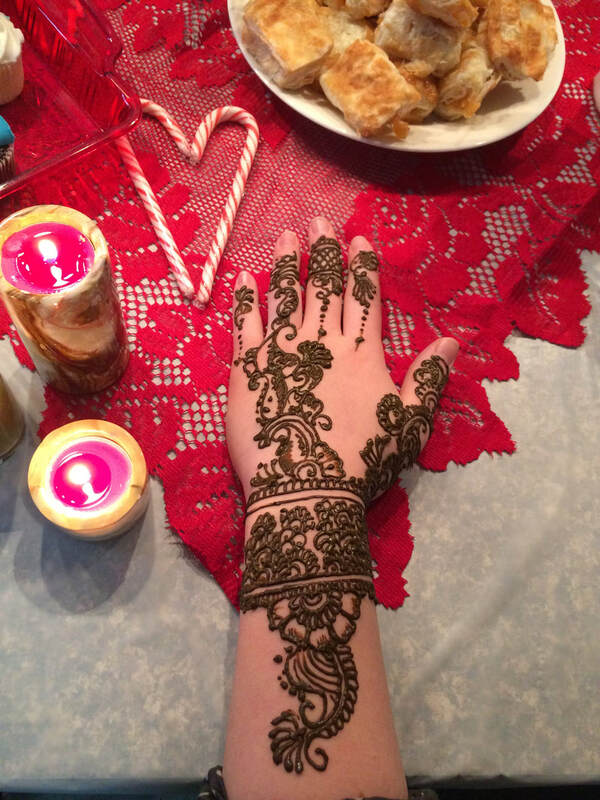 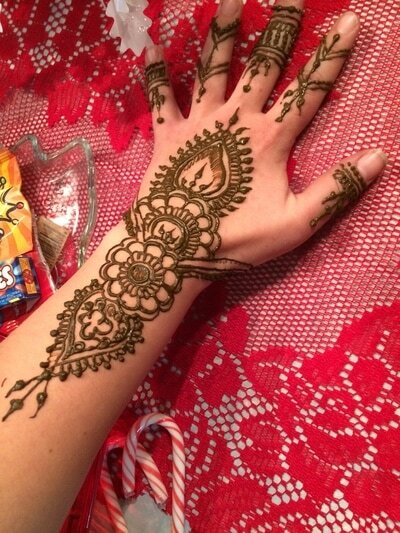 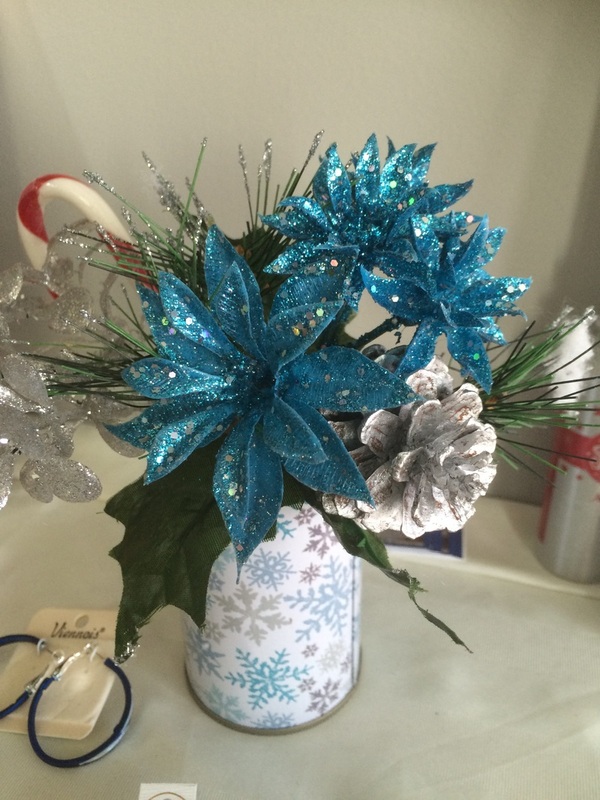 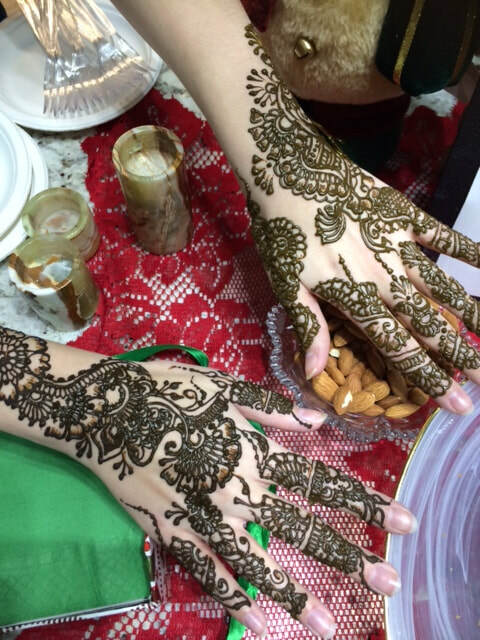 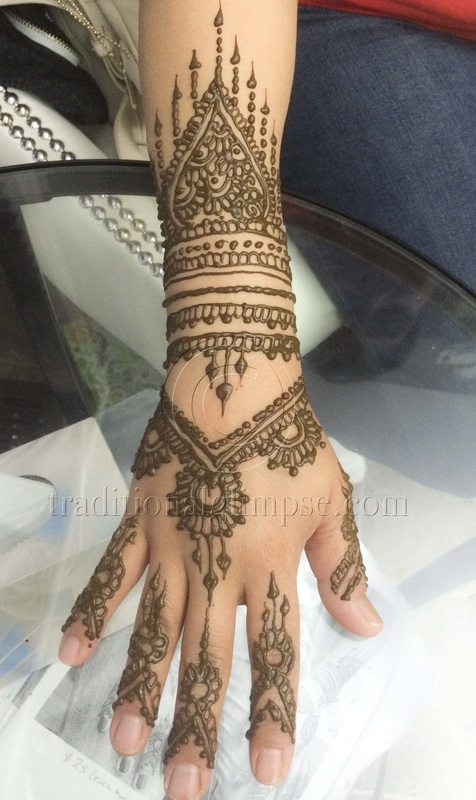 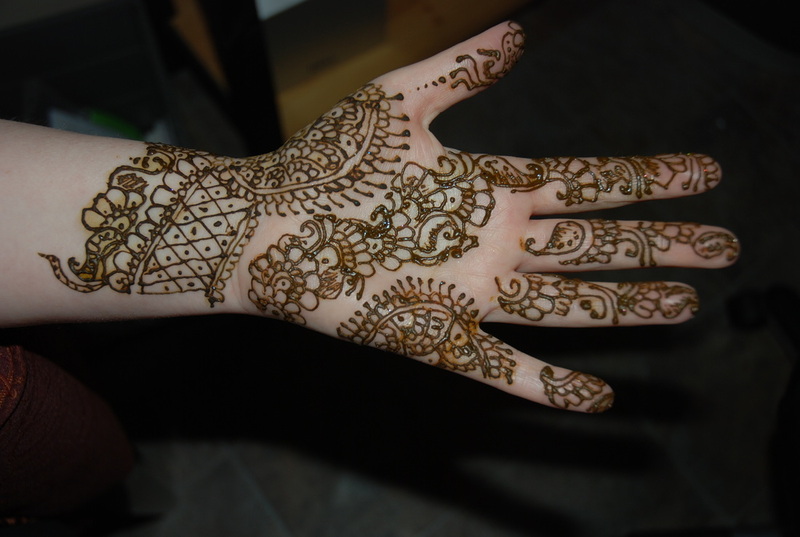 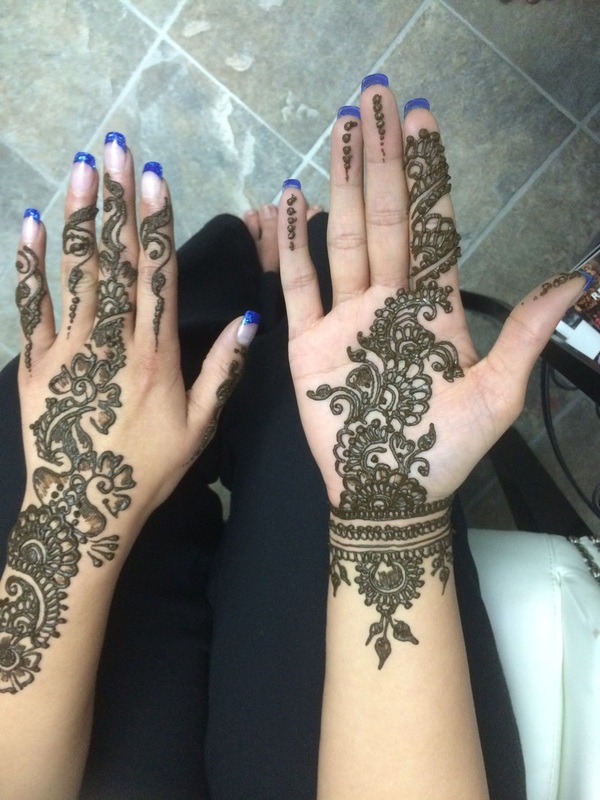 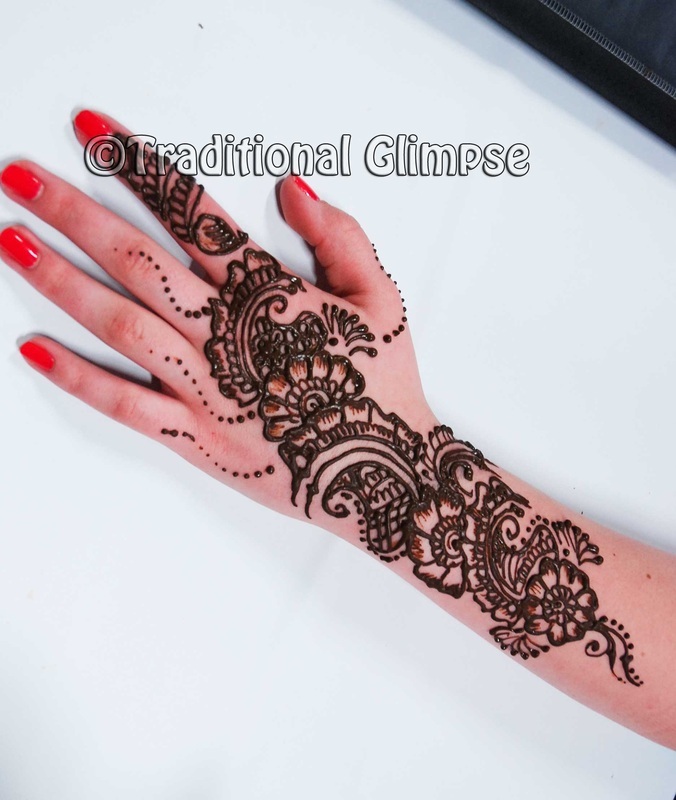 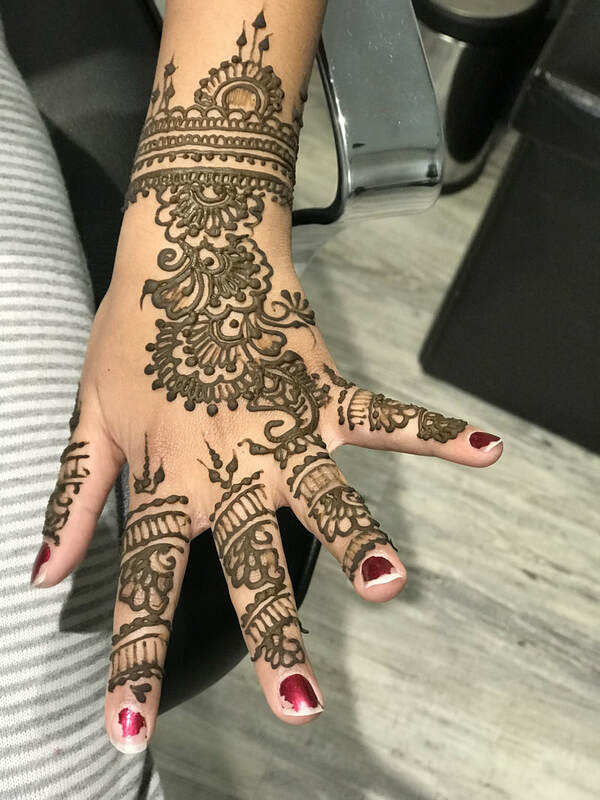 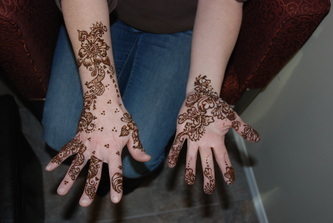 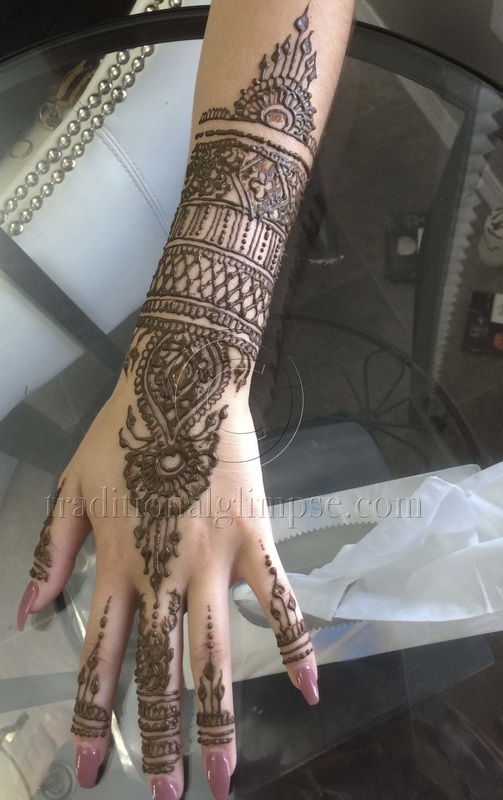 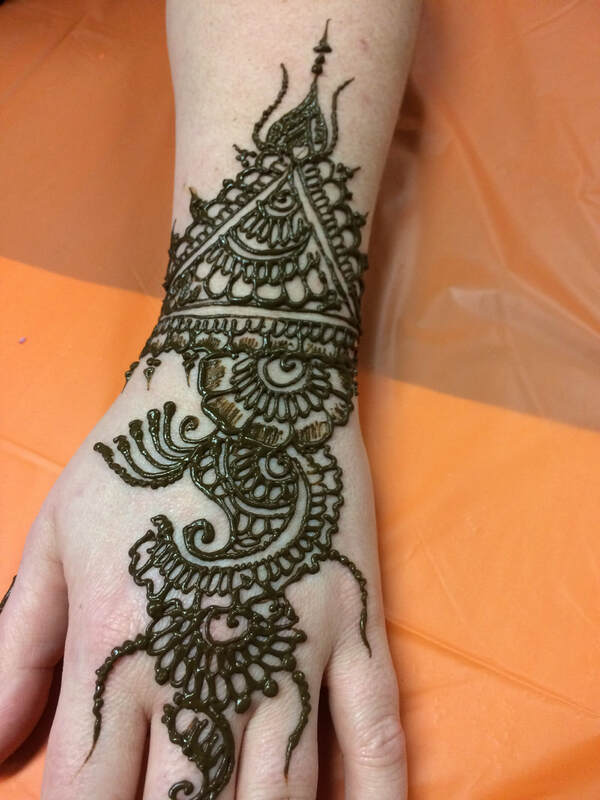 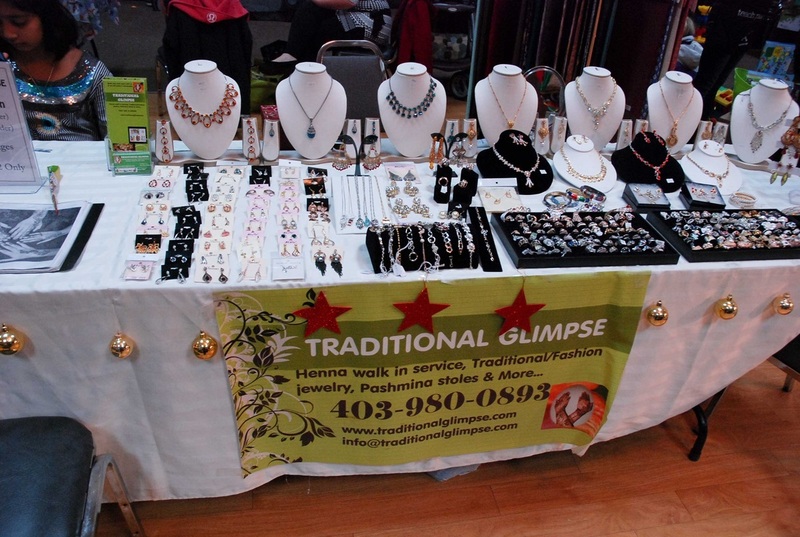 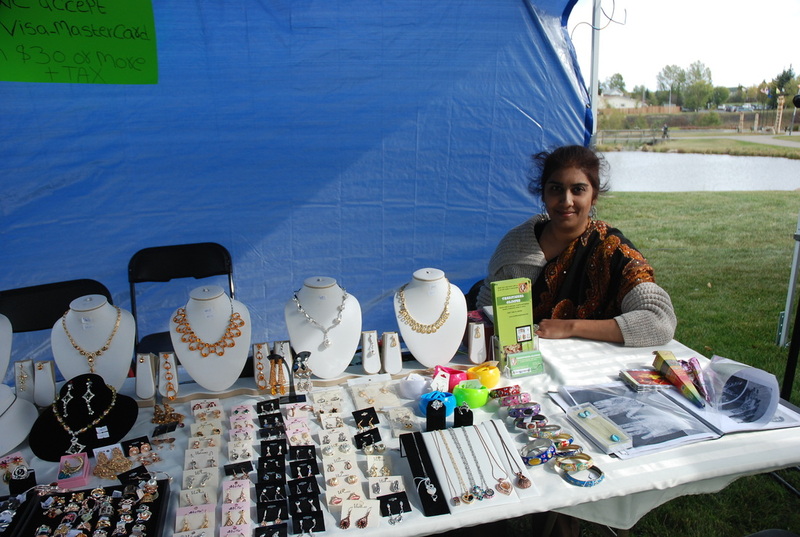 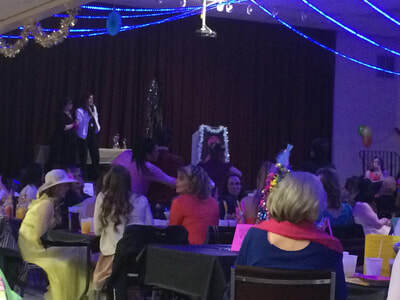 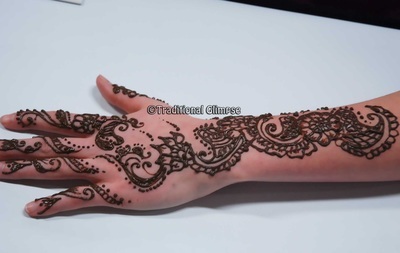 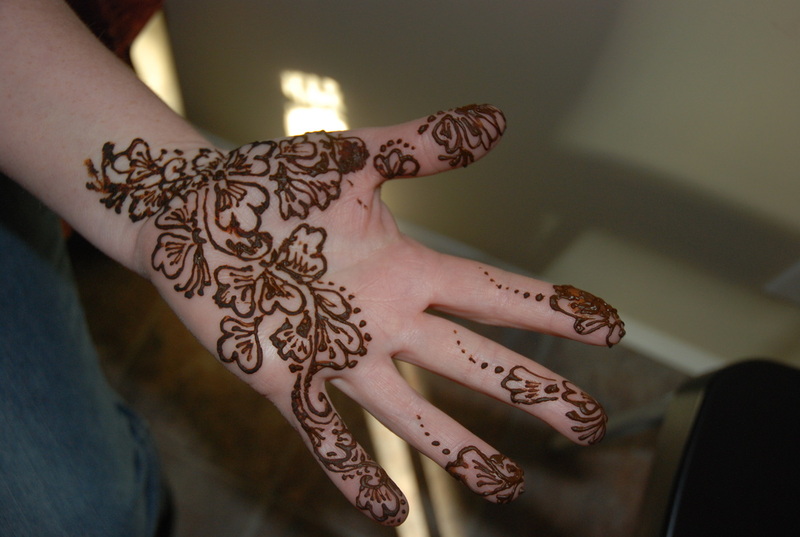 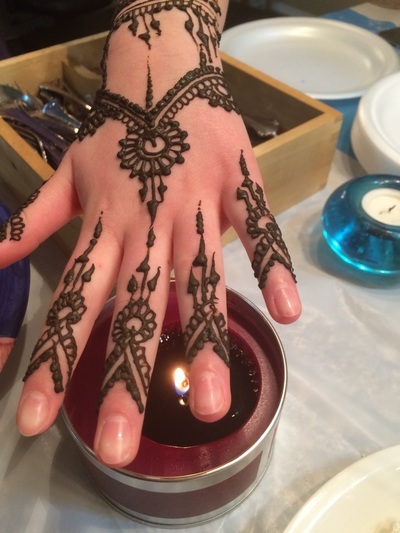 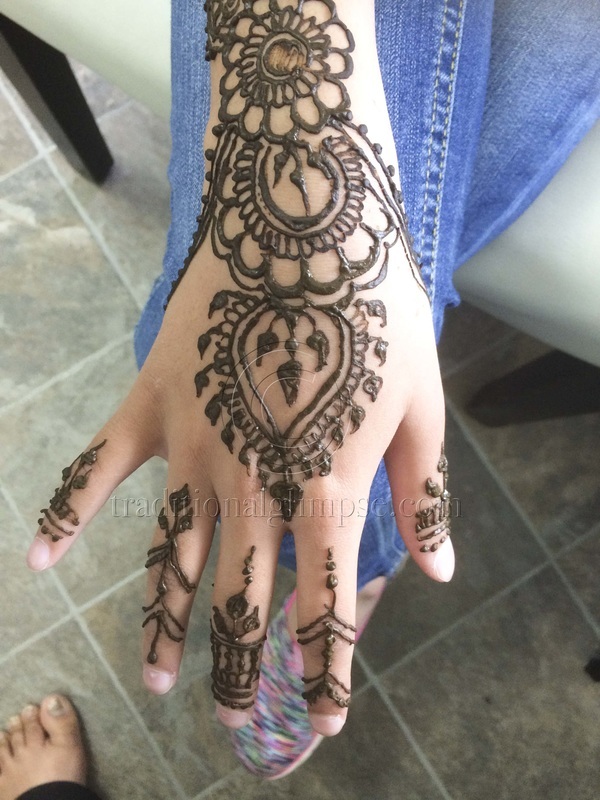 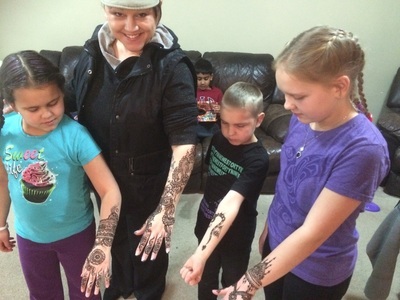 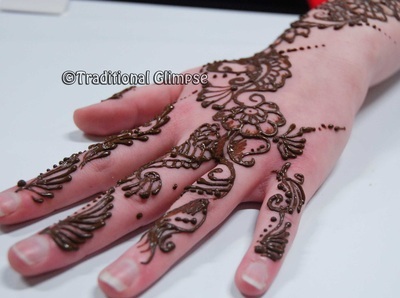 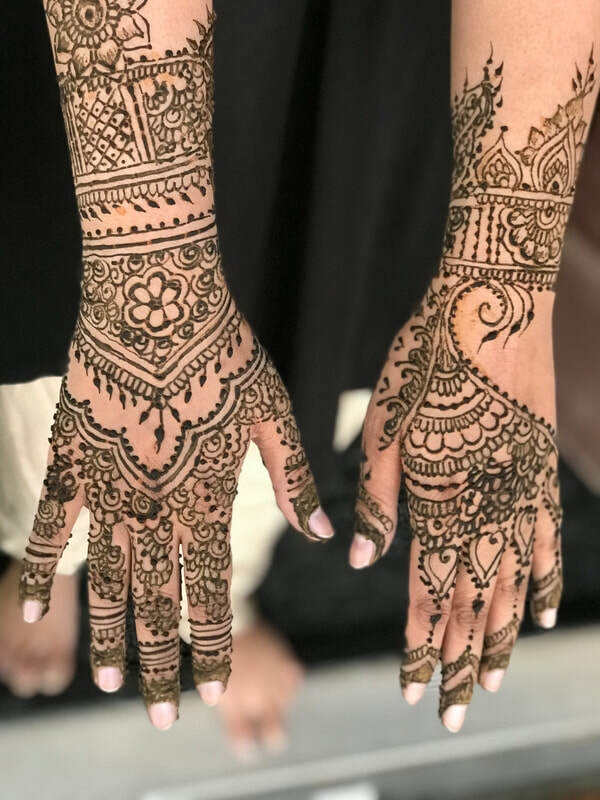 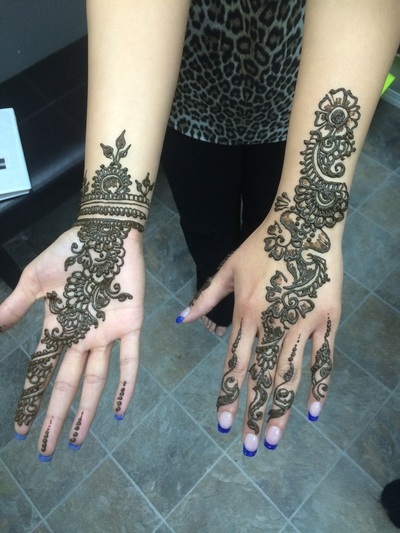 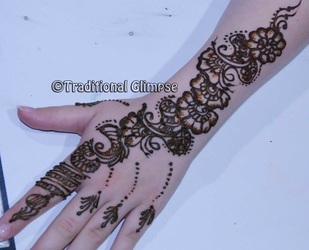 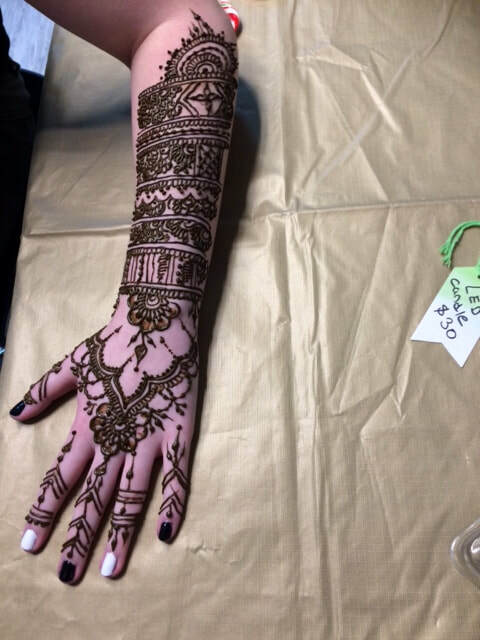 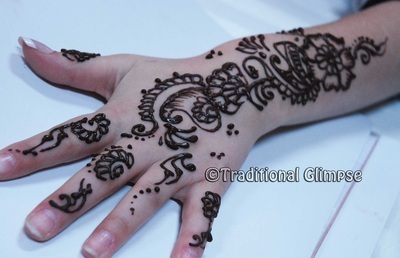 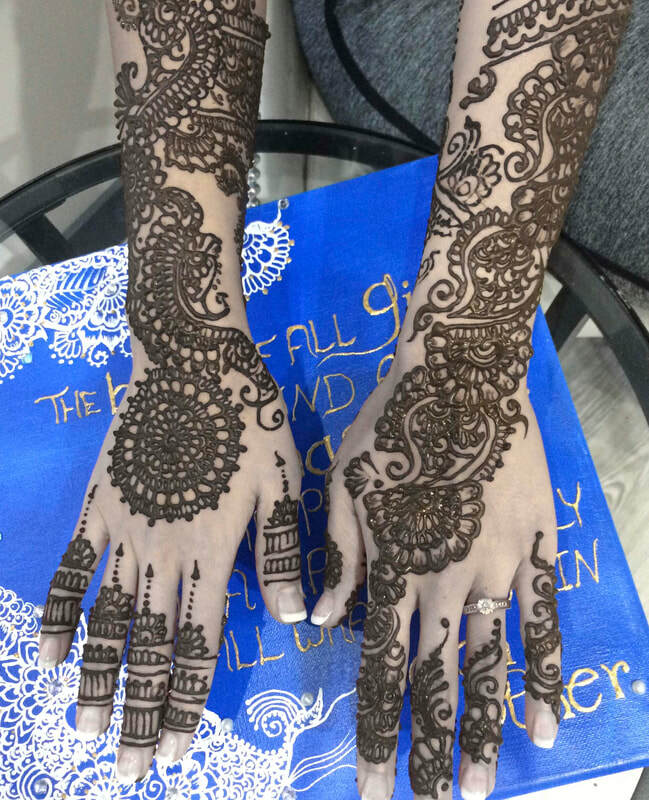 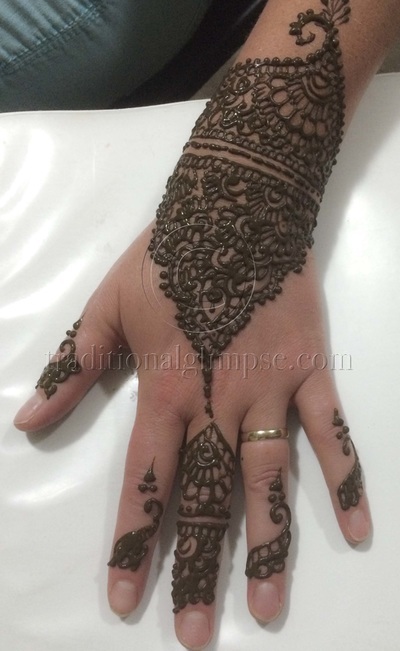 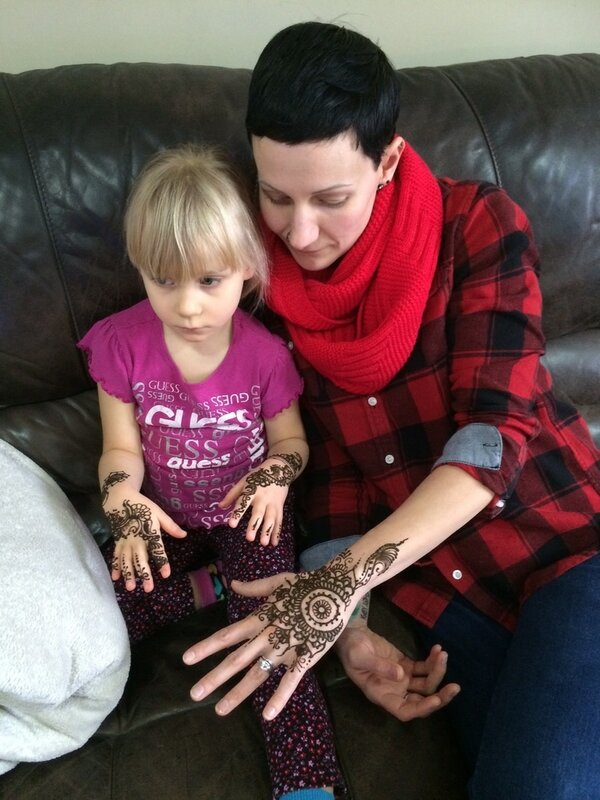 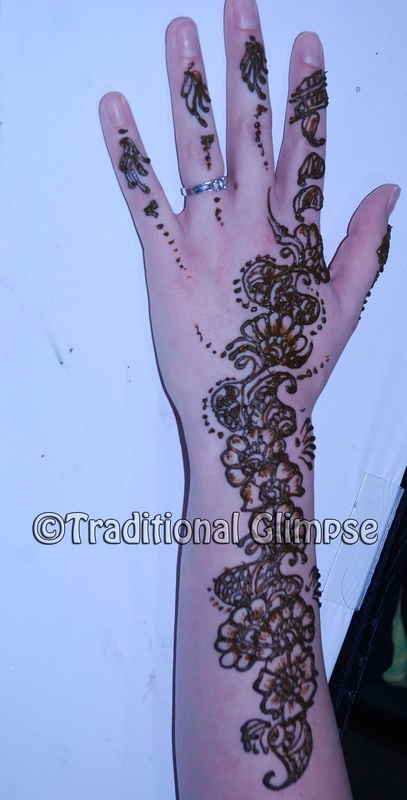 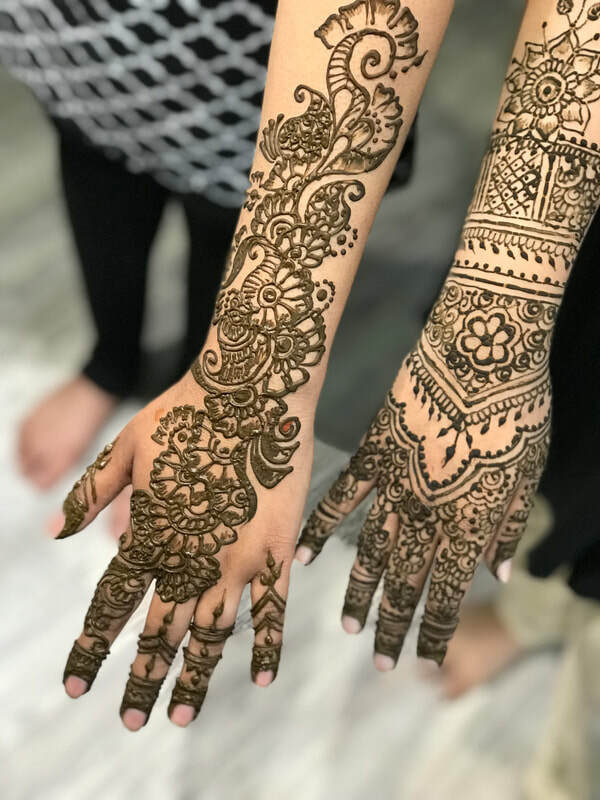 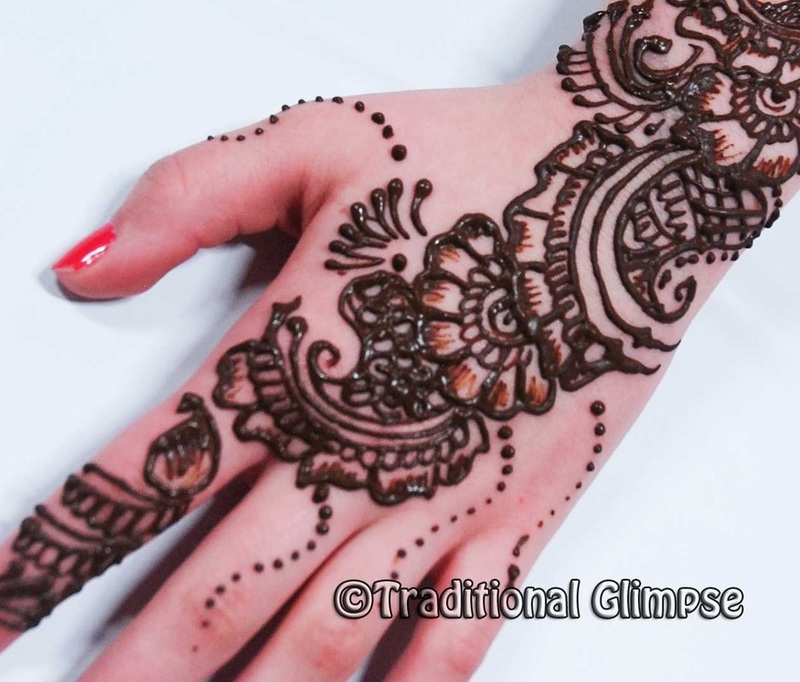 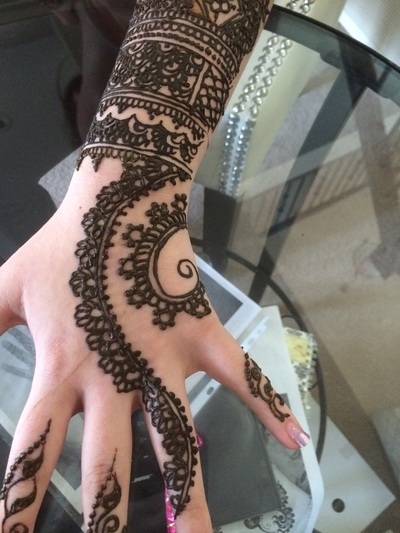 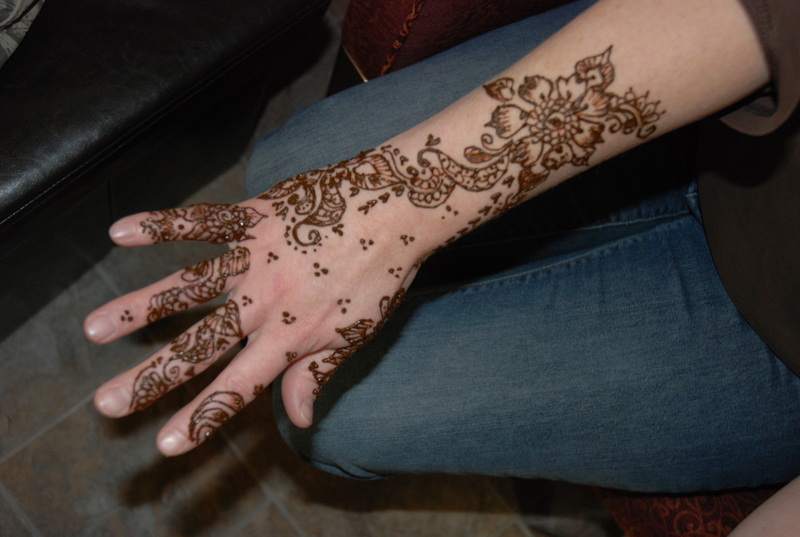 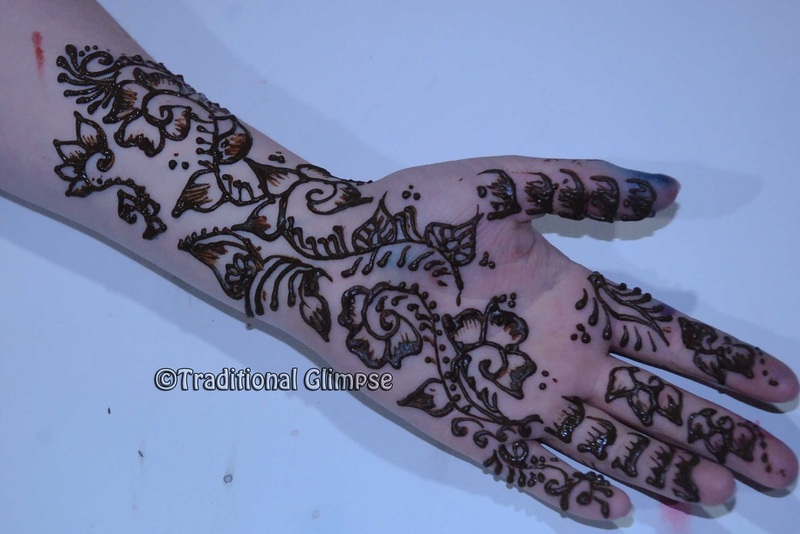 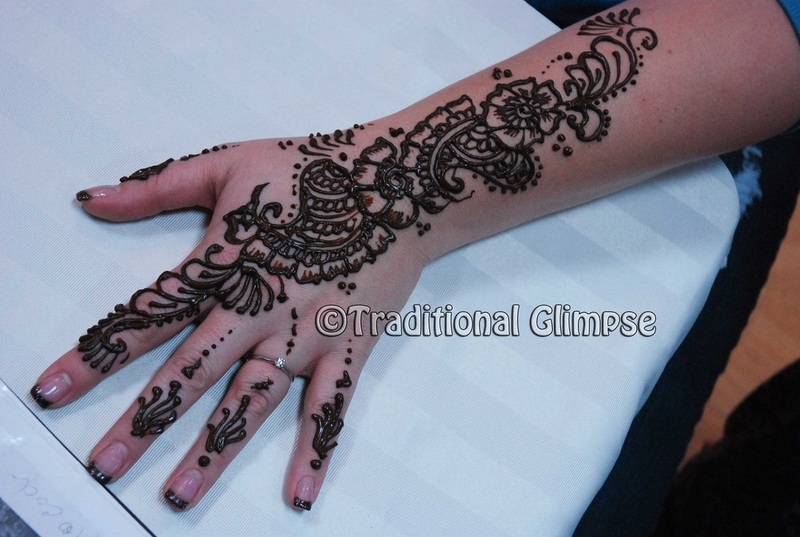 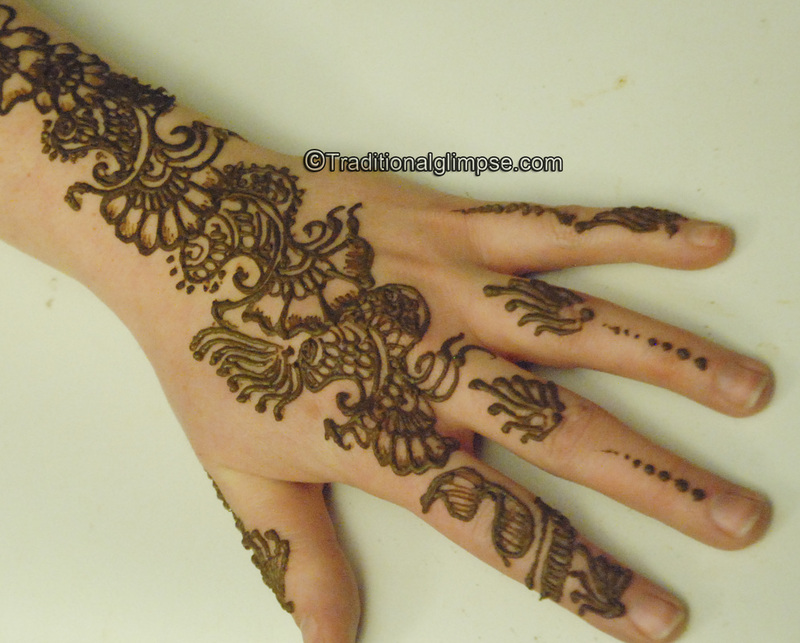 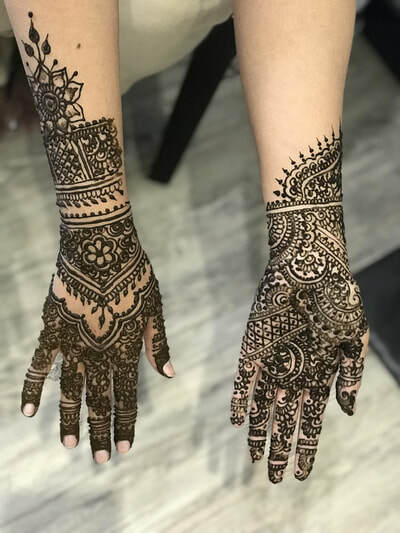 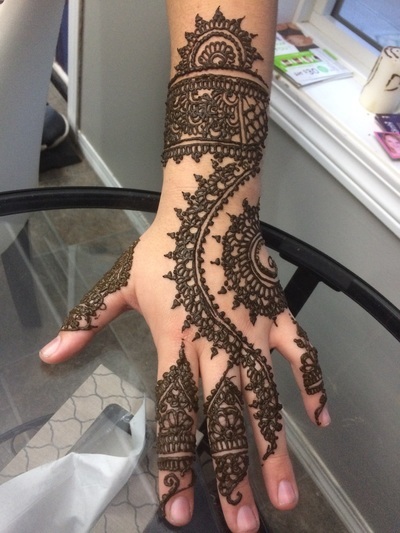 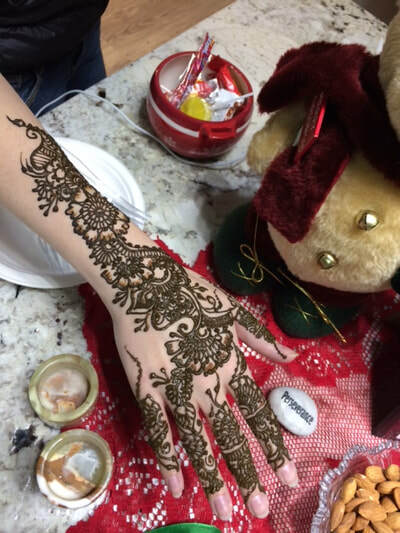 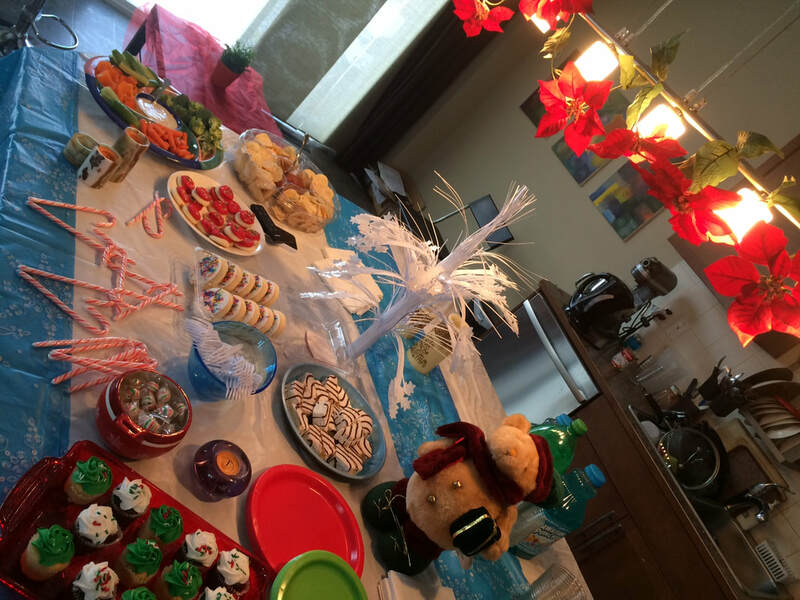 I am doing the Christmas Special for 5 years completed in 2015 Airdrie by providing a place to families to enjoy their time together while having henna done. 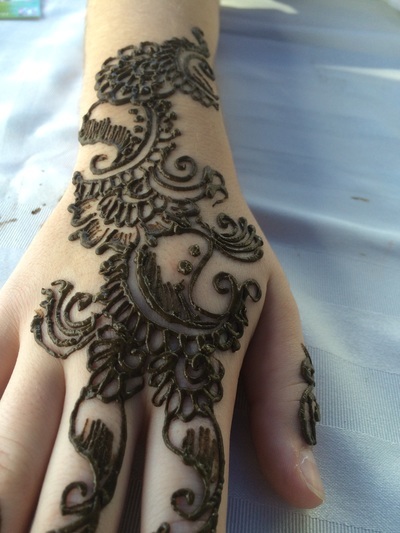 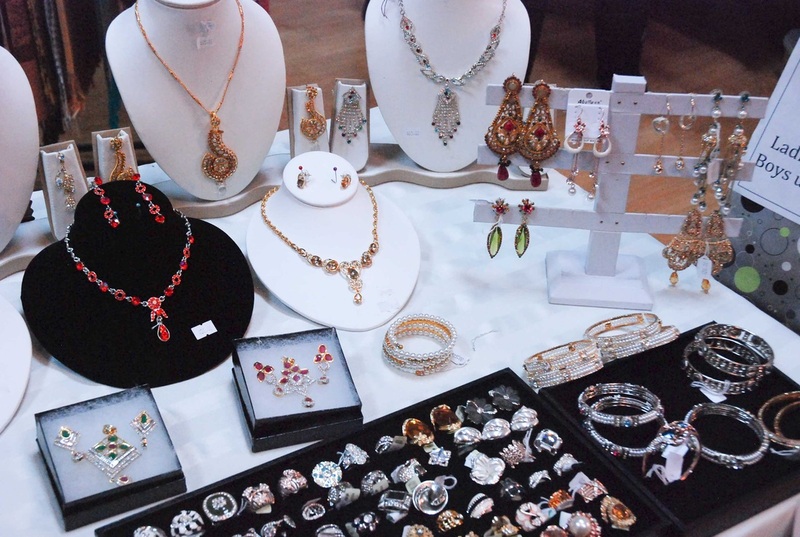 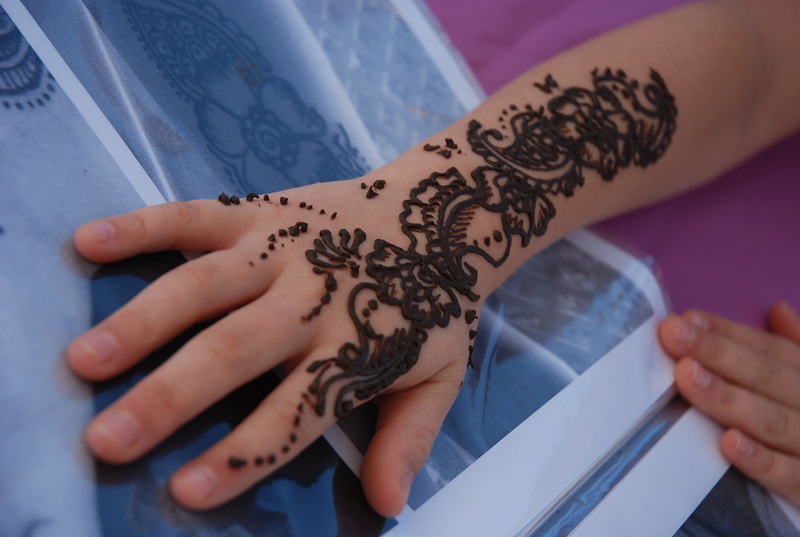 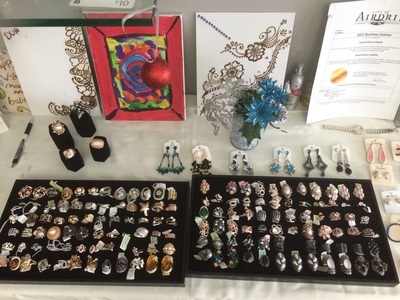 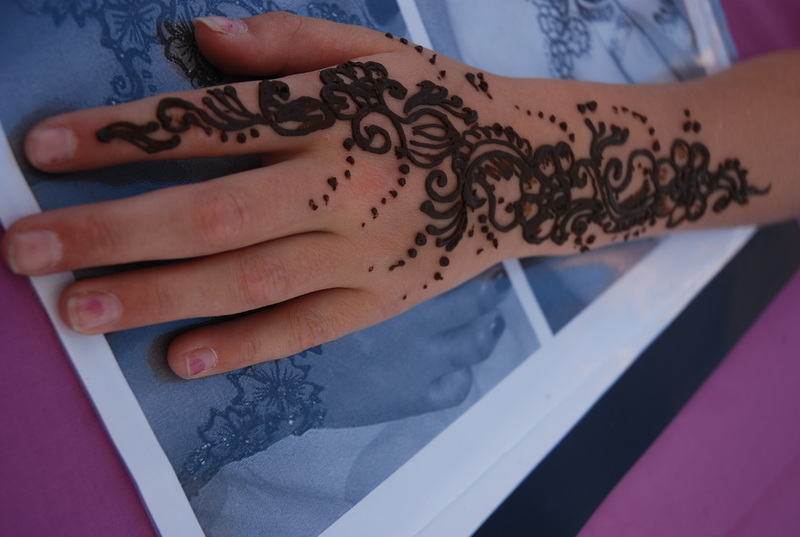 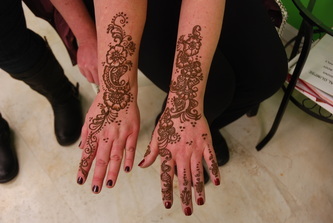 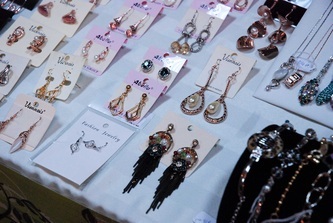 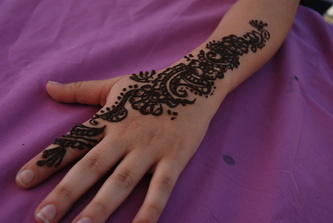 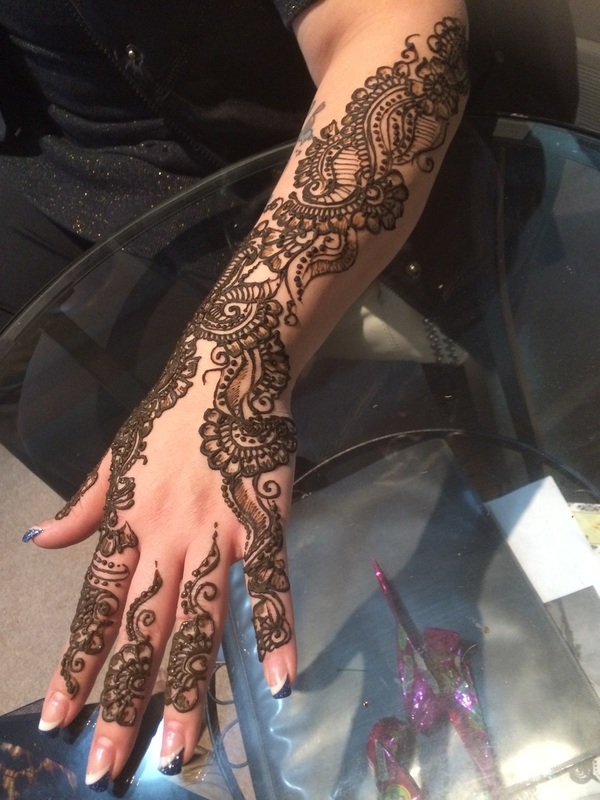 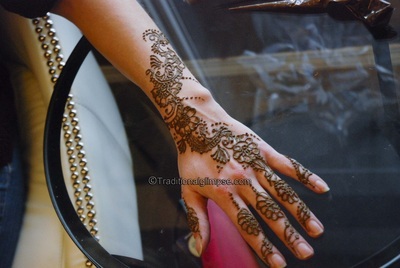 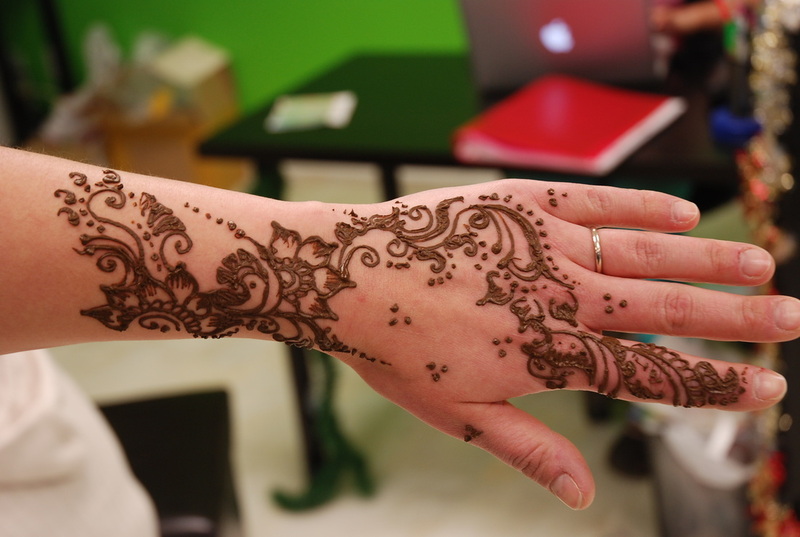 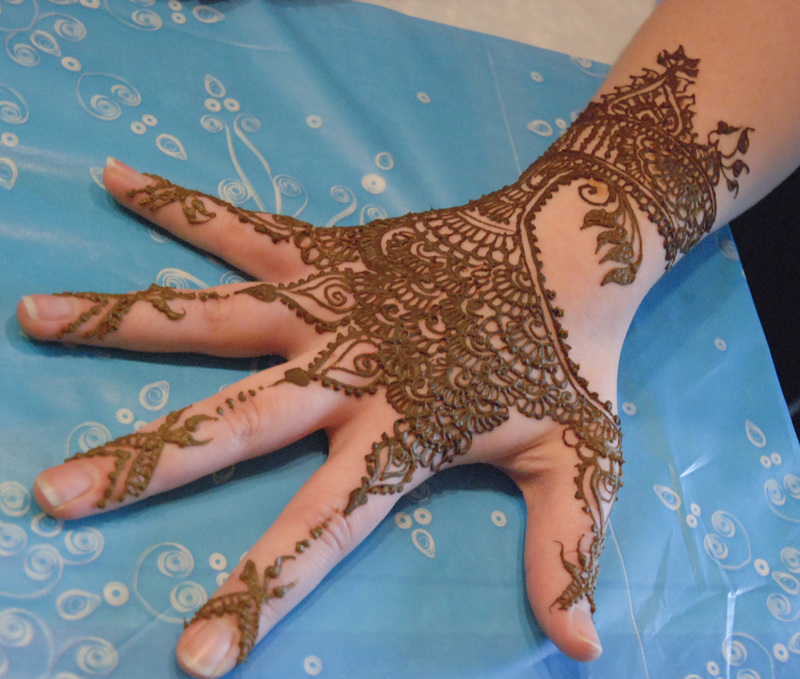 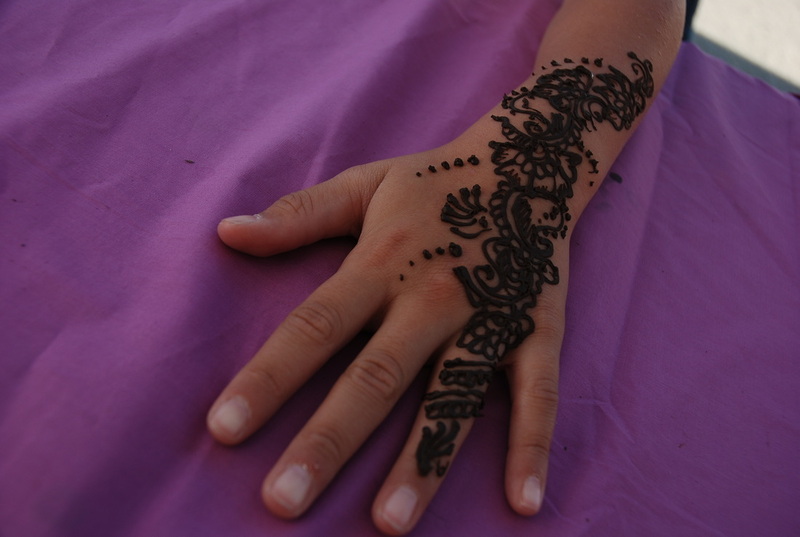 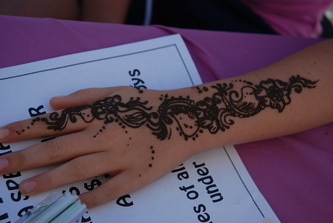 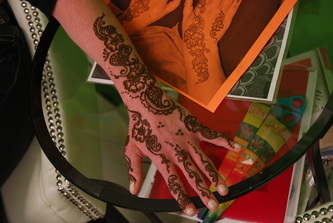 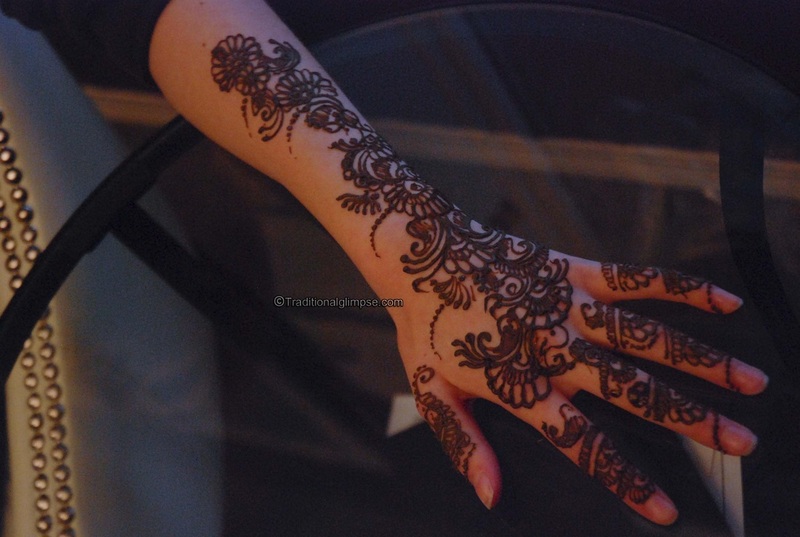 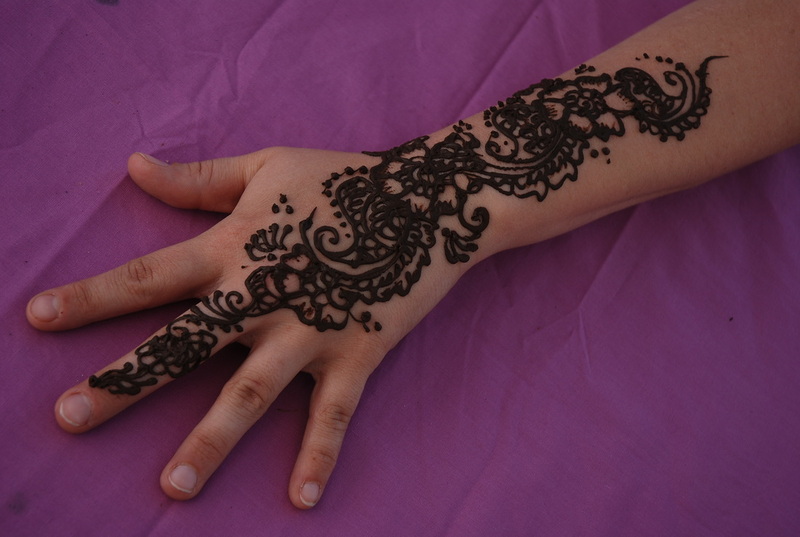 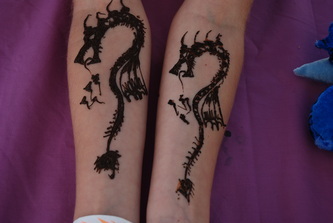 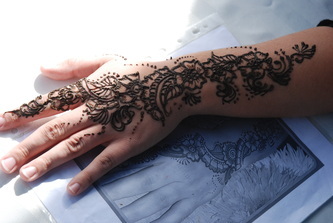 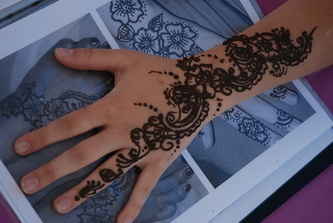 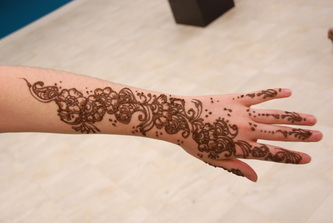 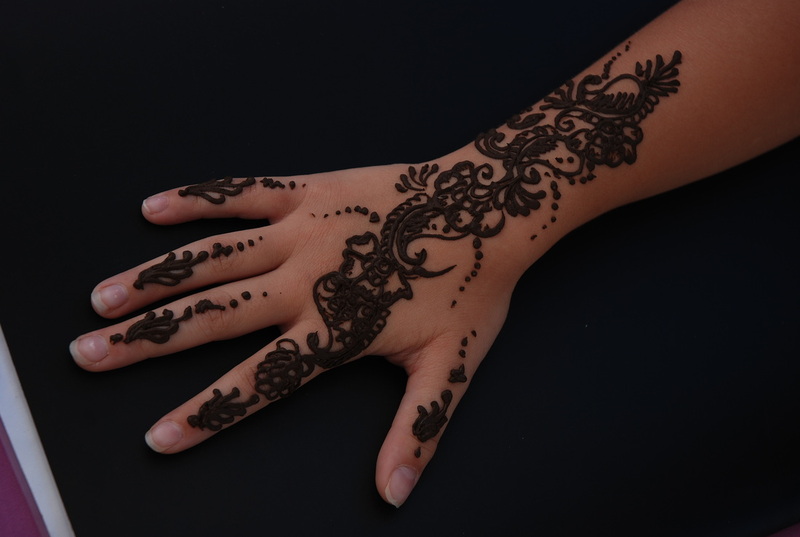 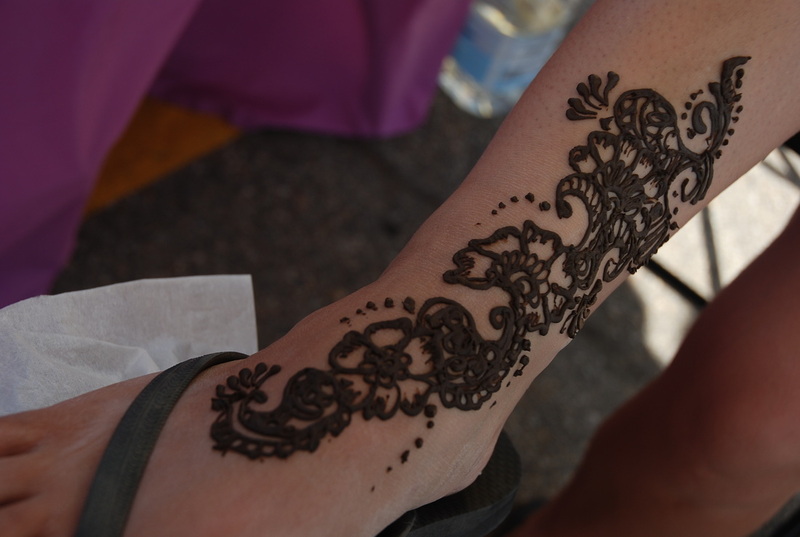 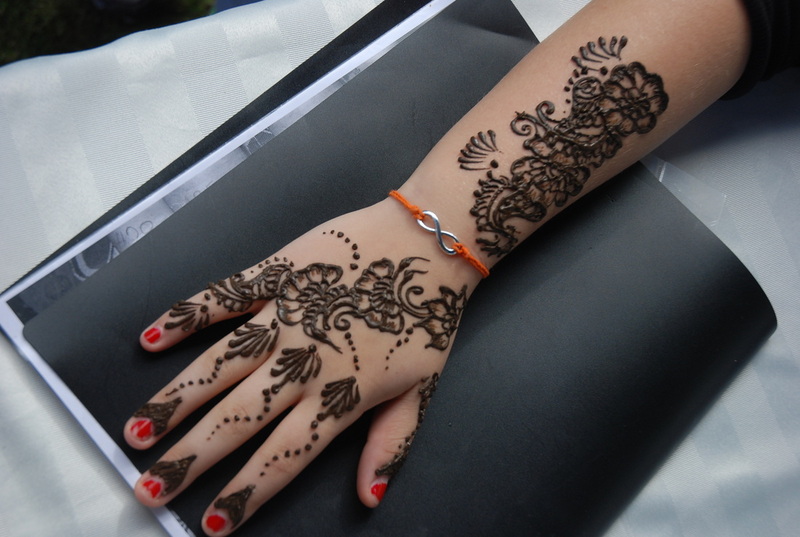 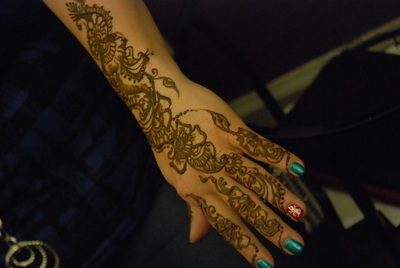 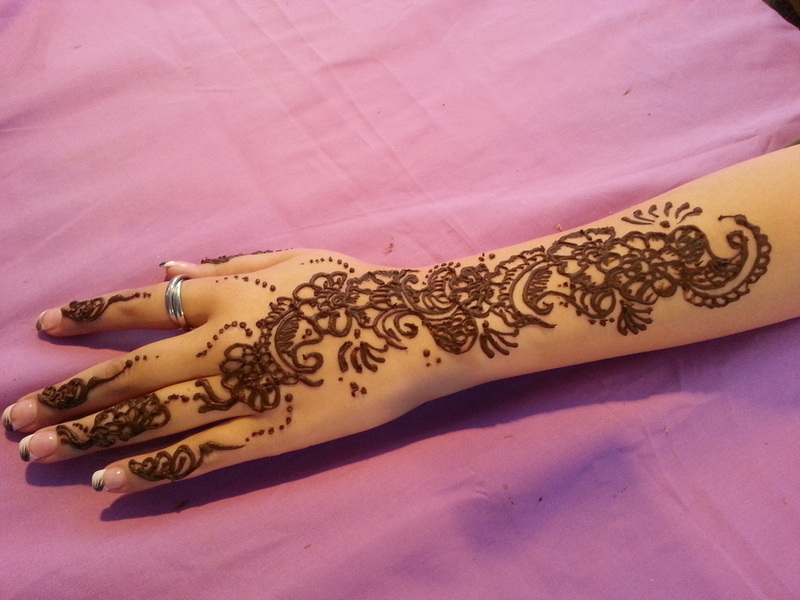 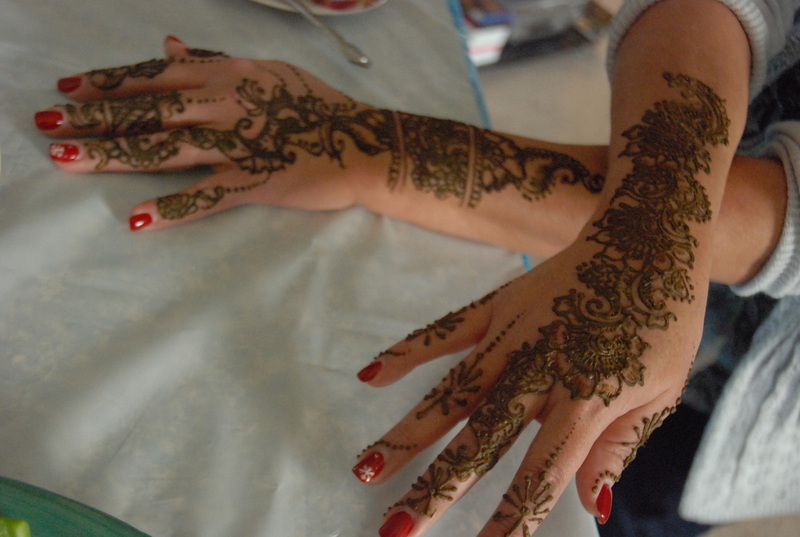 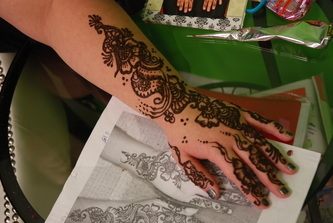 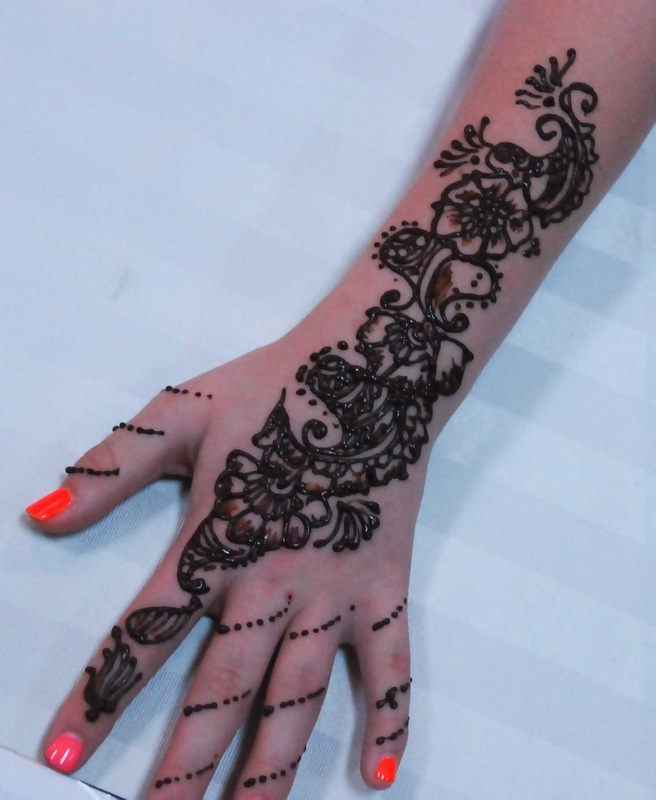 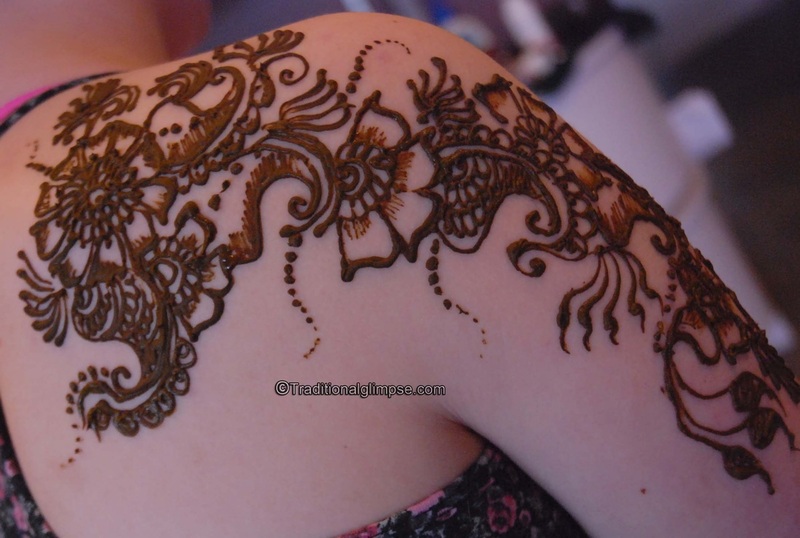 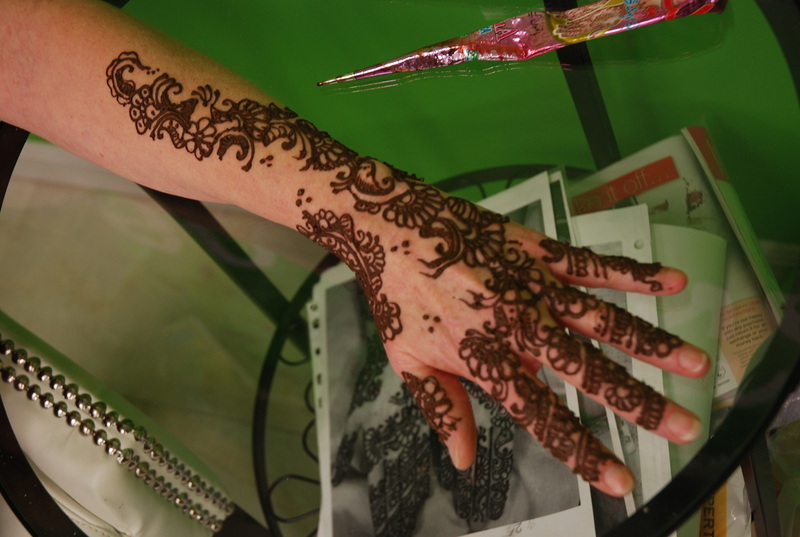 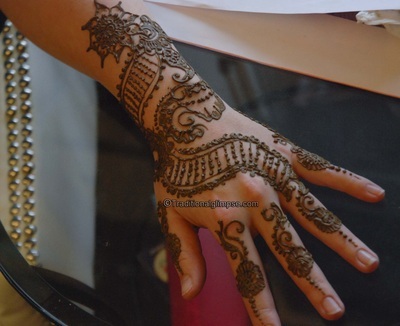 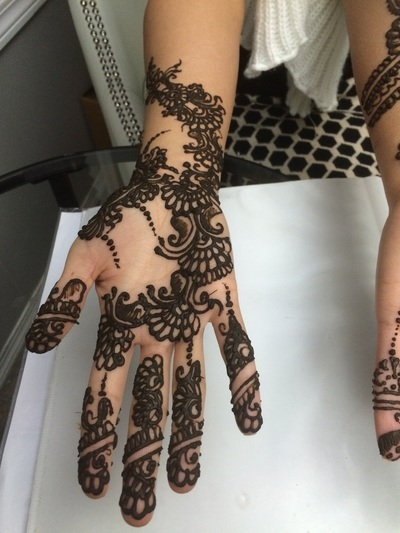 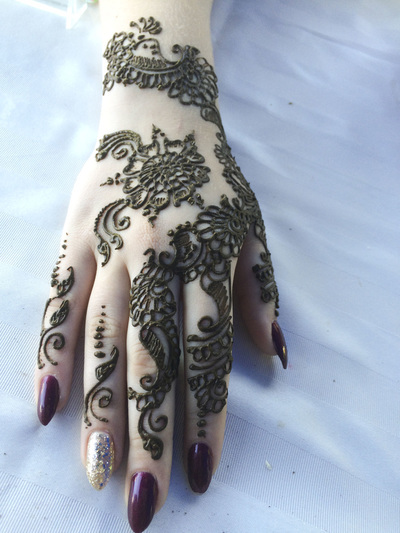 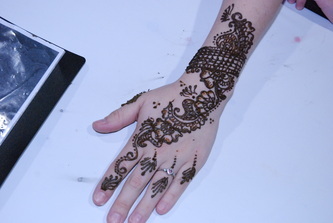 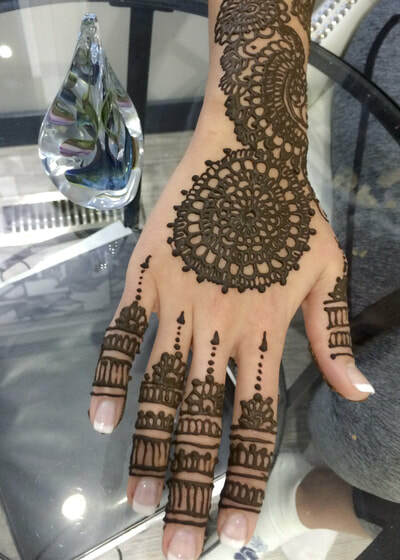 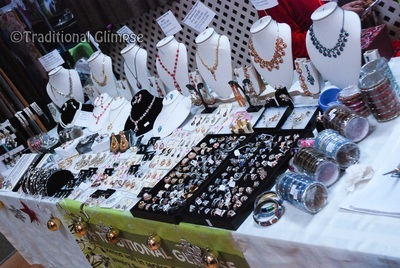 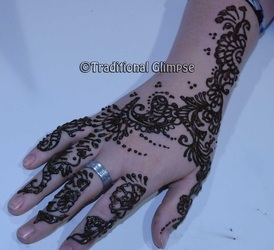 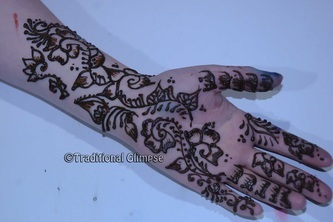 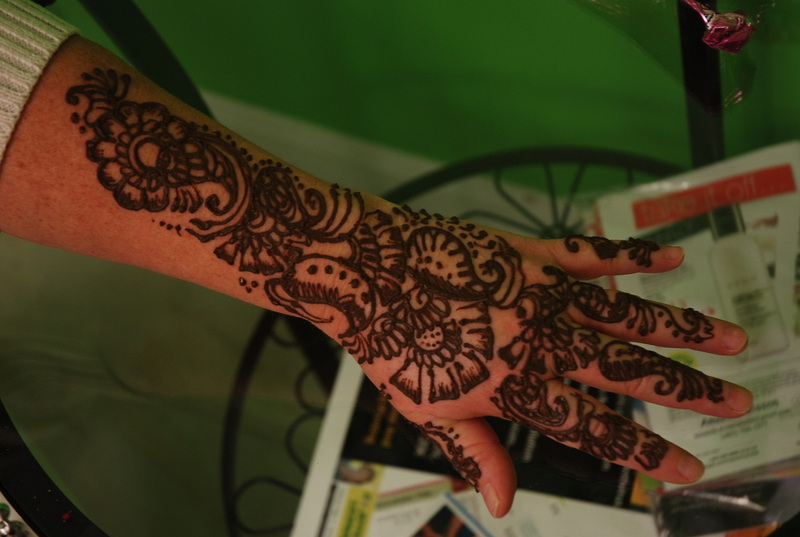 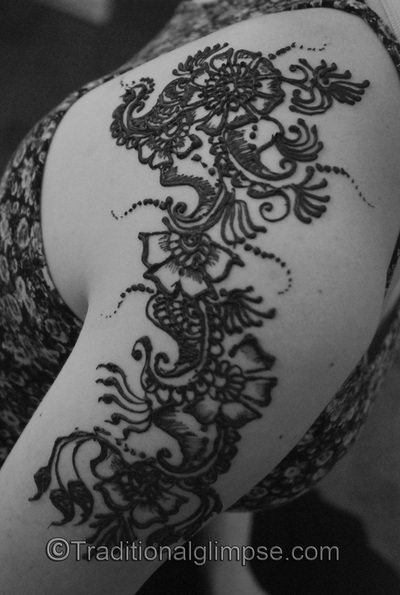 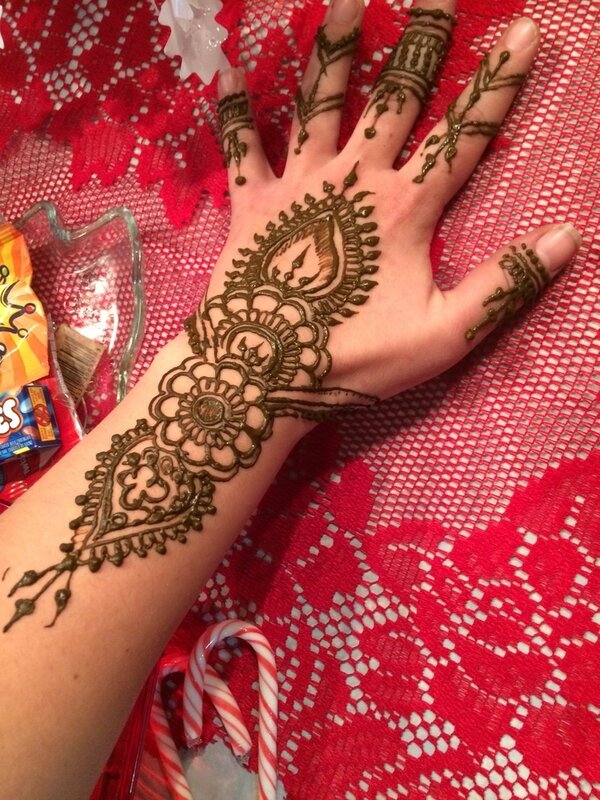 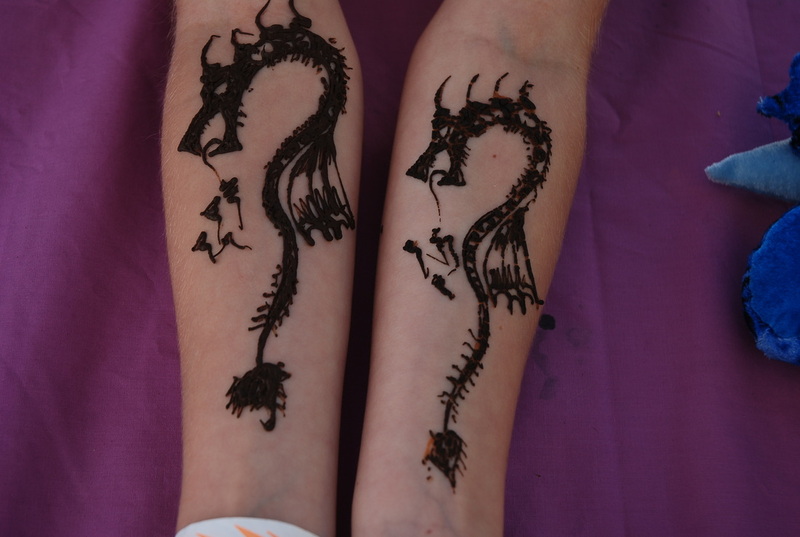 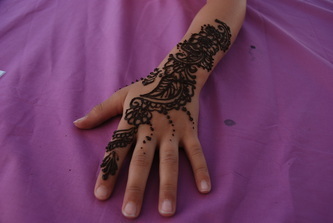 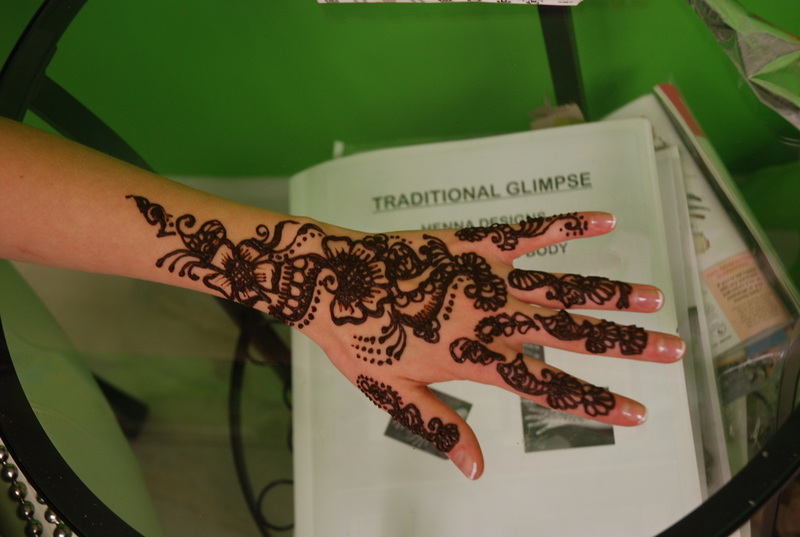 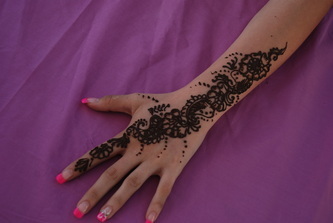 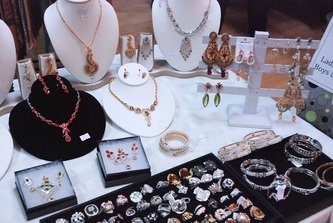 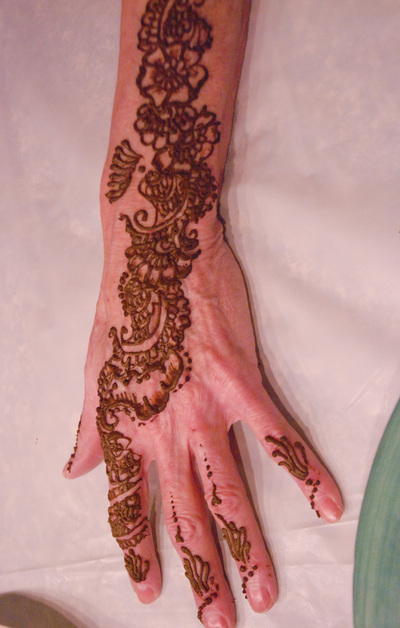 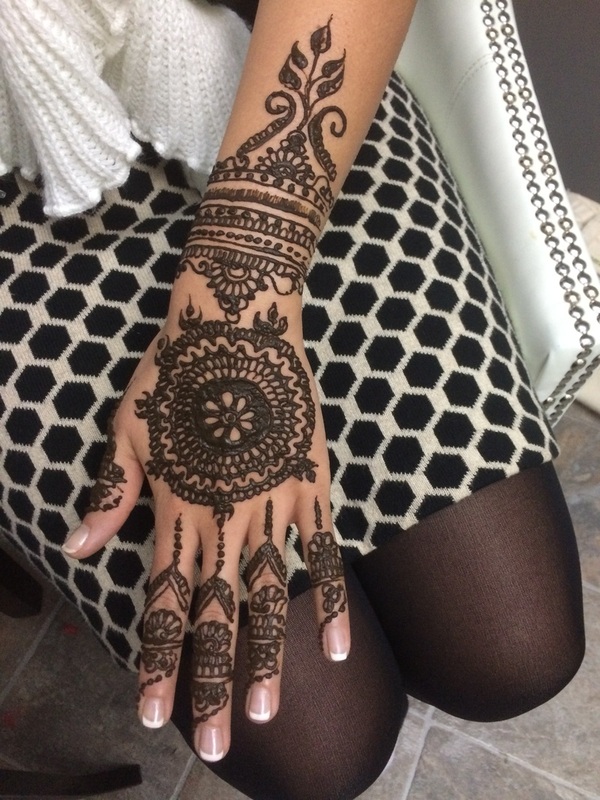 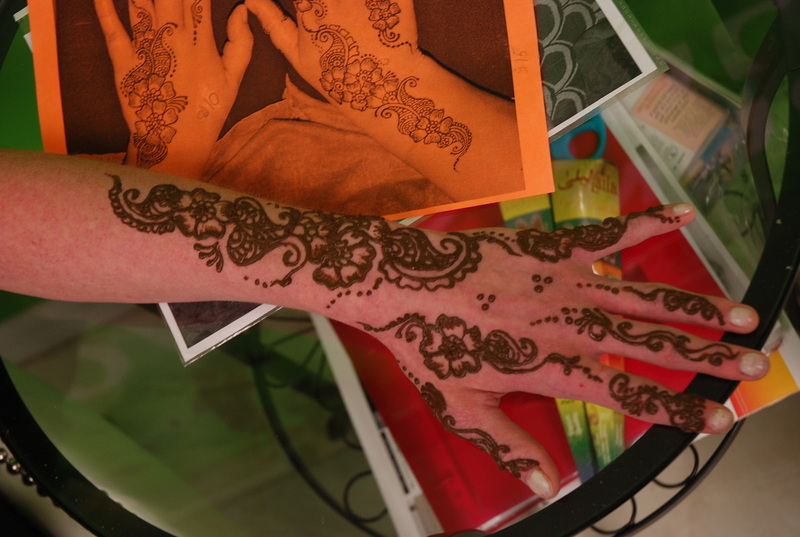 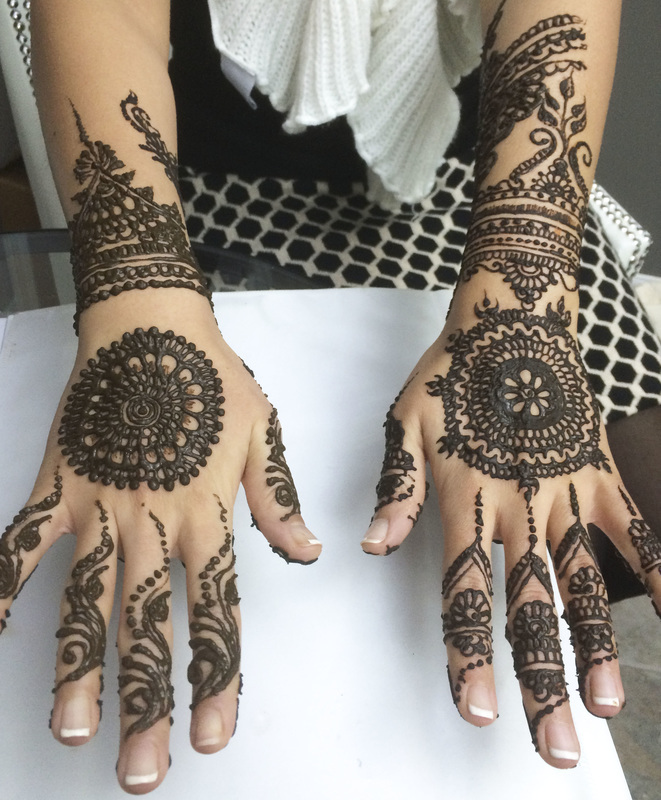 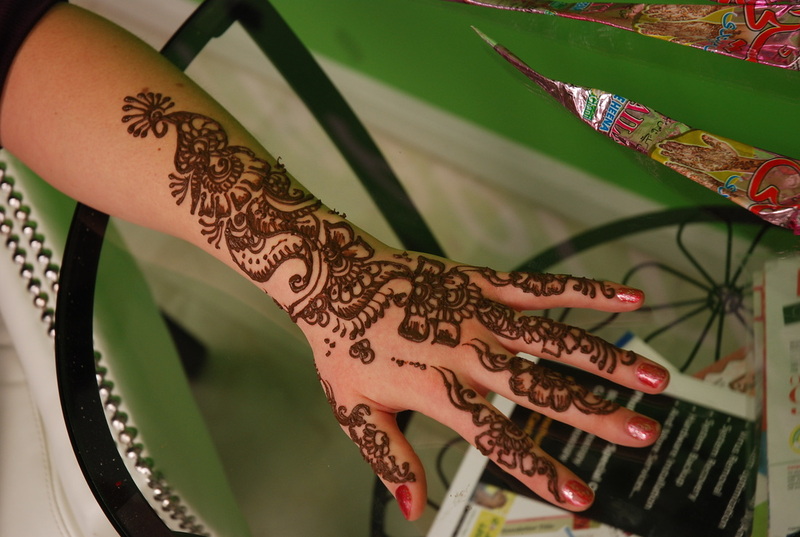 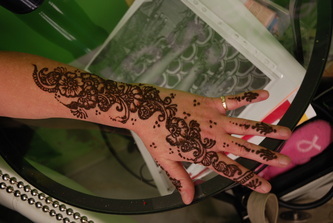 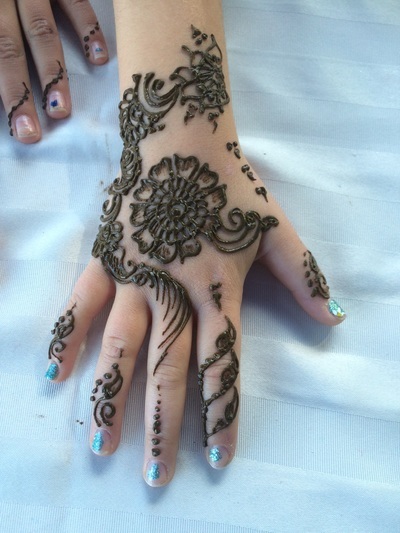 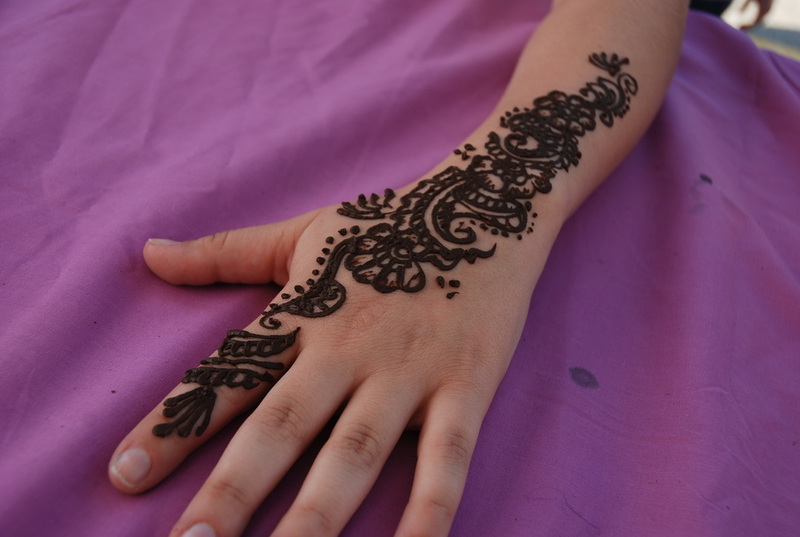 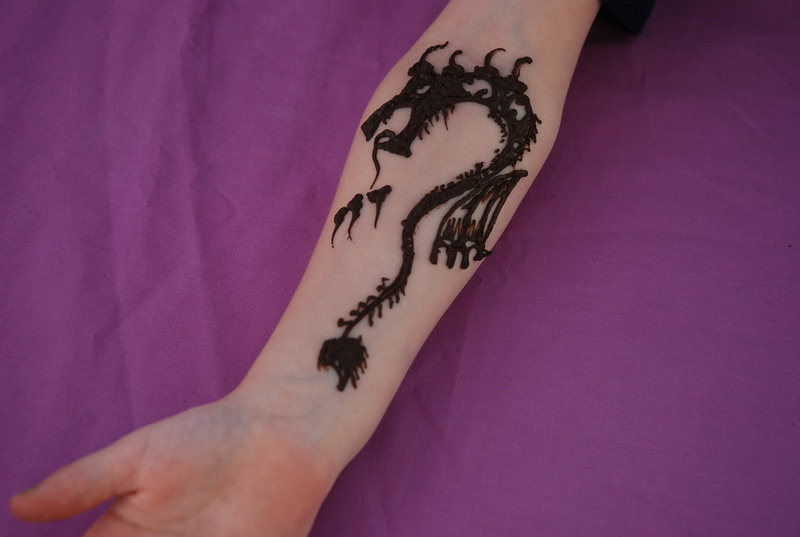 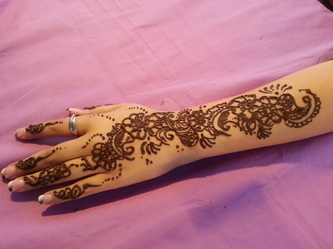 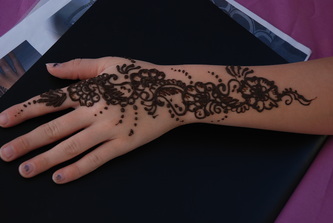 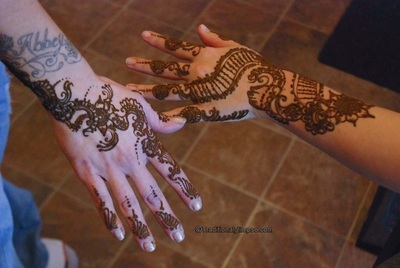 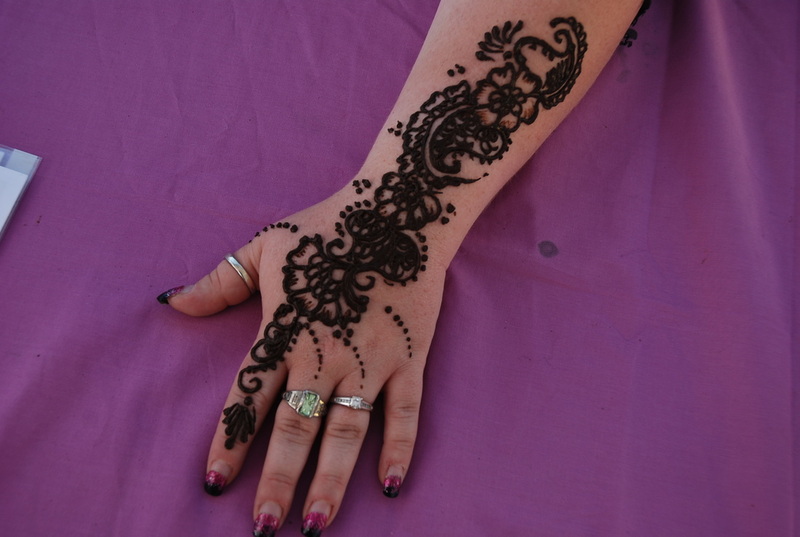 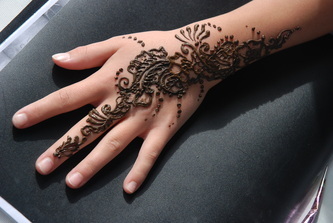 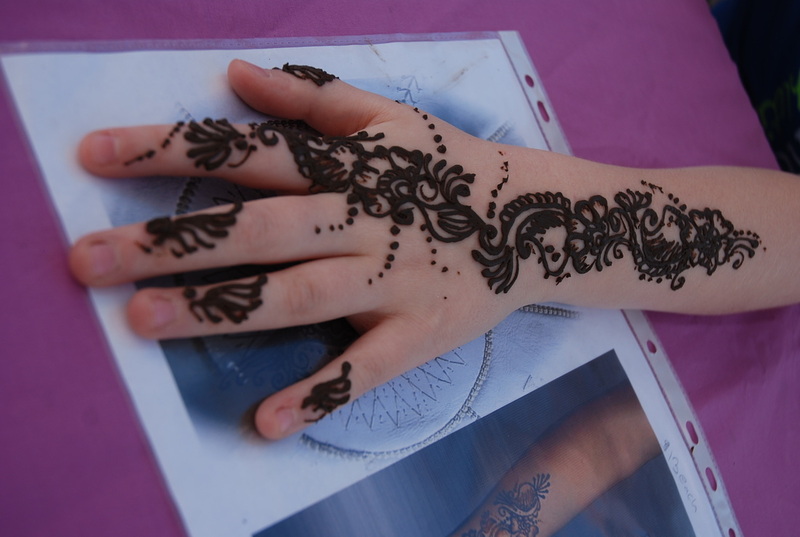 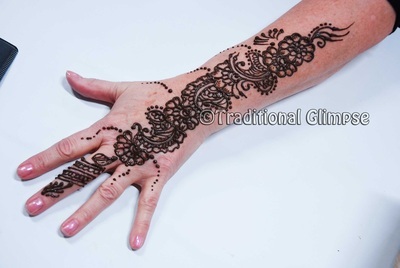 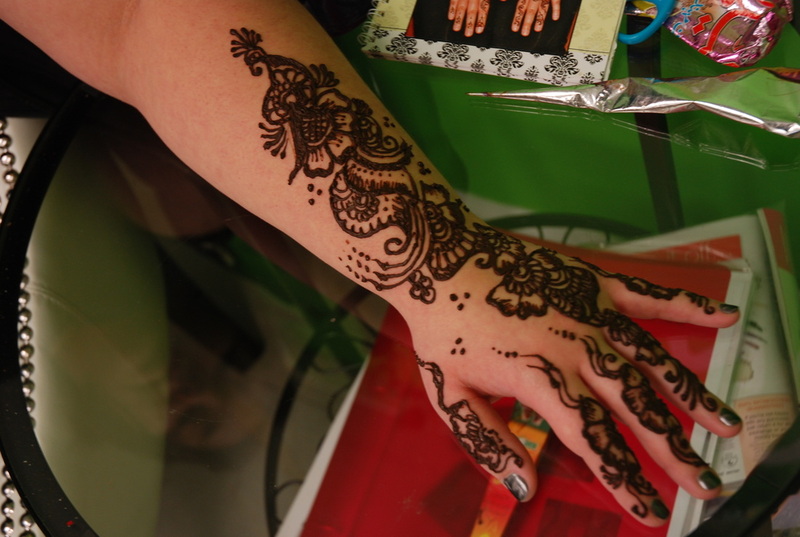 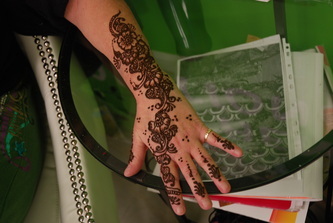 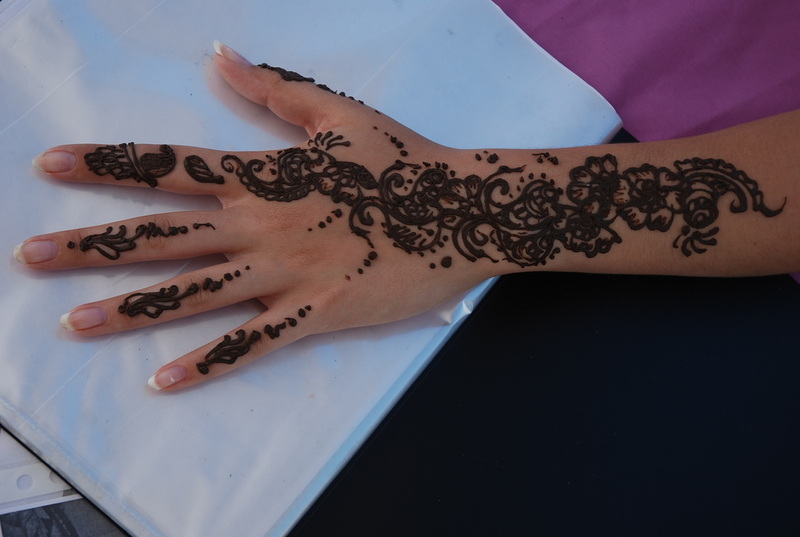 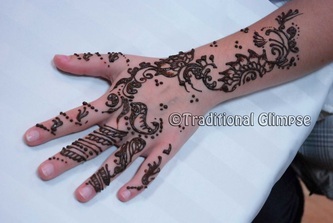 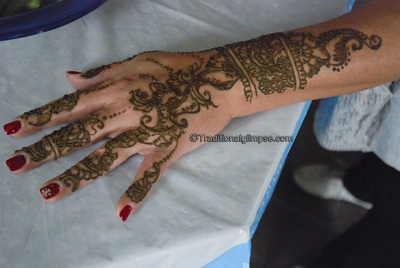 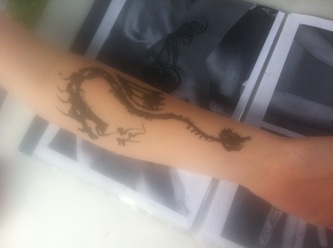 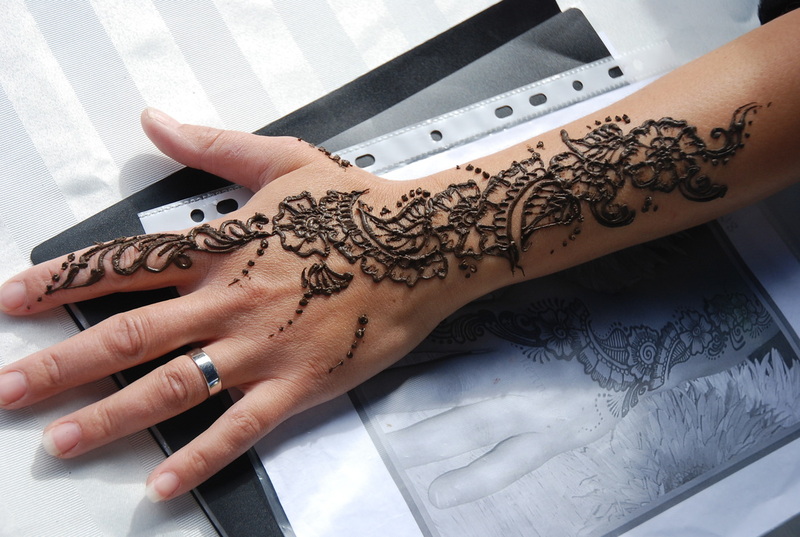 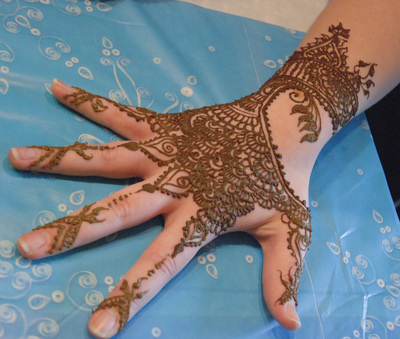 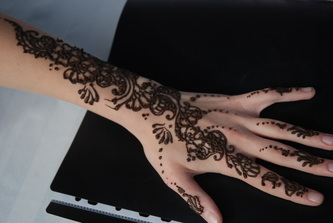 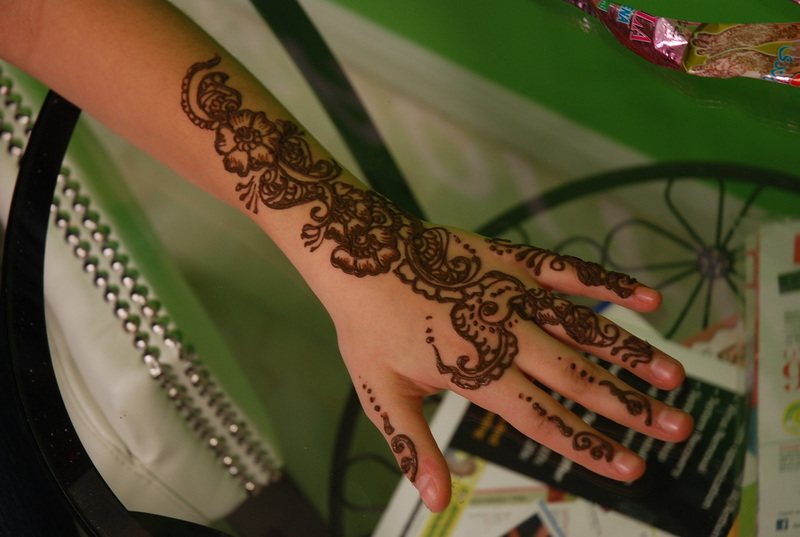 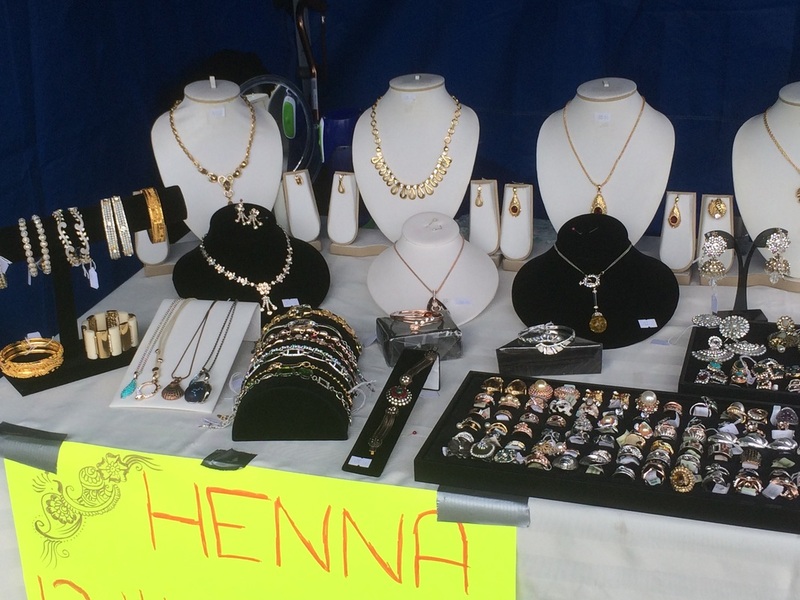 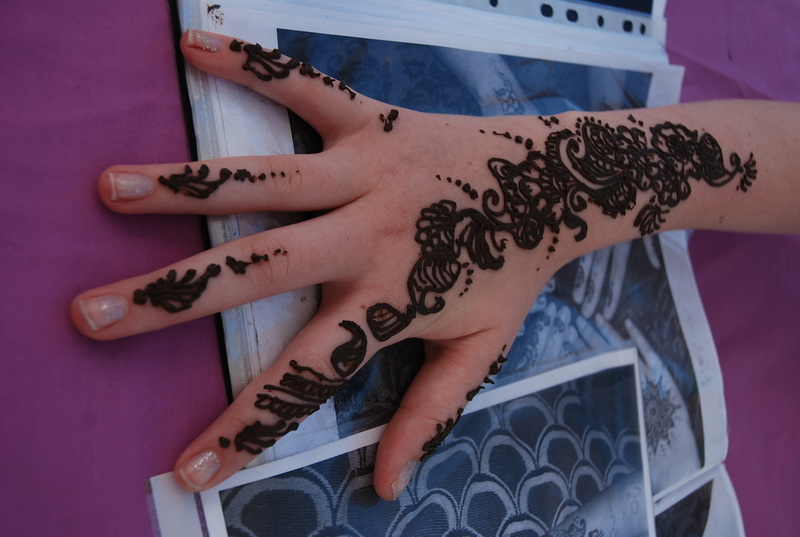 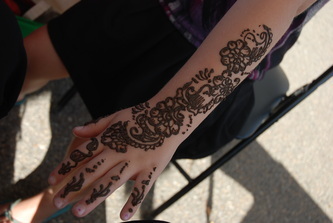 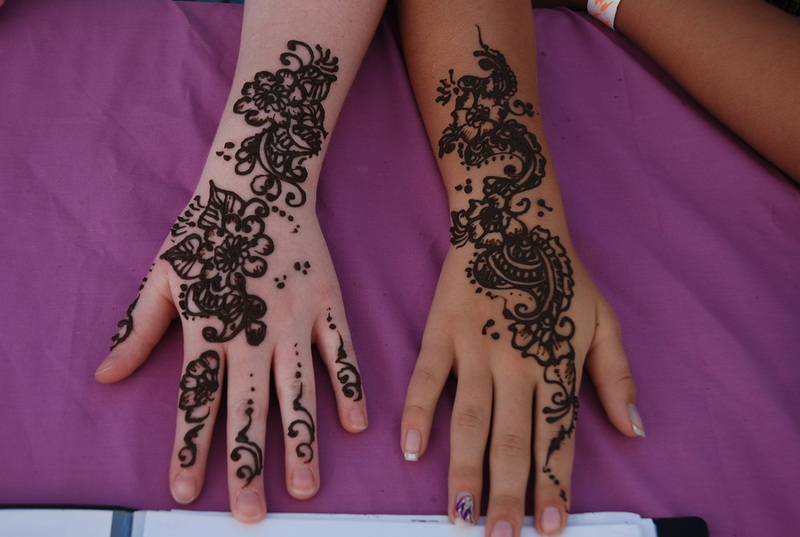 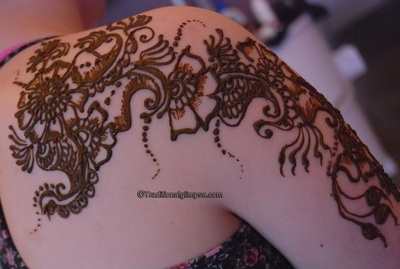 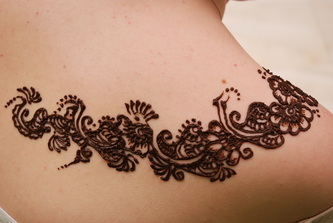 This is 2 for 1 Henna special is on 23 & 24 Dec every years in which One paid henna and One free. 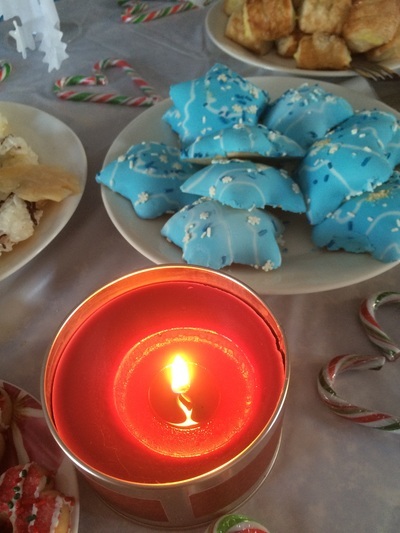 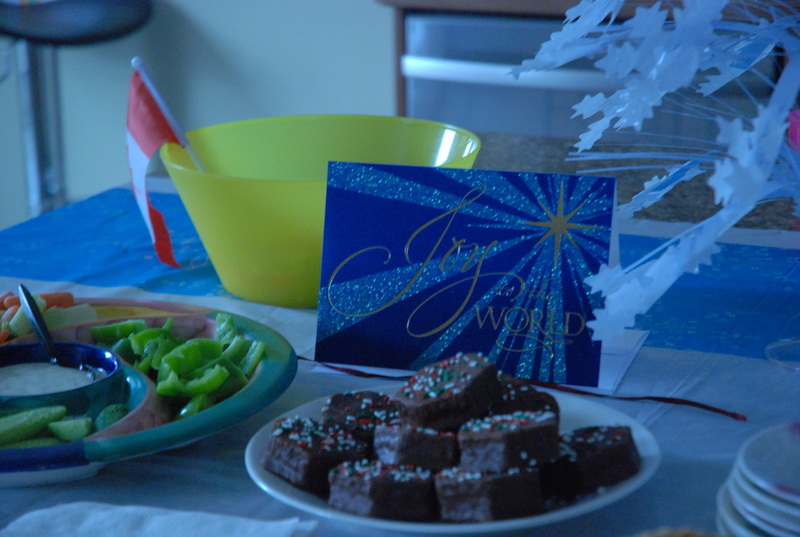 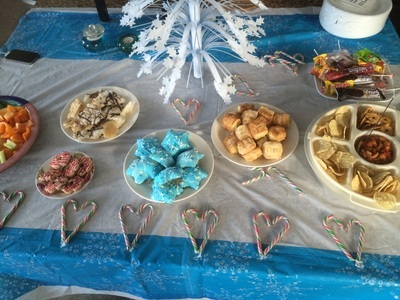 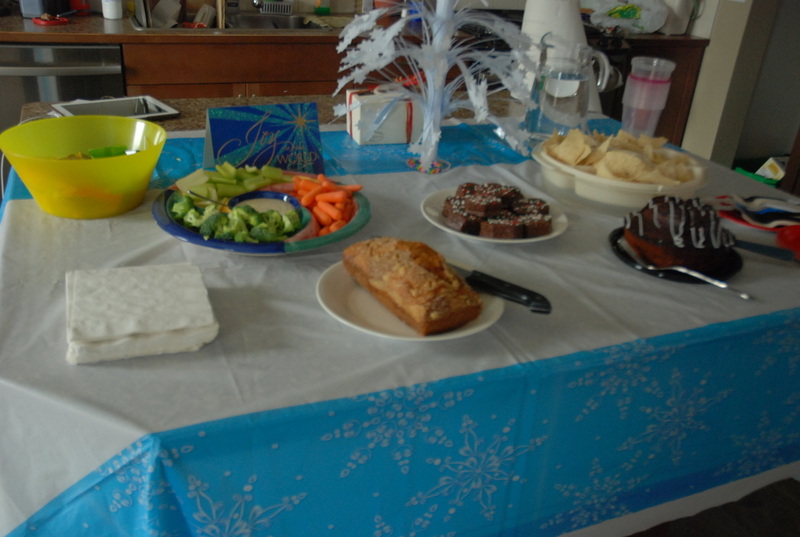 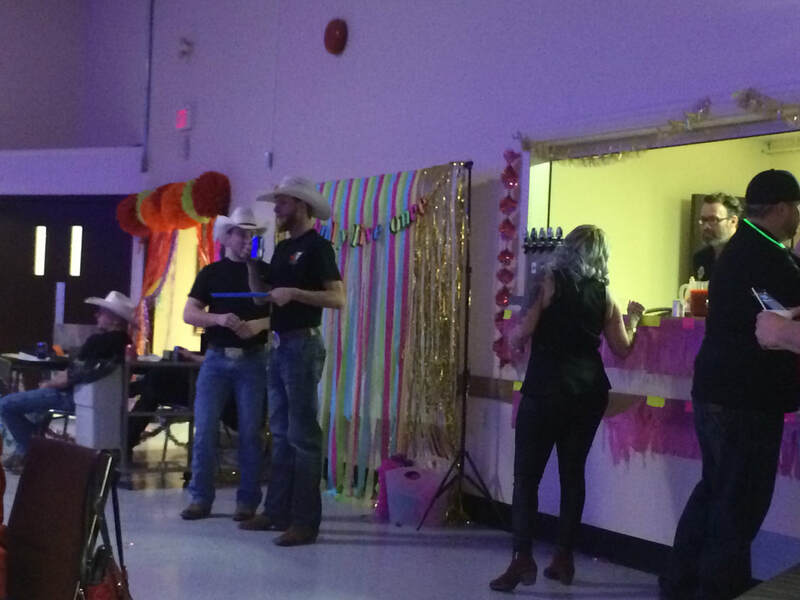 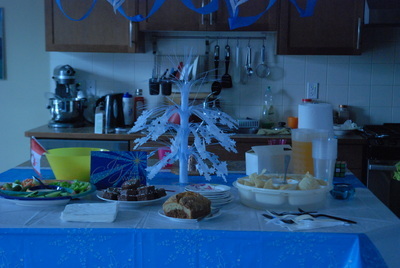 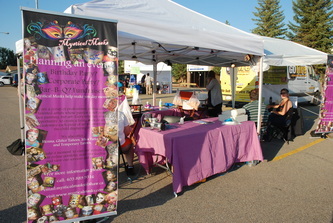 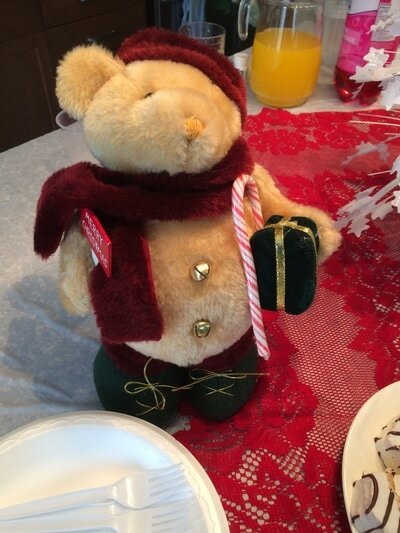 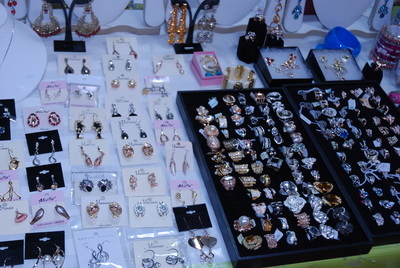 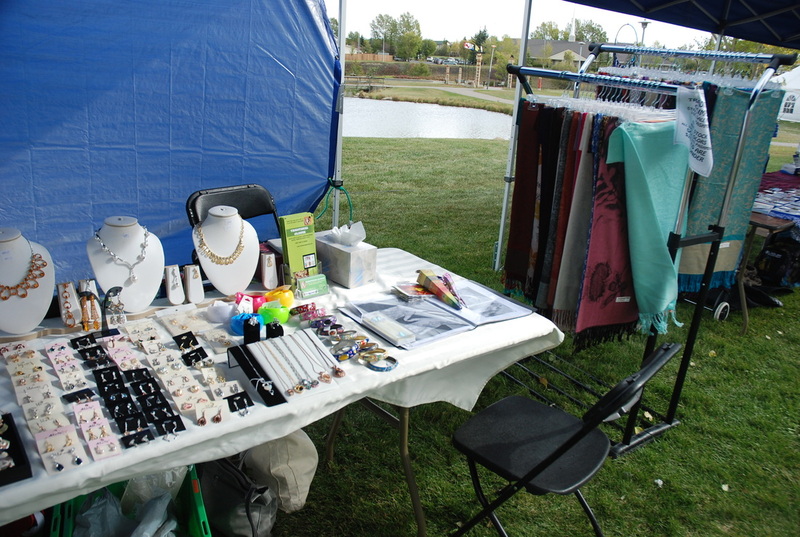 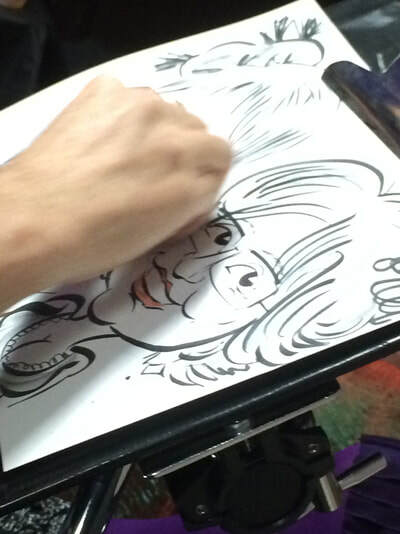 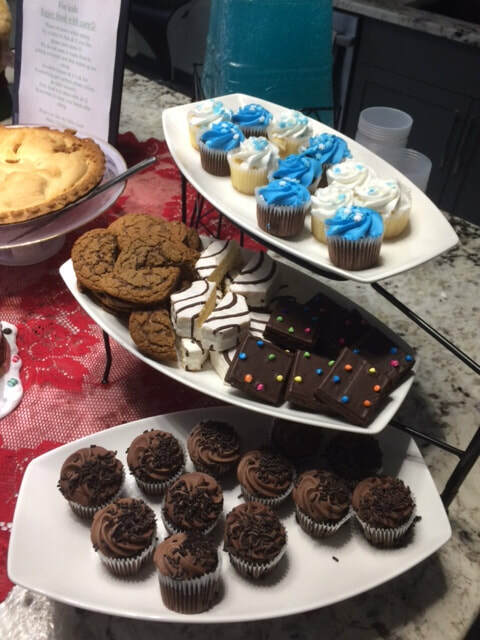 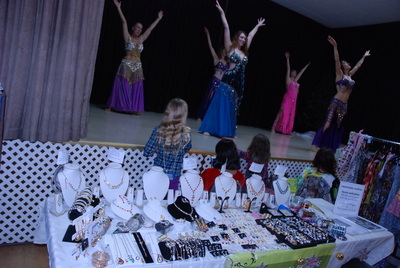 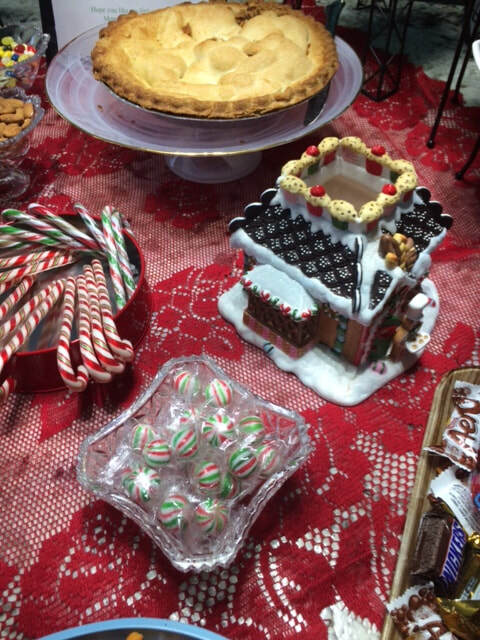 We enjoy music, snack and fun time with kids and families.